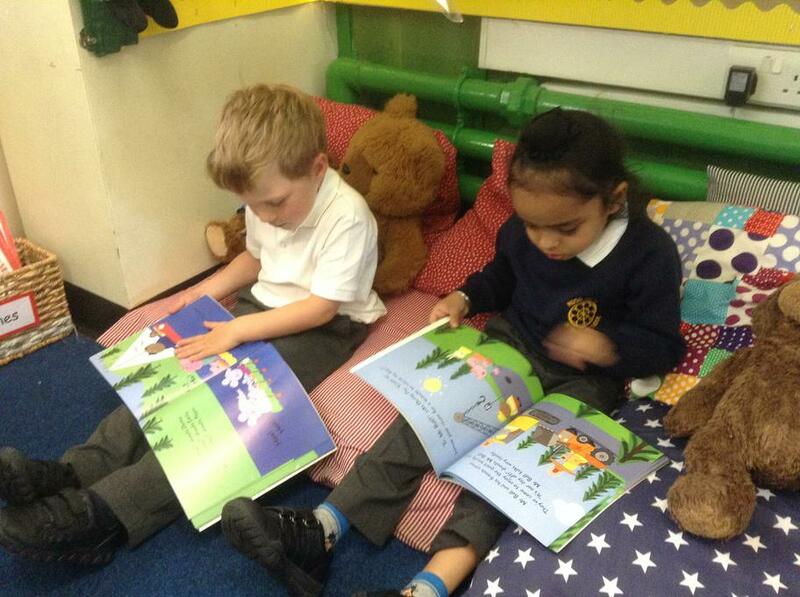 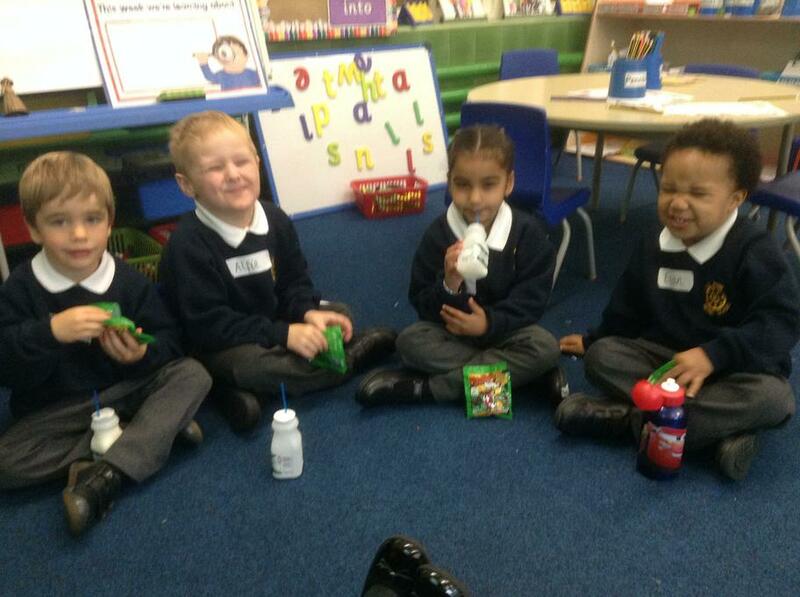 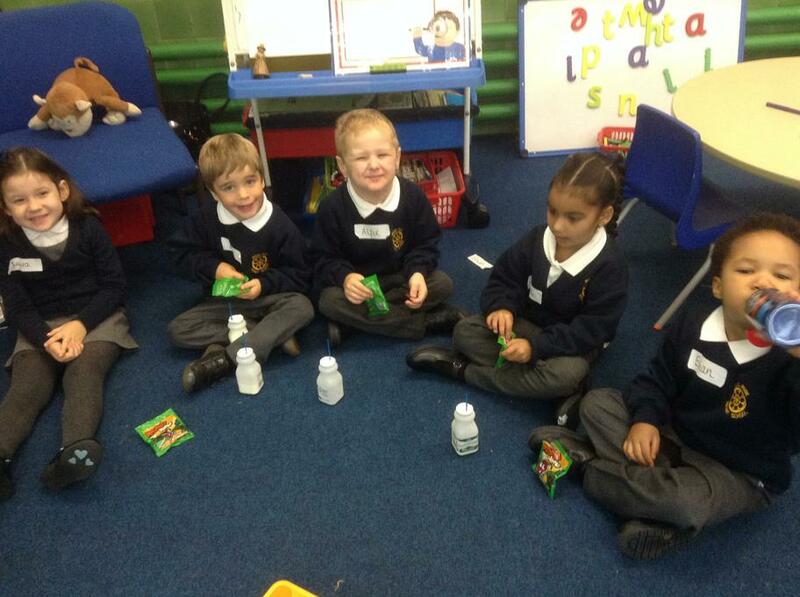 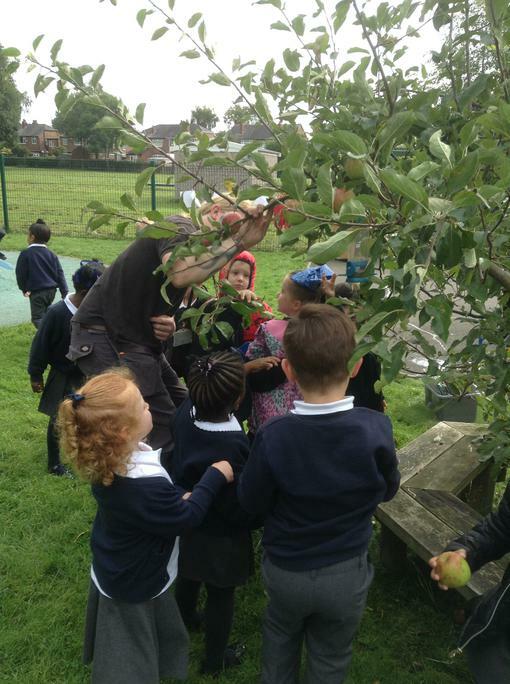 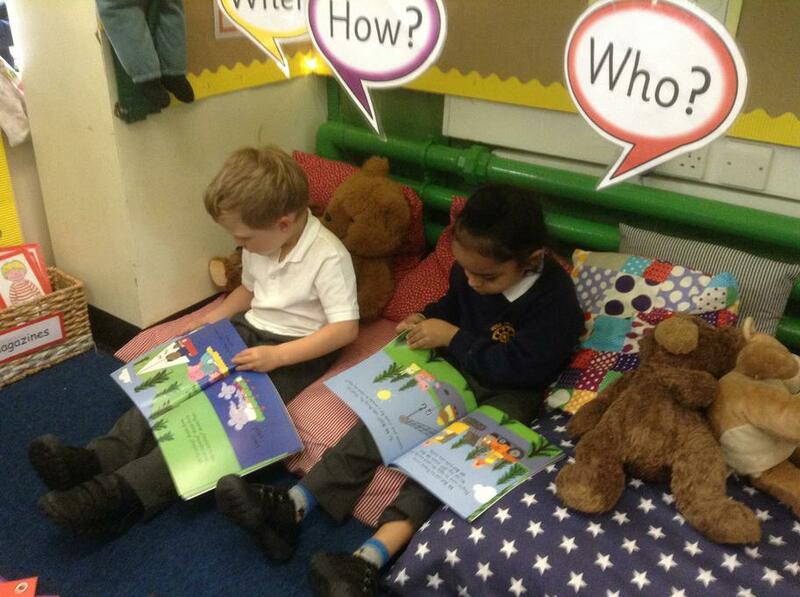 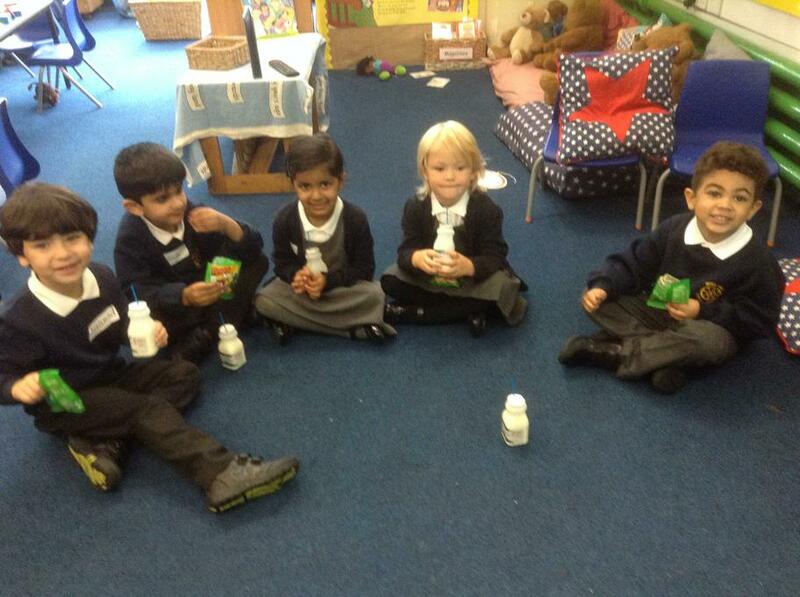 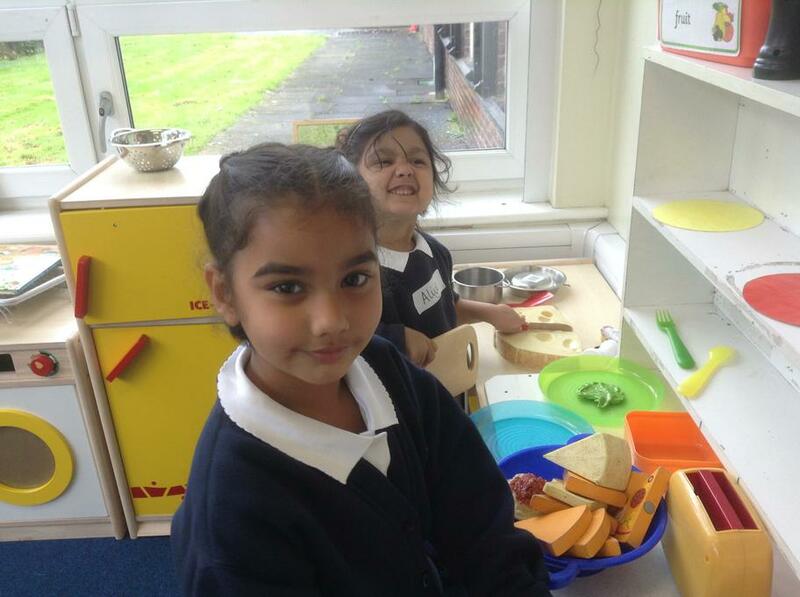 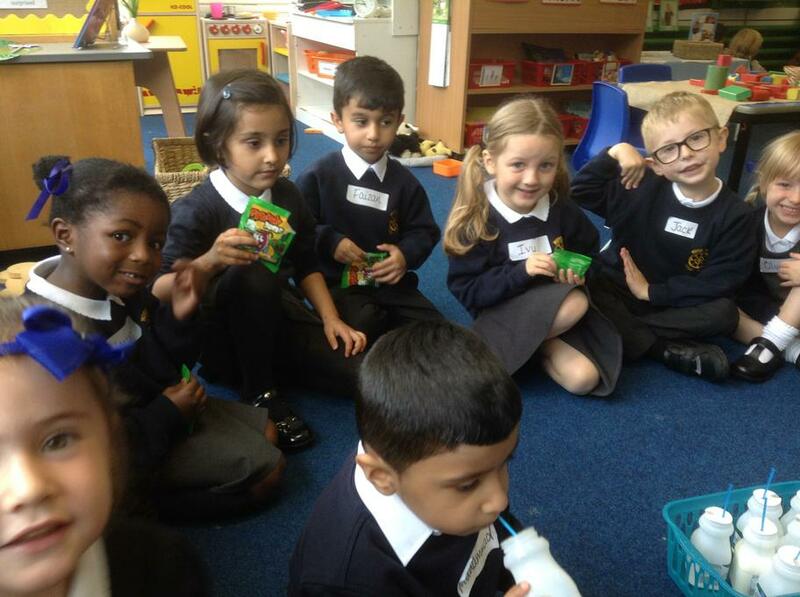 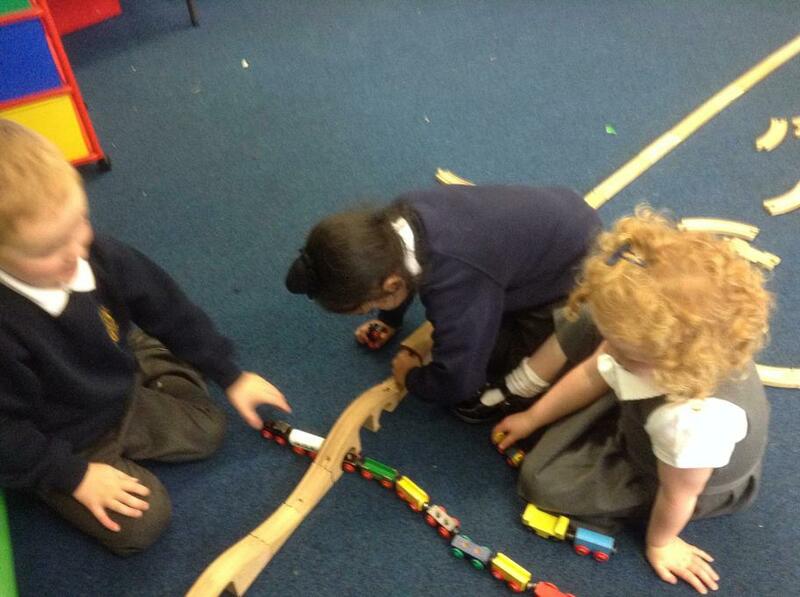 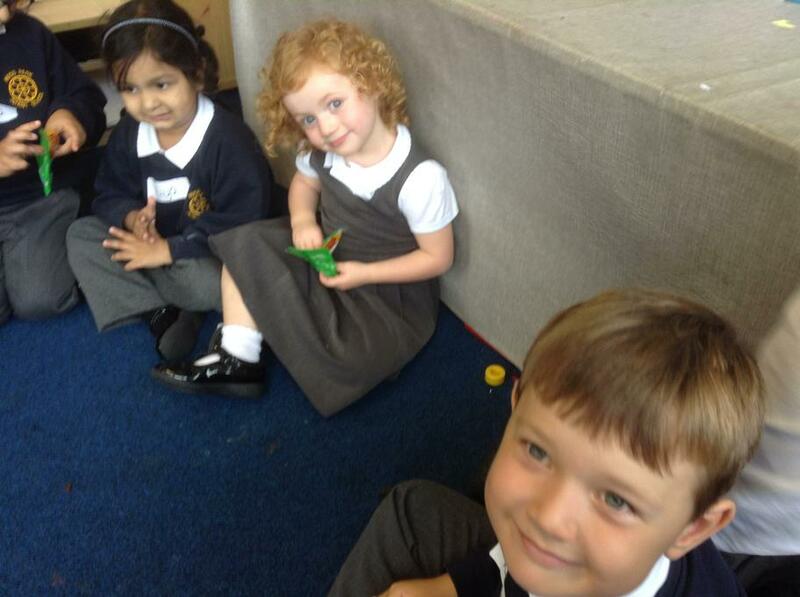 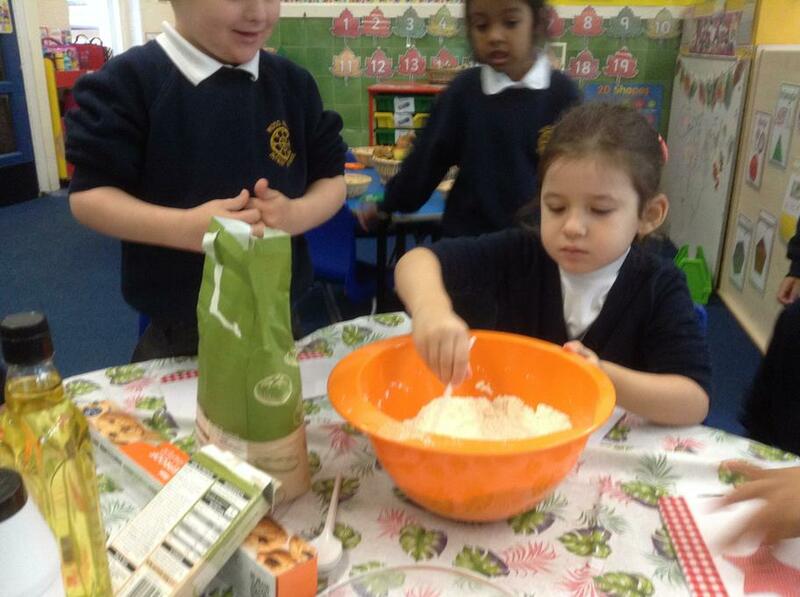 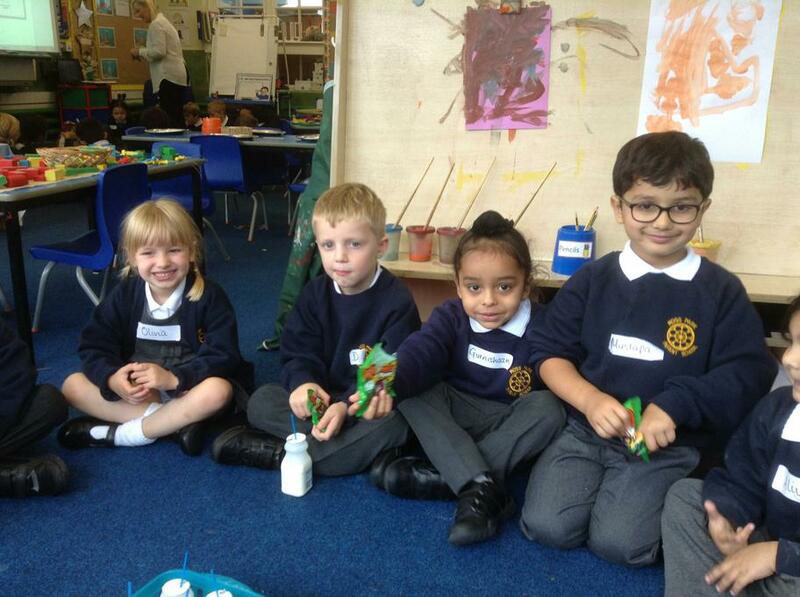 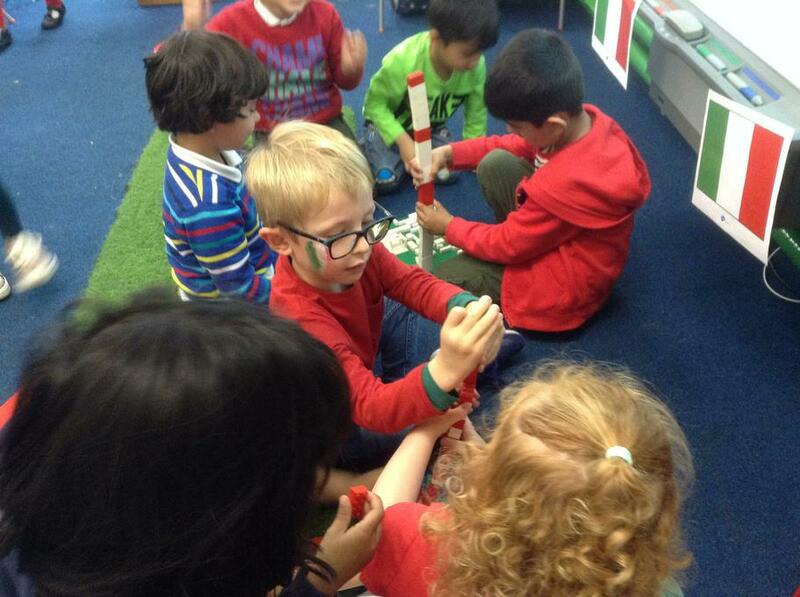 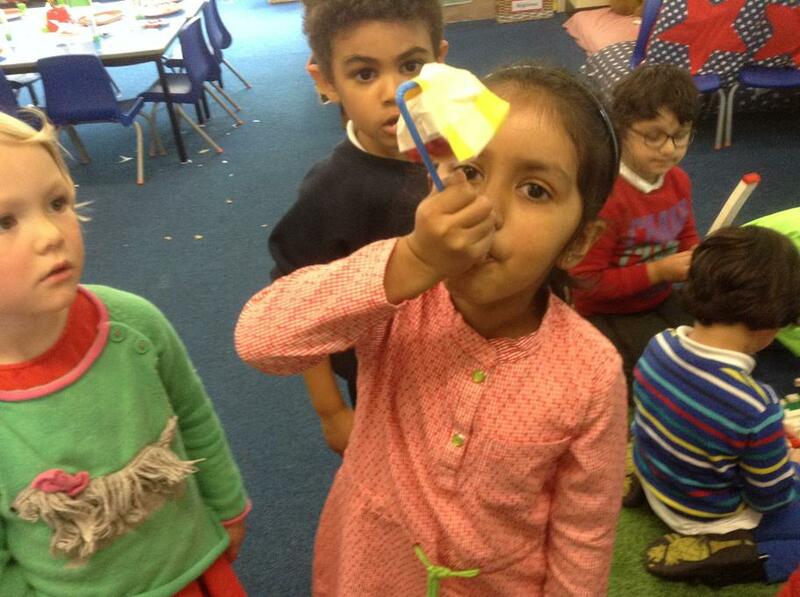 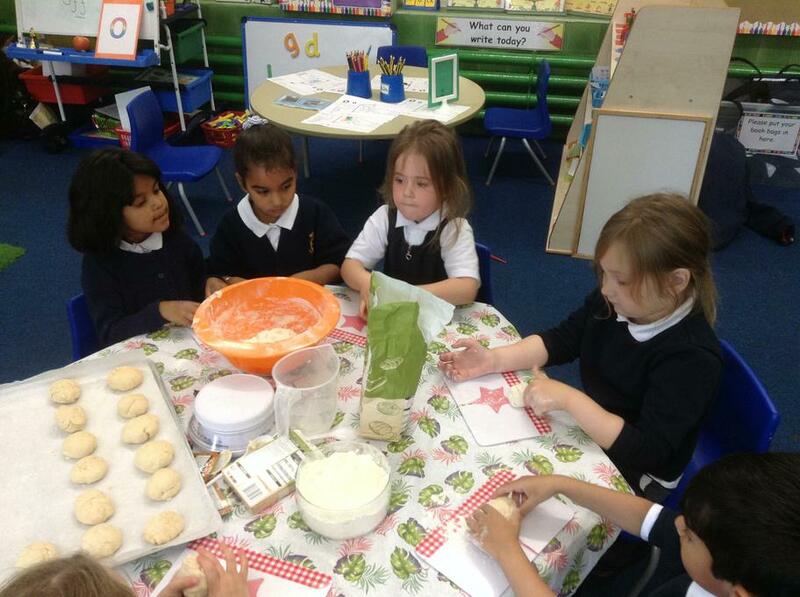 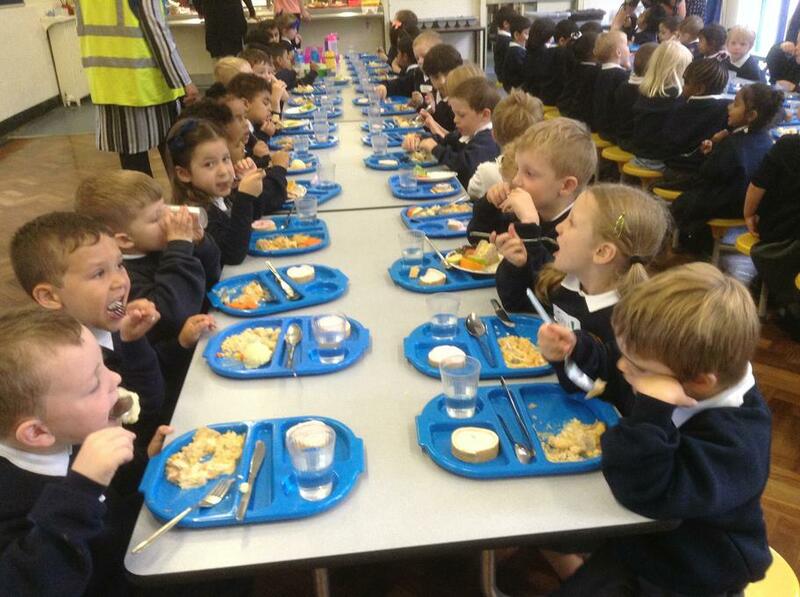 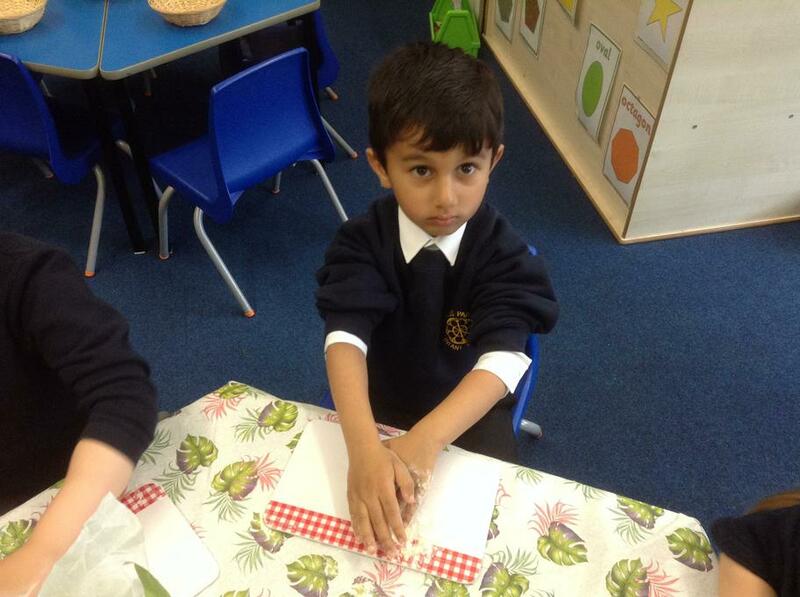 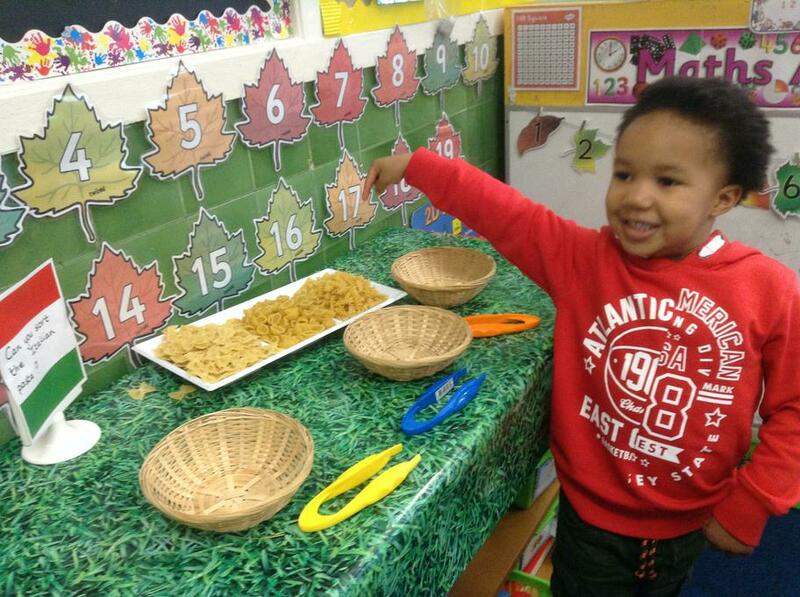 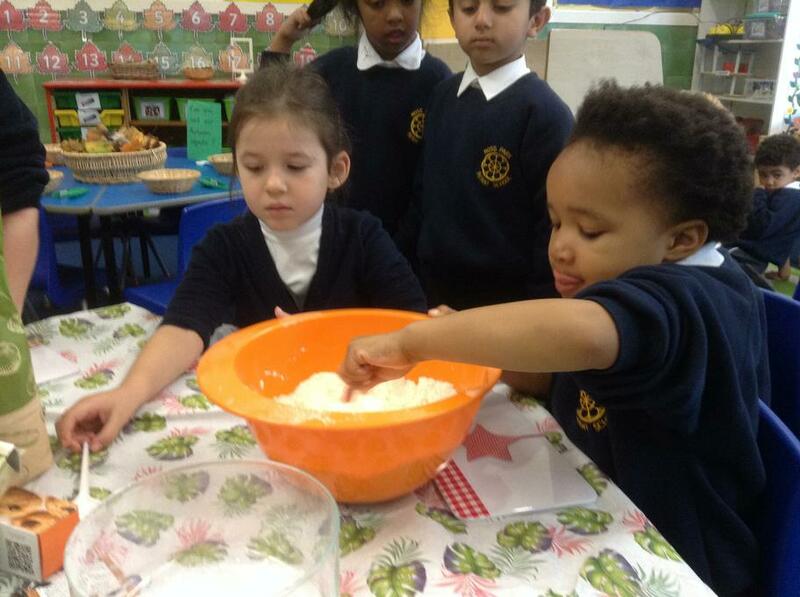 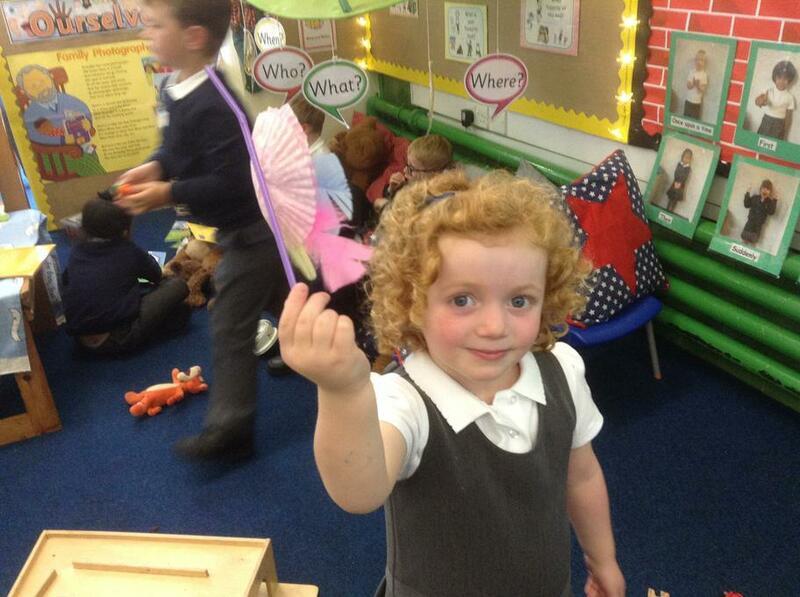 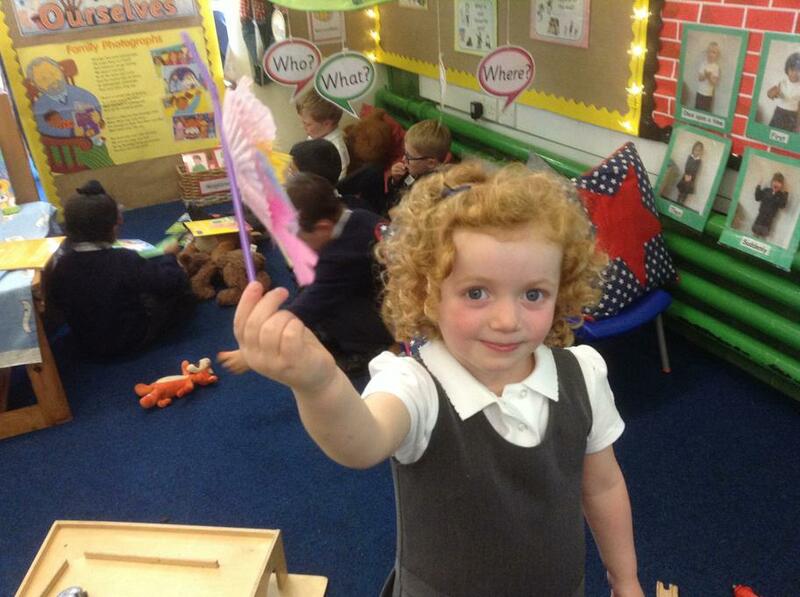 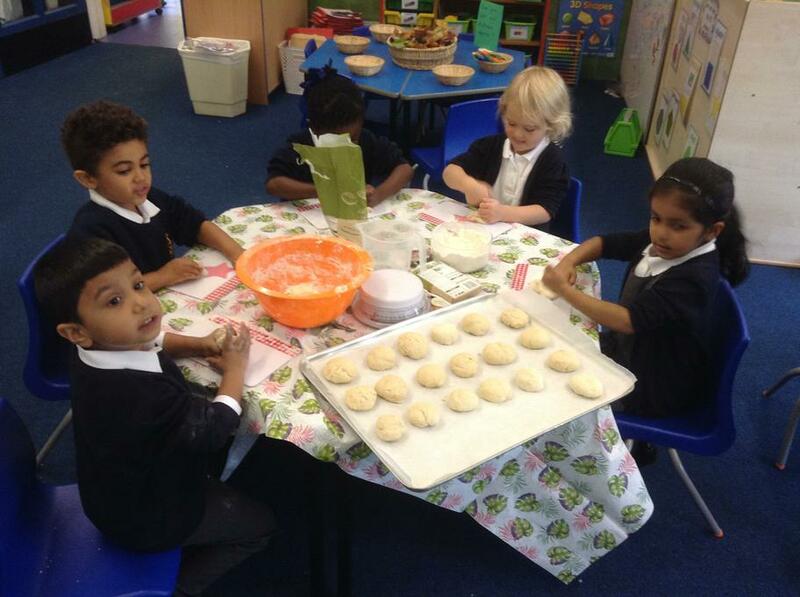 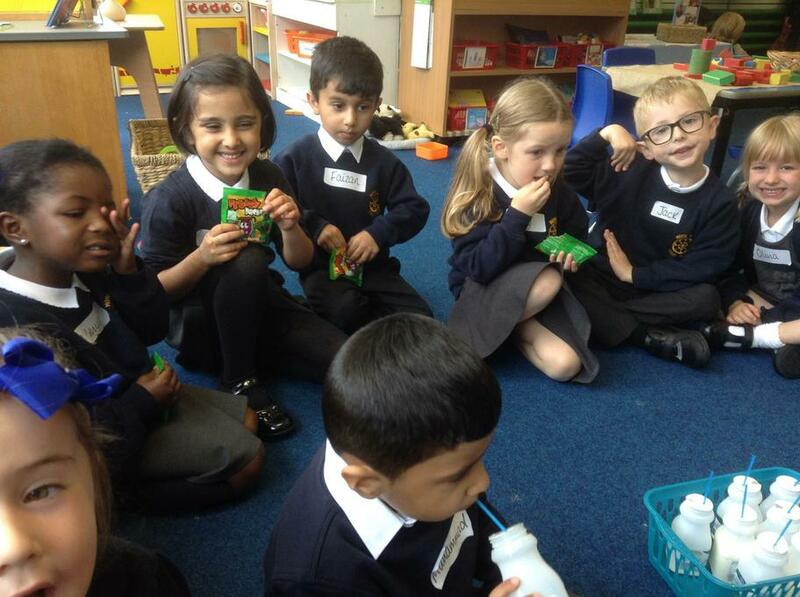 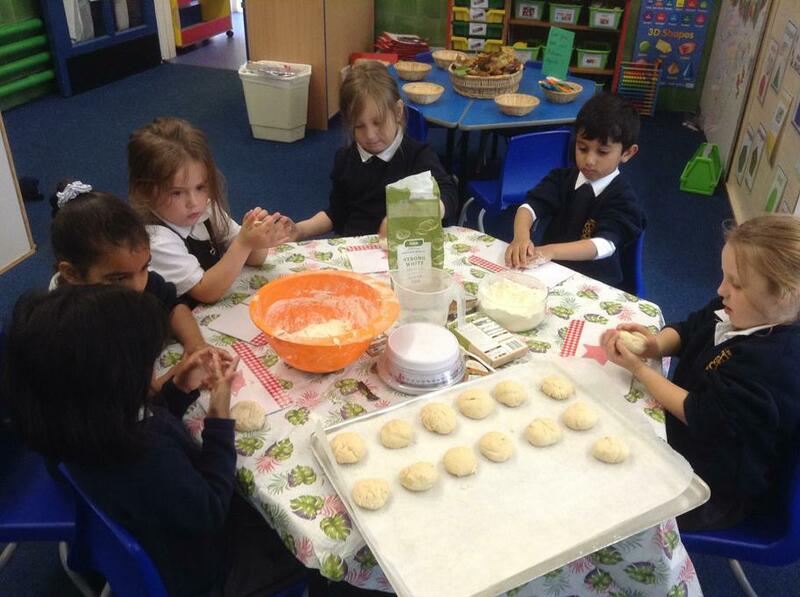 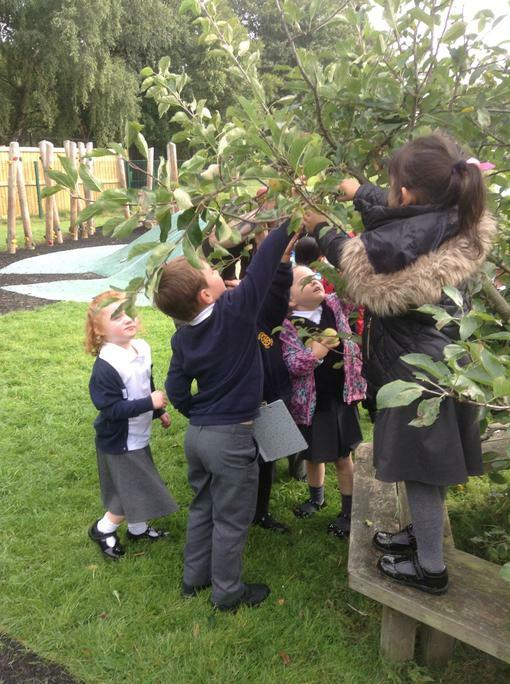 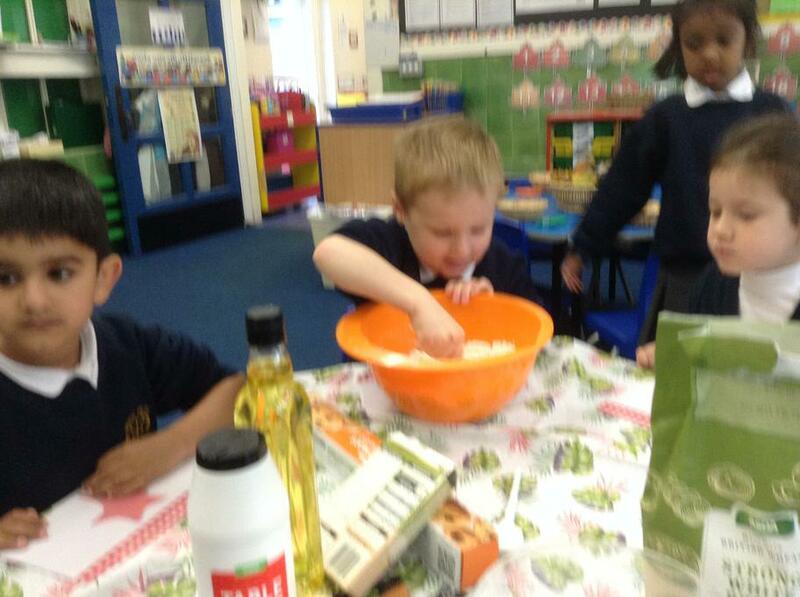 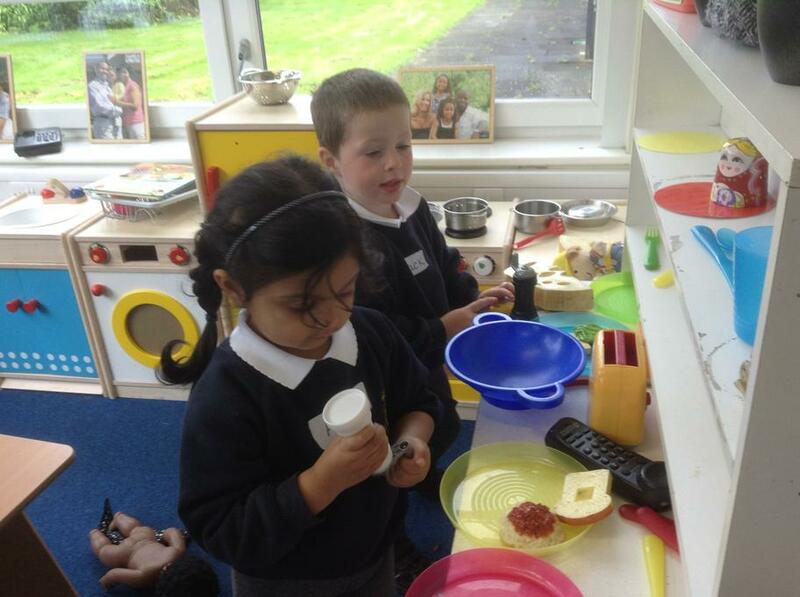 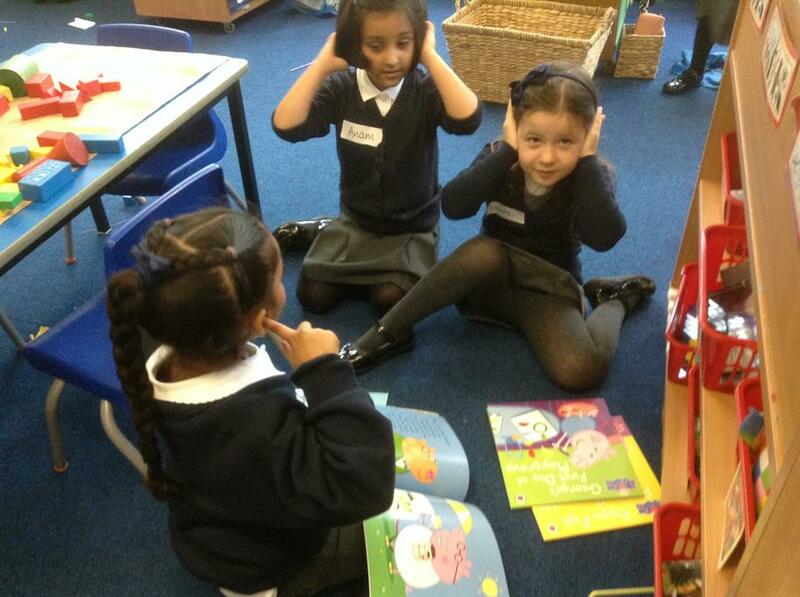 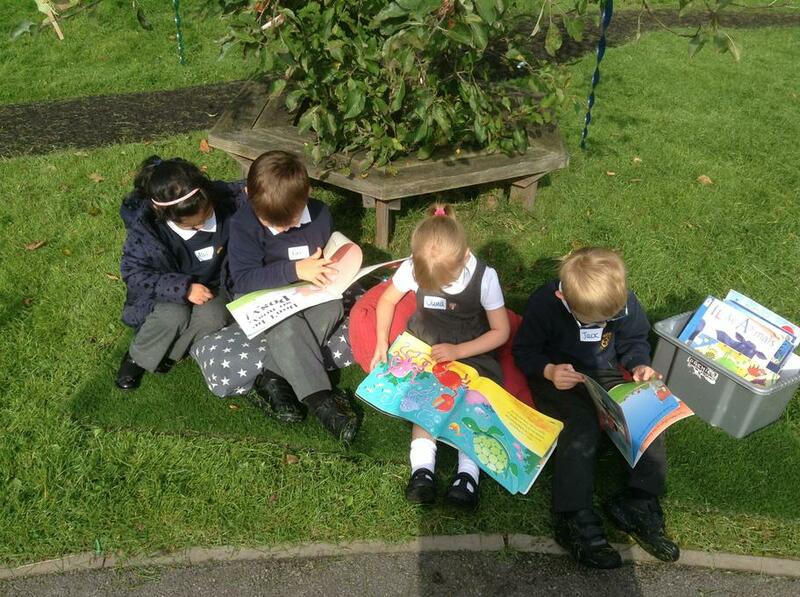 We have been learning the story of The Little Red Hen by chanting it and using actions. 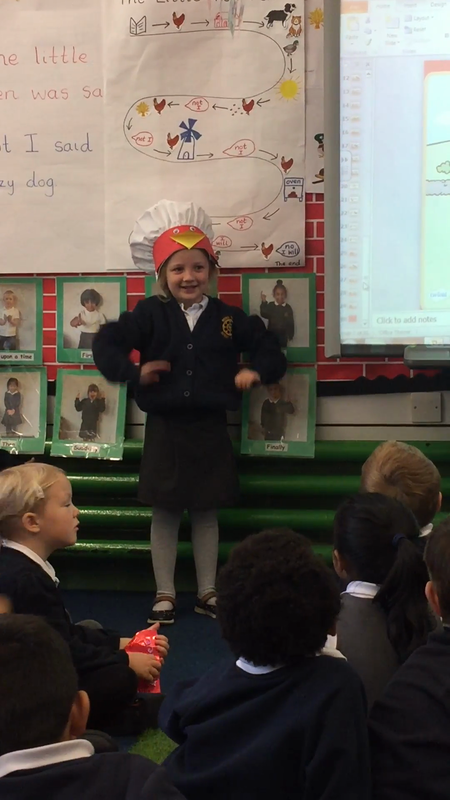 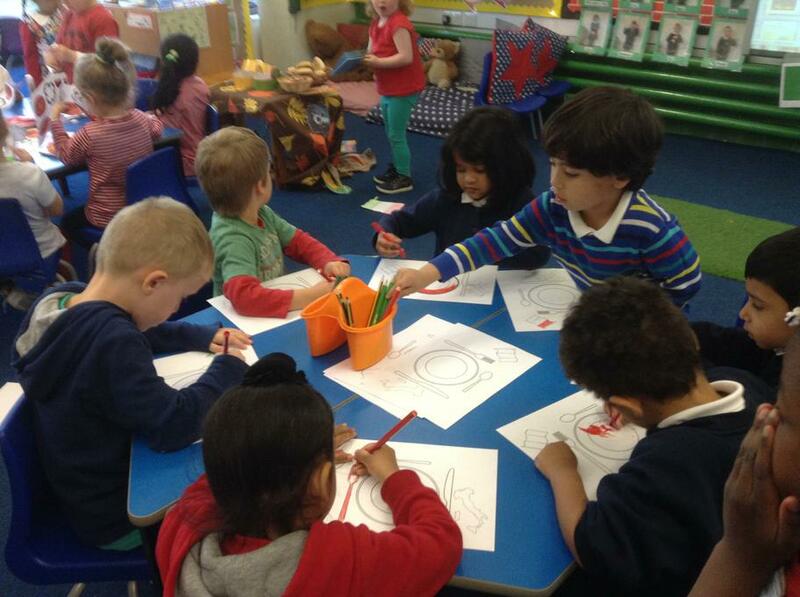 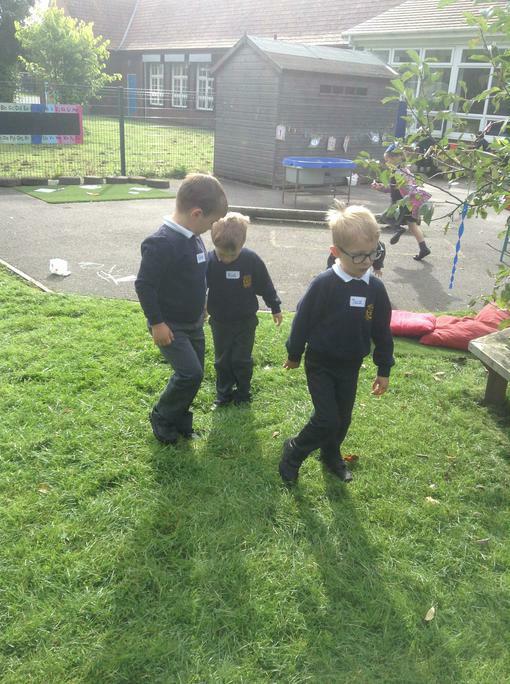 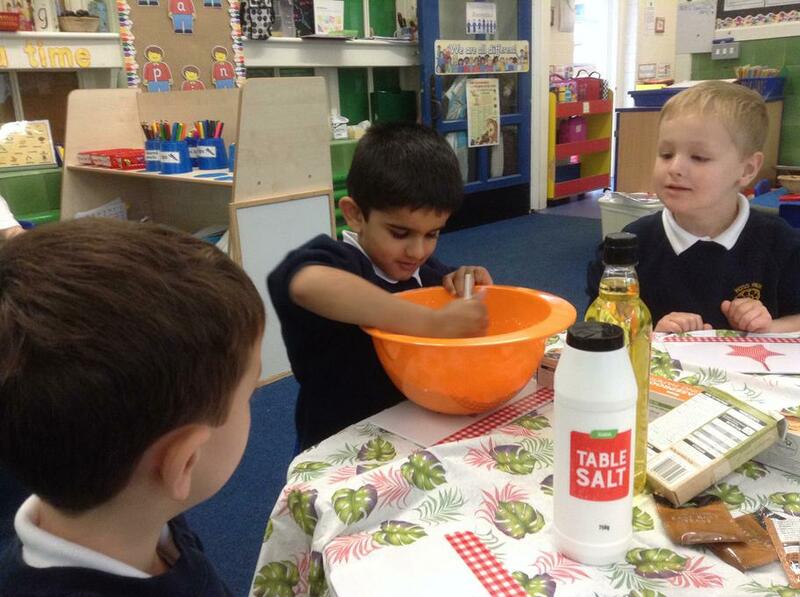 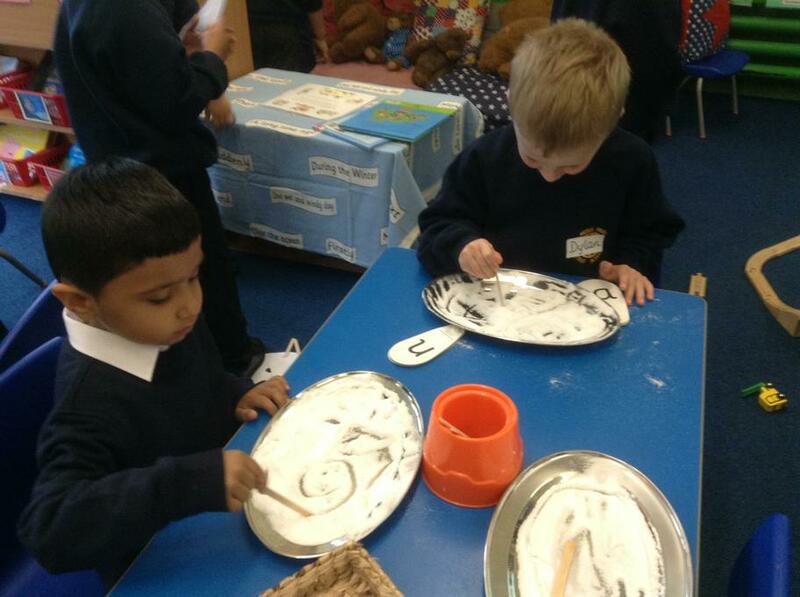 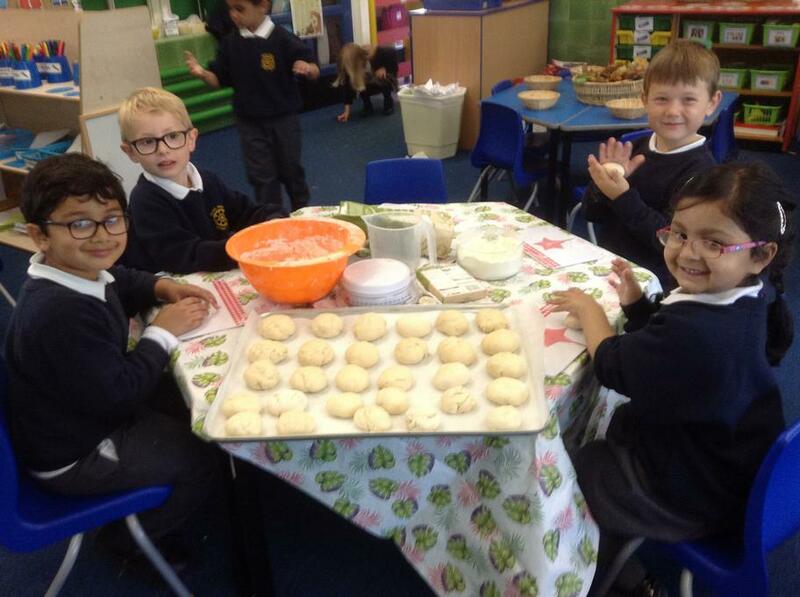 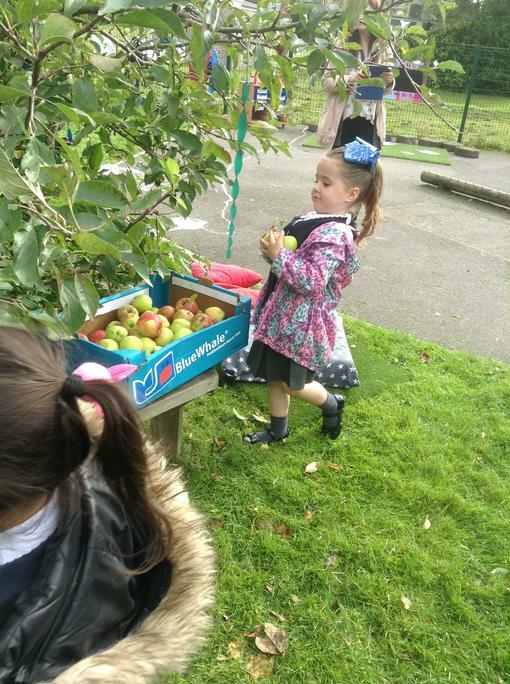 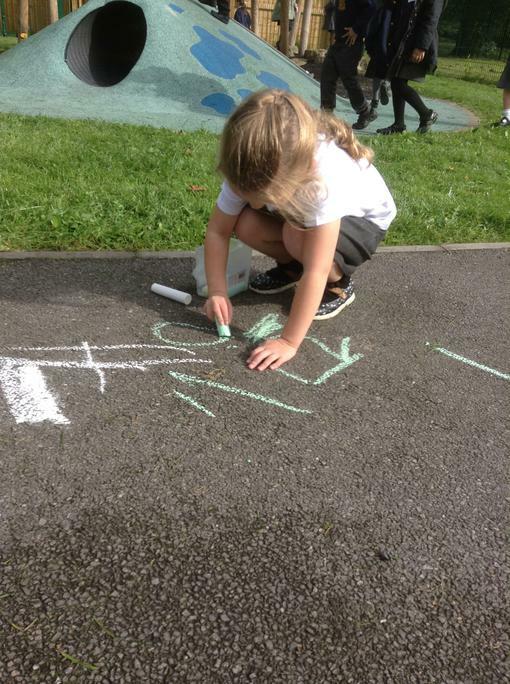 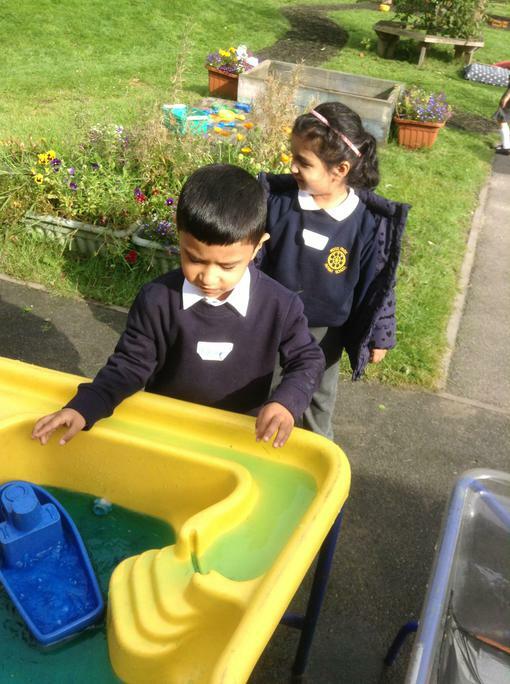 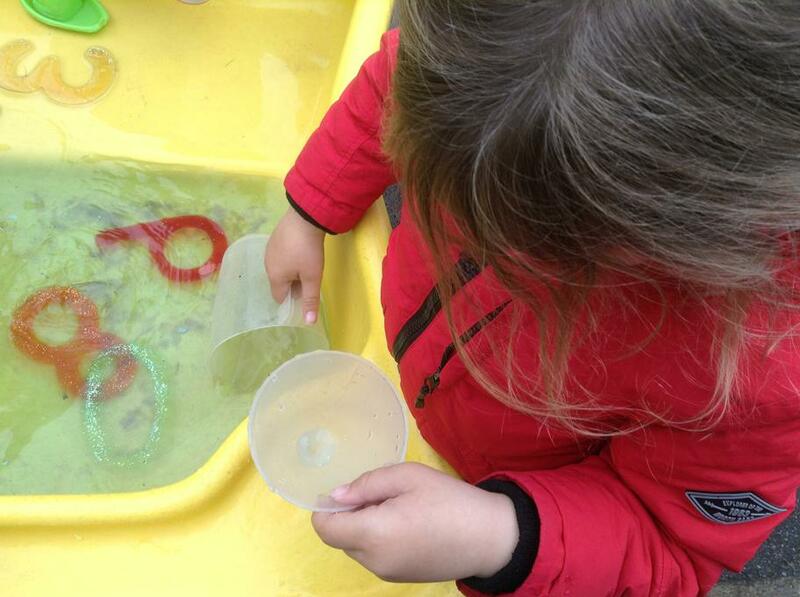 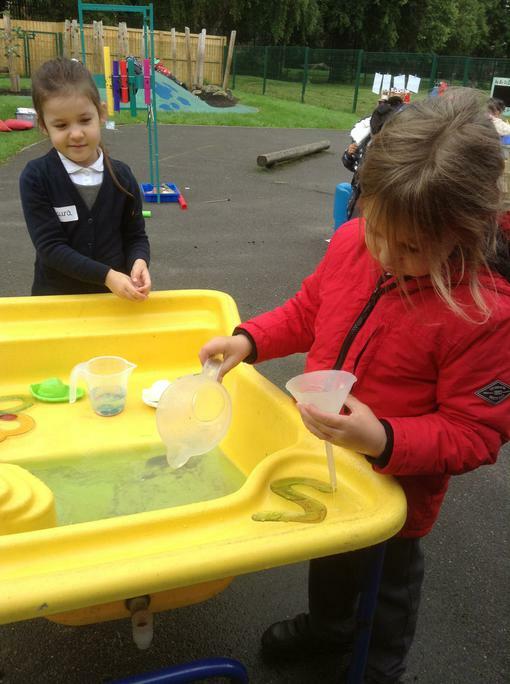 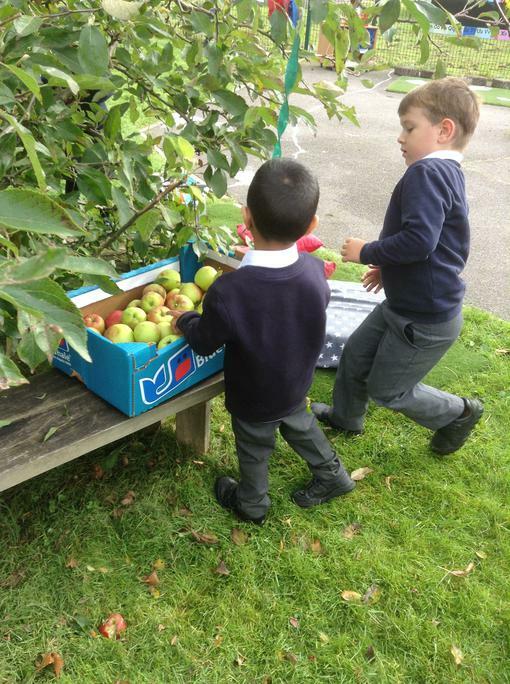 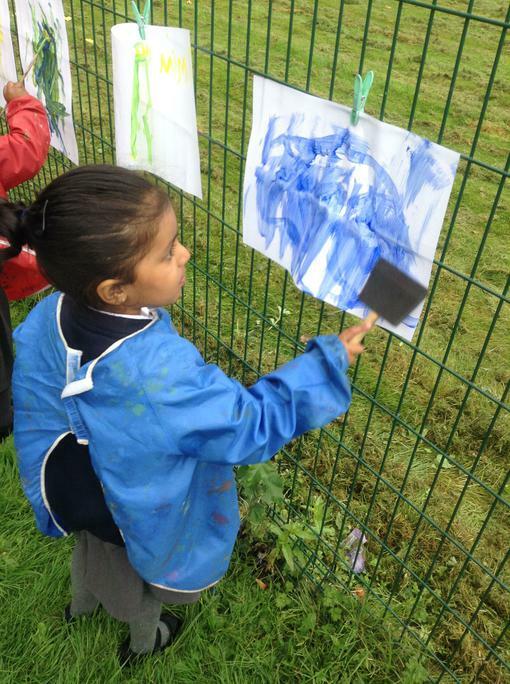 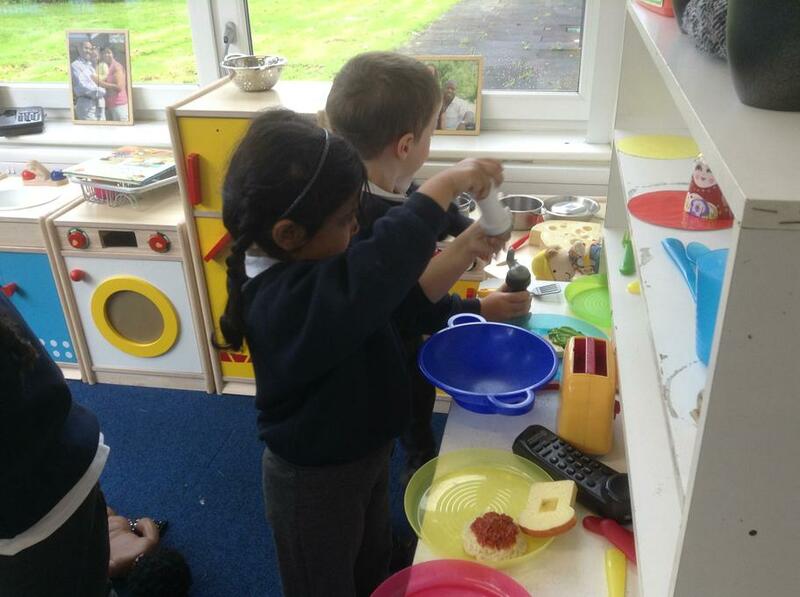 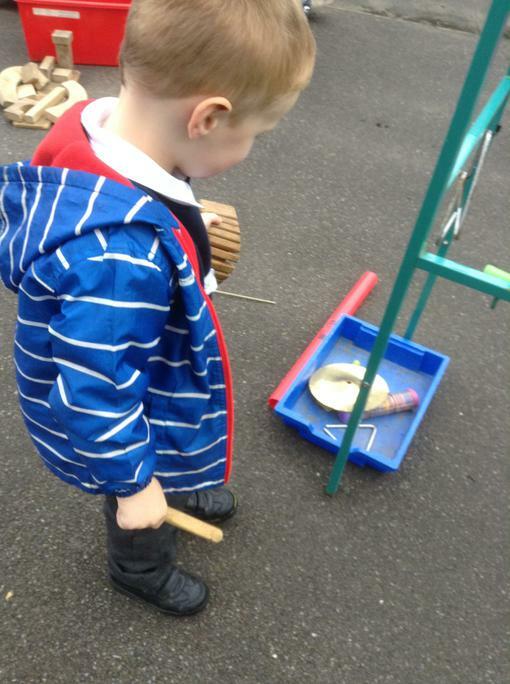 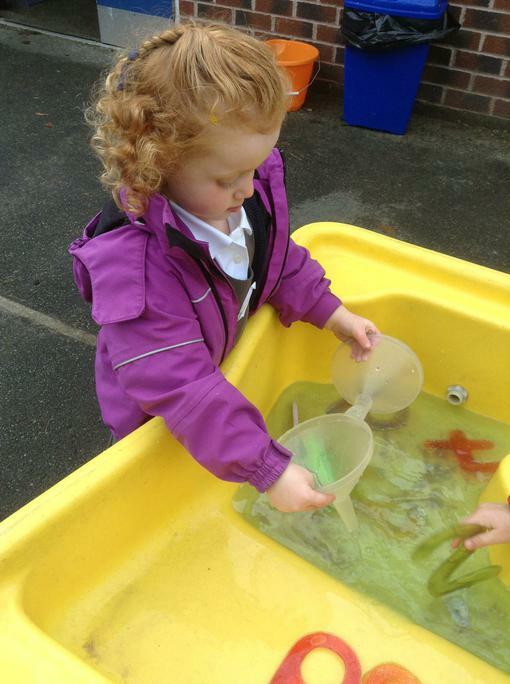 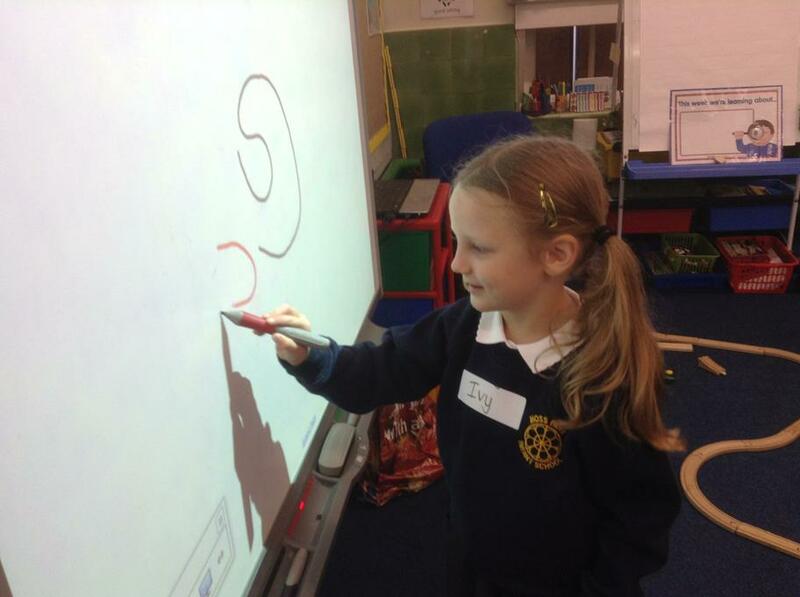 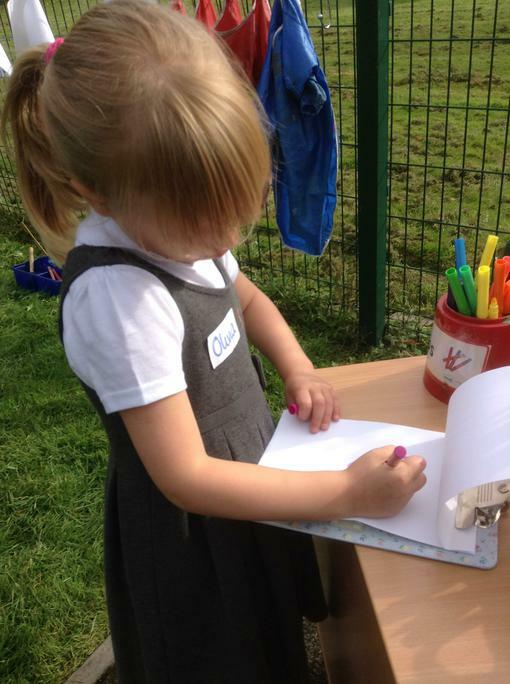 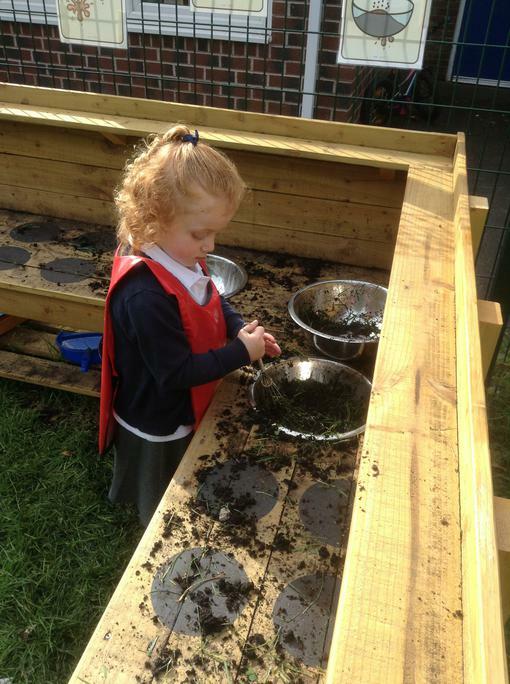 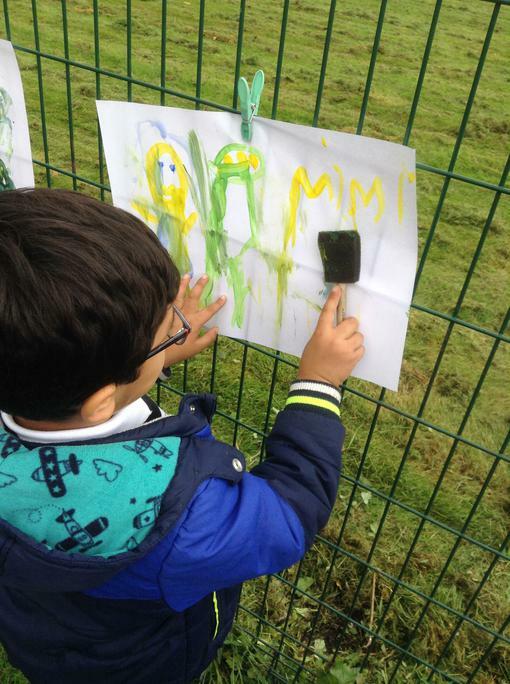 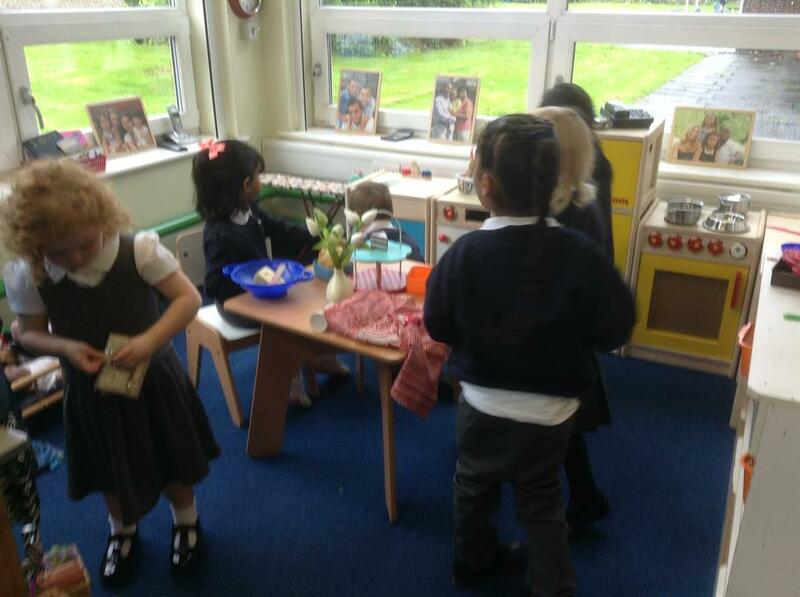 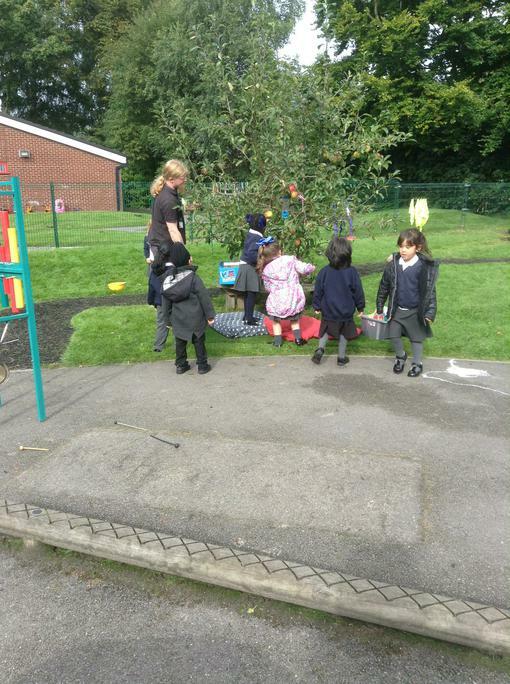 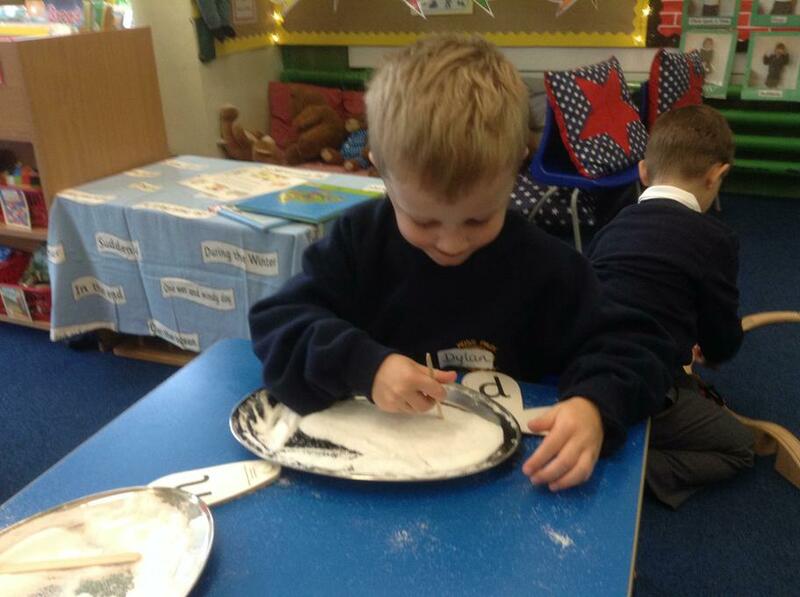 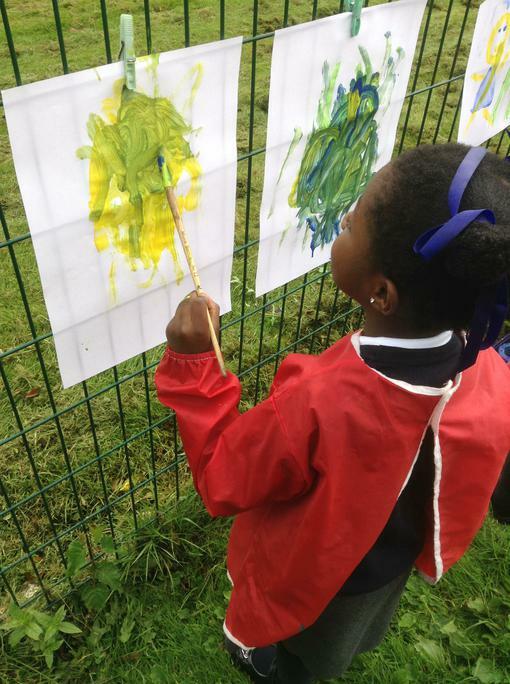 We have also been retelling the story and taking turns to be different characters from the story and doing lots of exciting activities all about The Little Red Hen. 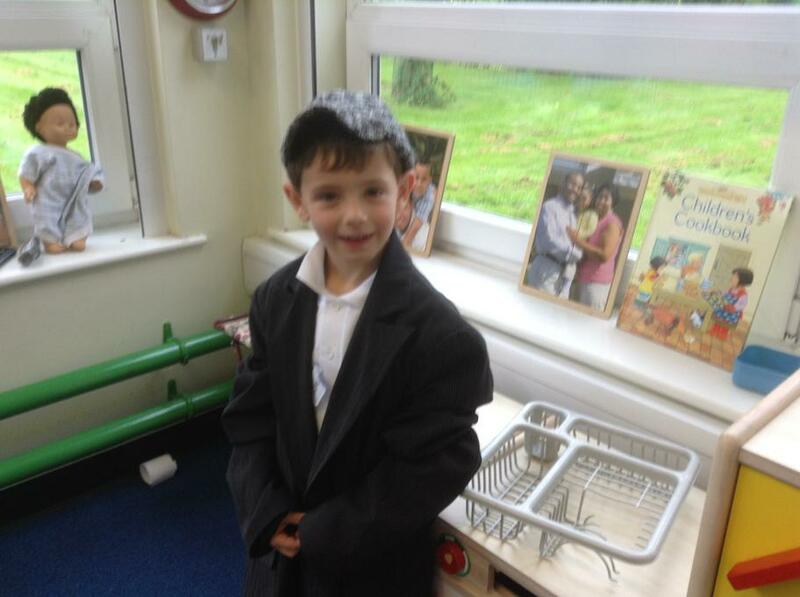 Well done to our Super Learner and Child of the Week! 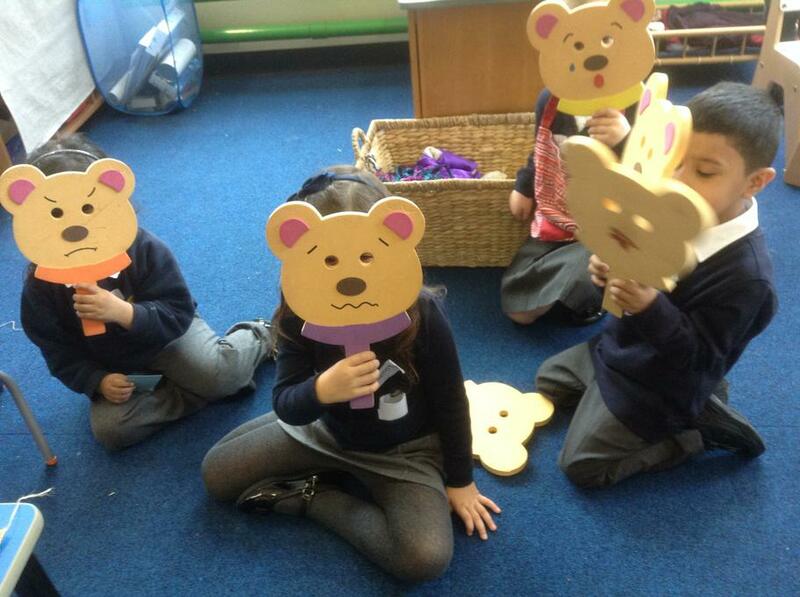 Who will it be next week? 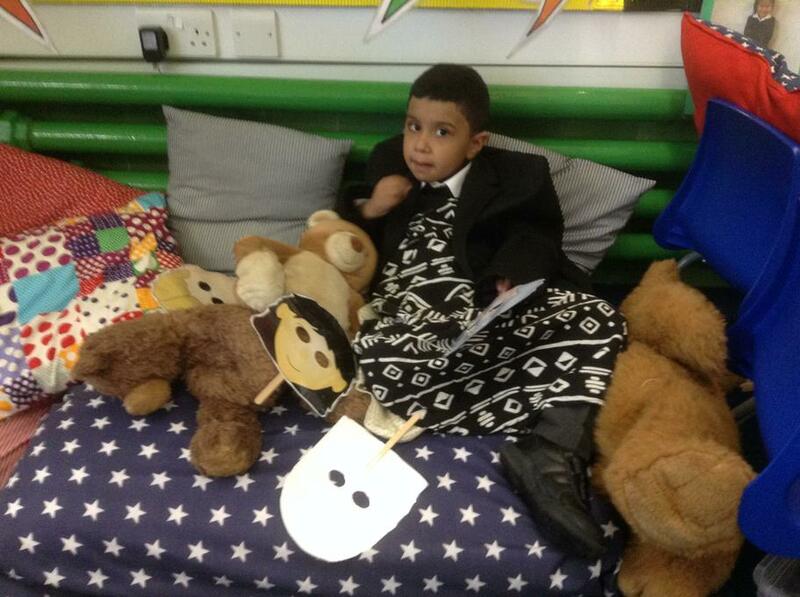 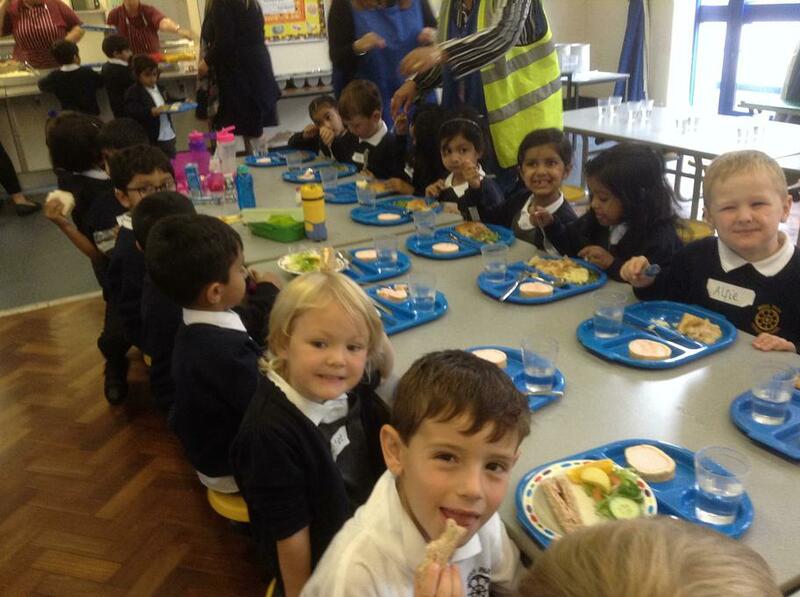 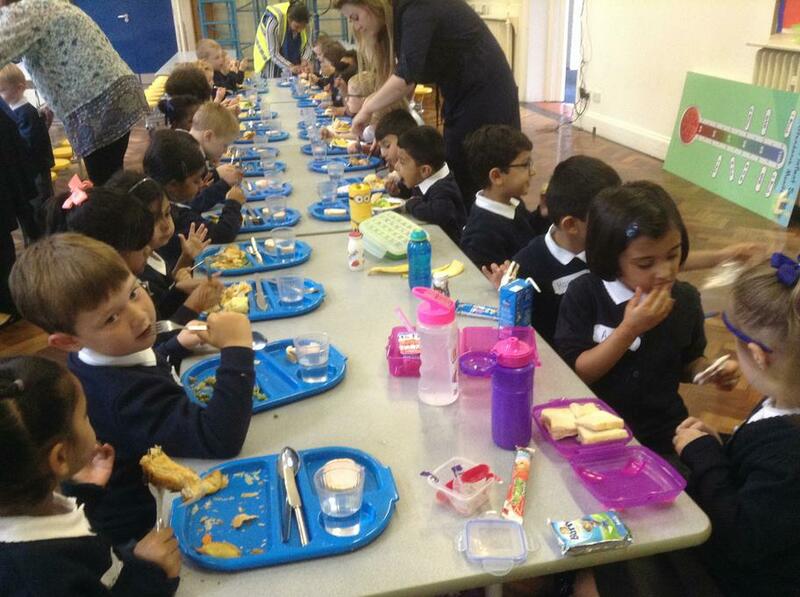 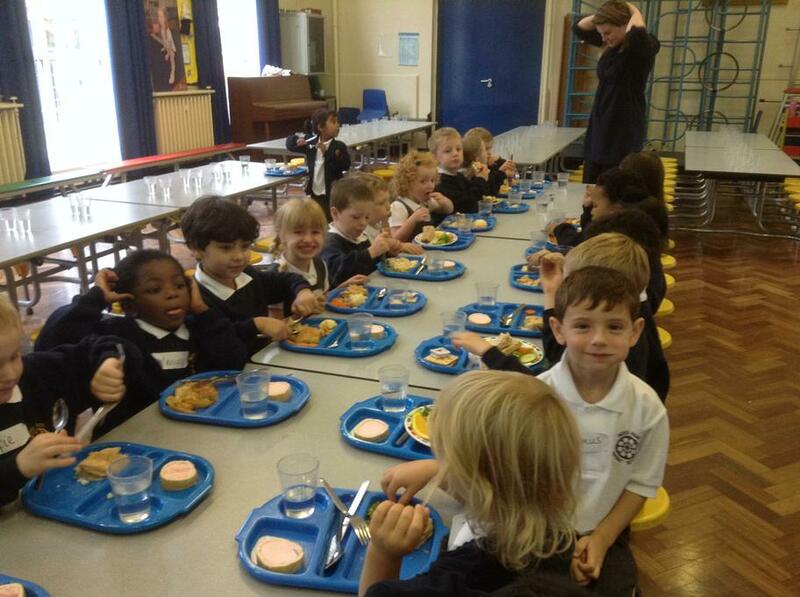 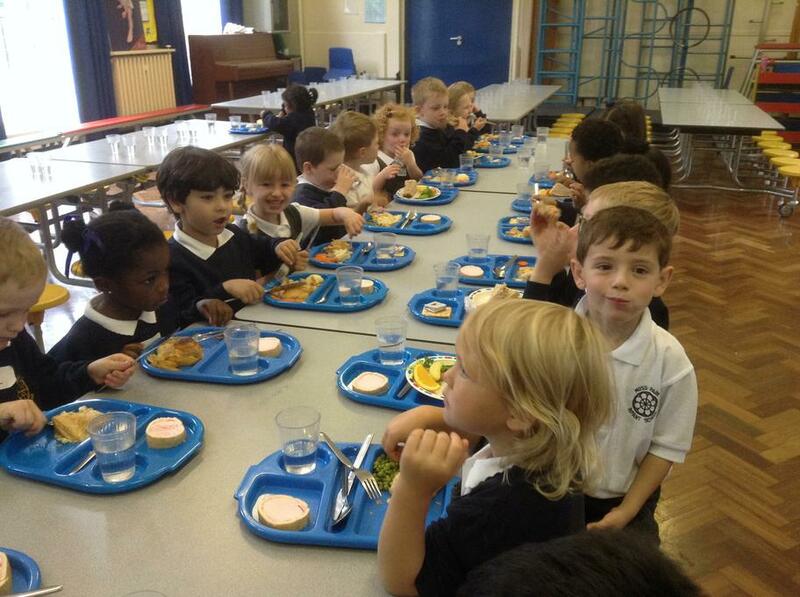 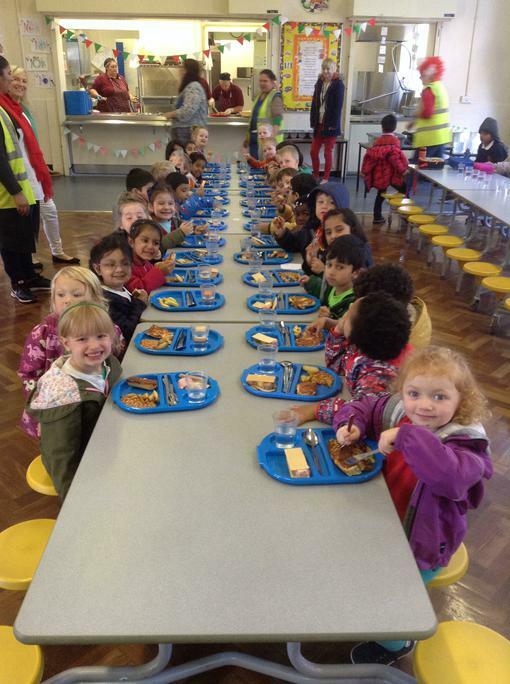 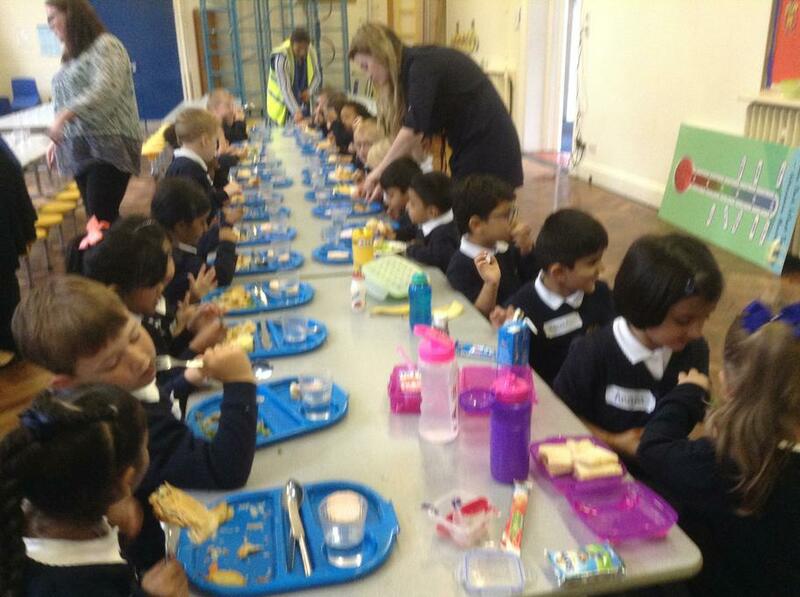 A big well done to Mohamad for making it to the VIP table for excellent behaviour at lunchtime. 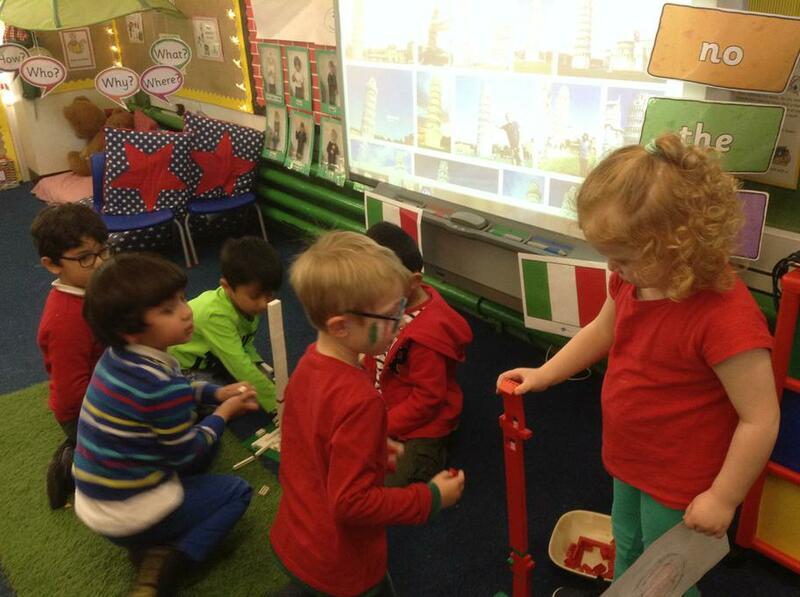 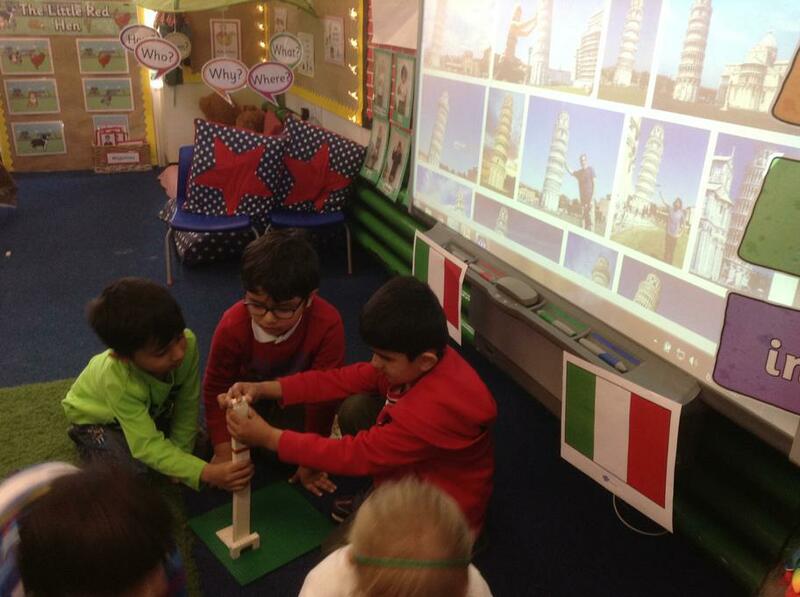 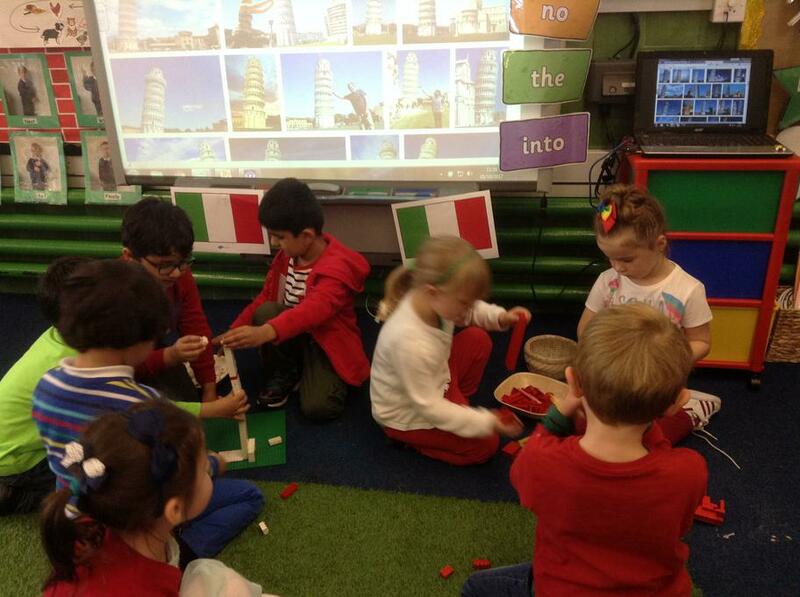 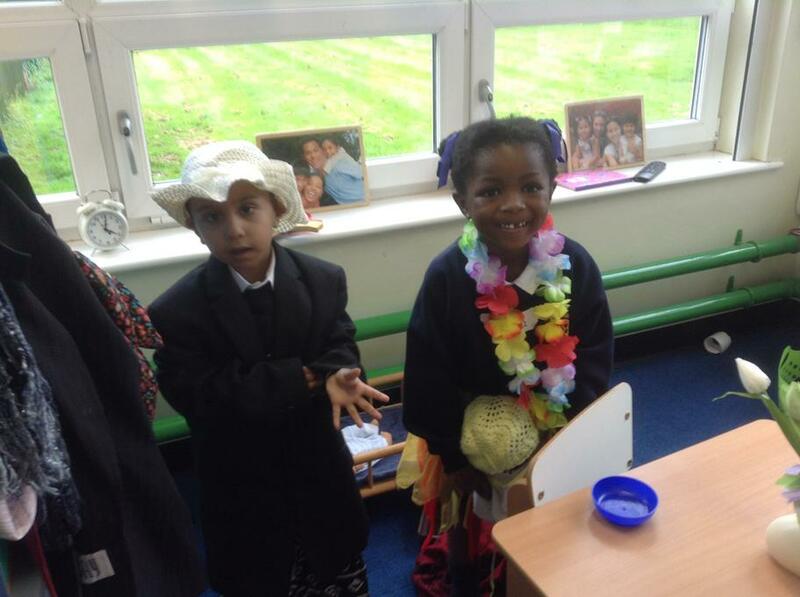 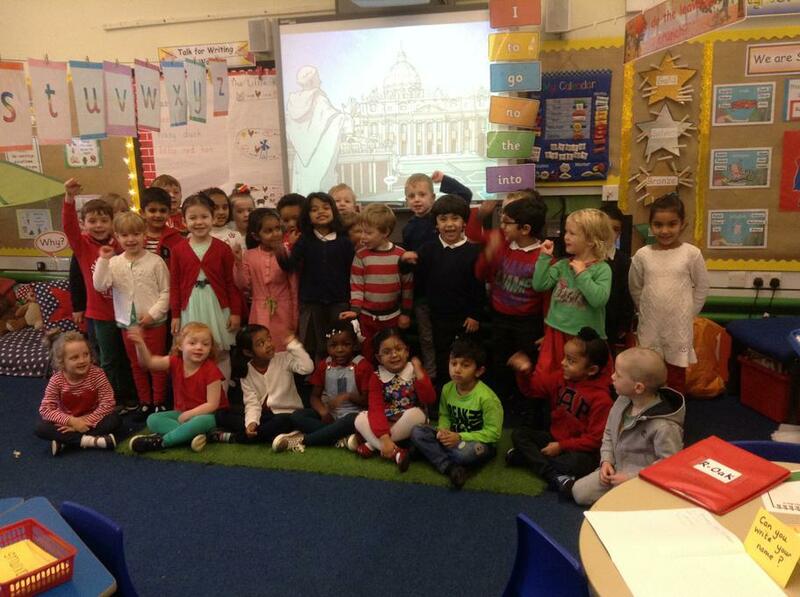 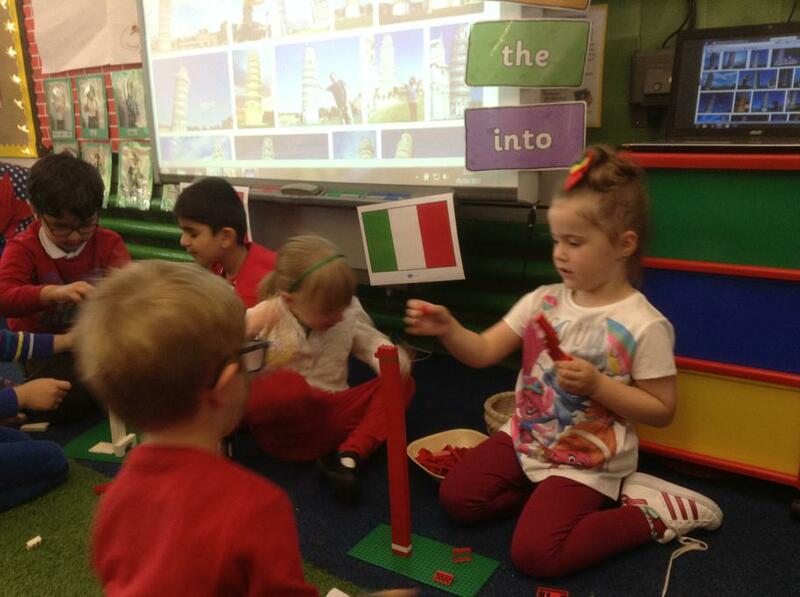 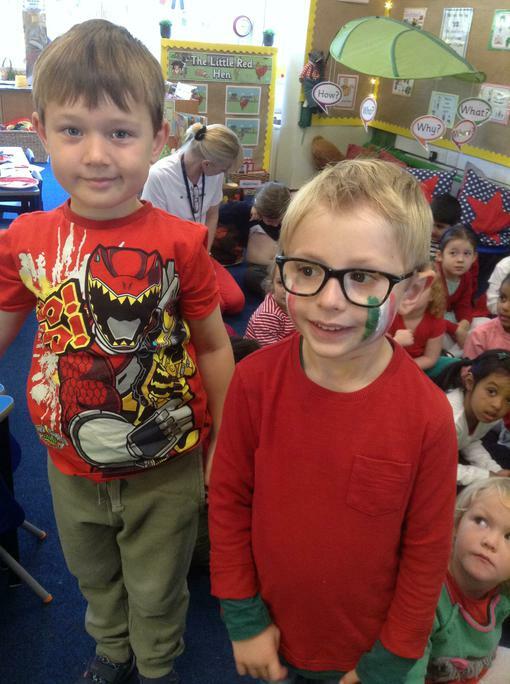 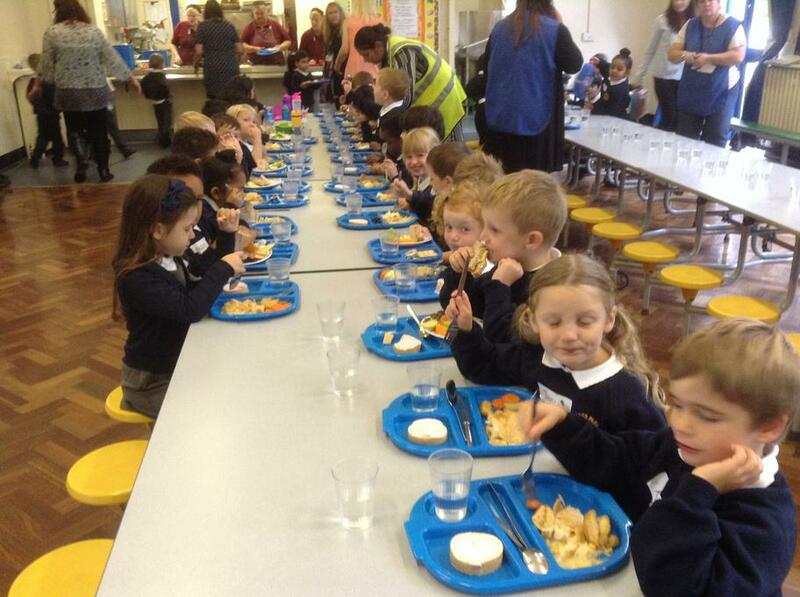 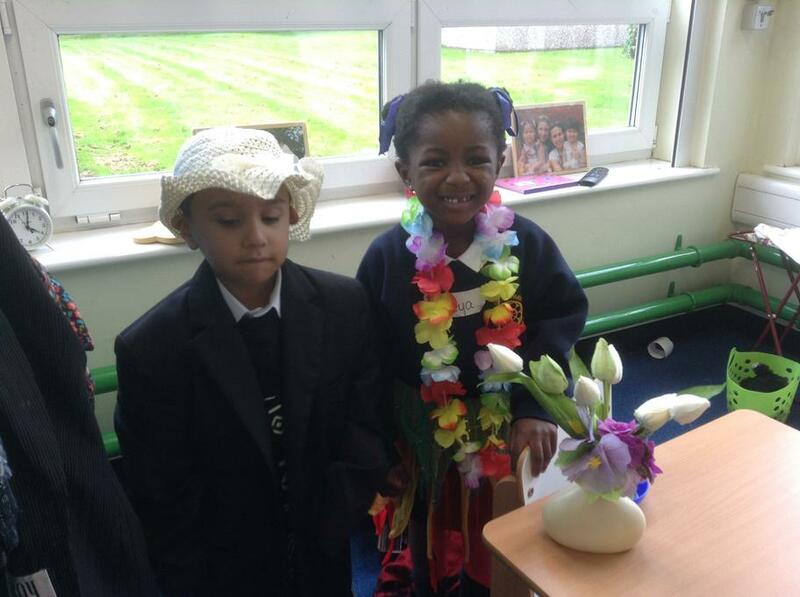 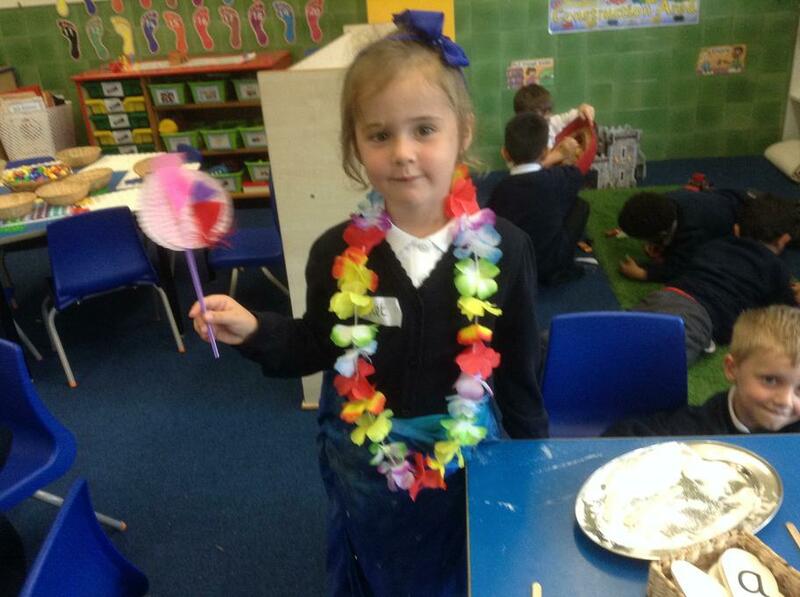 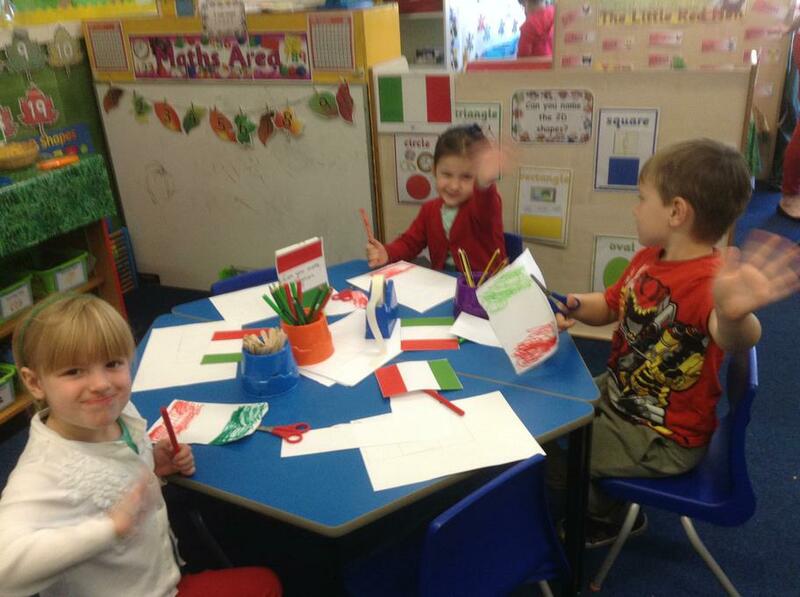 What a fantastic day we had learning all about Italy. 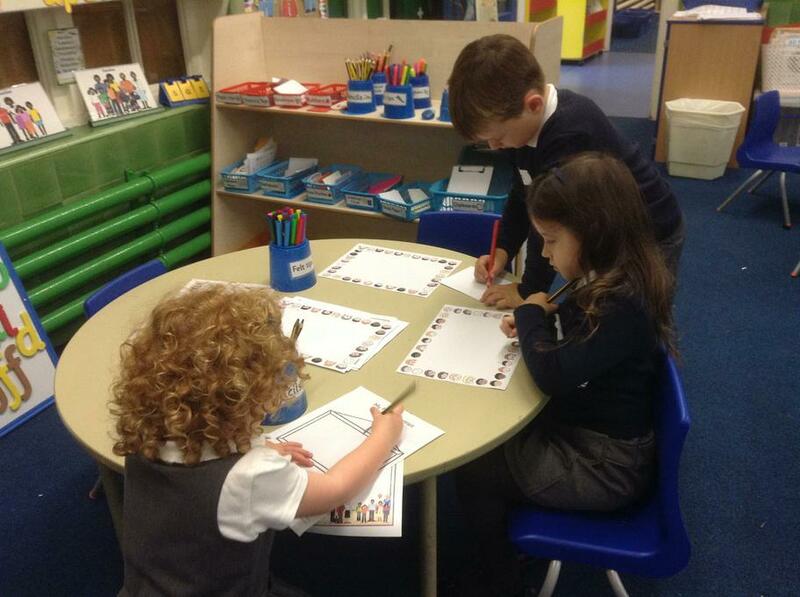 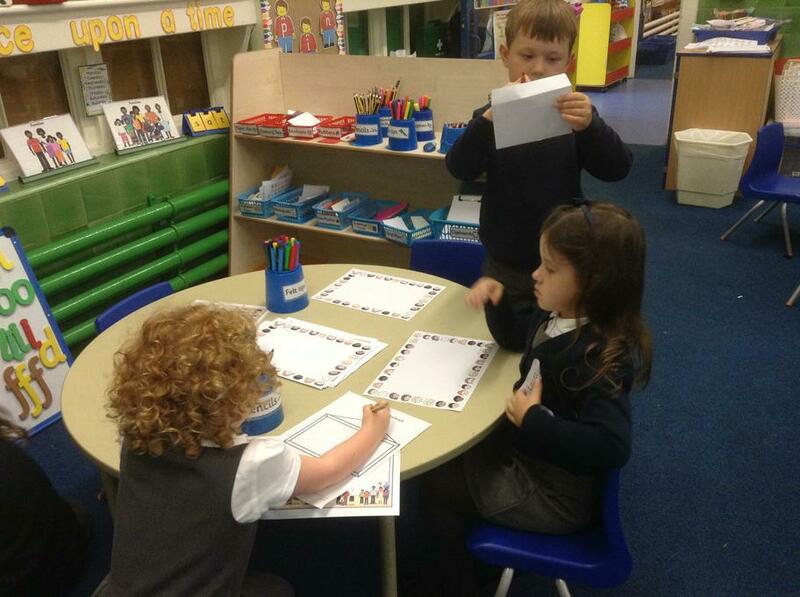 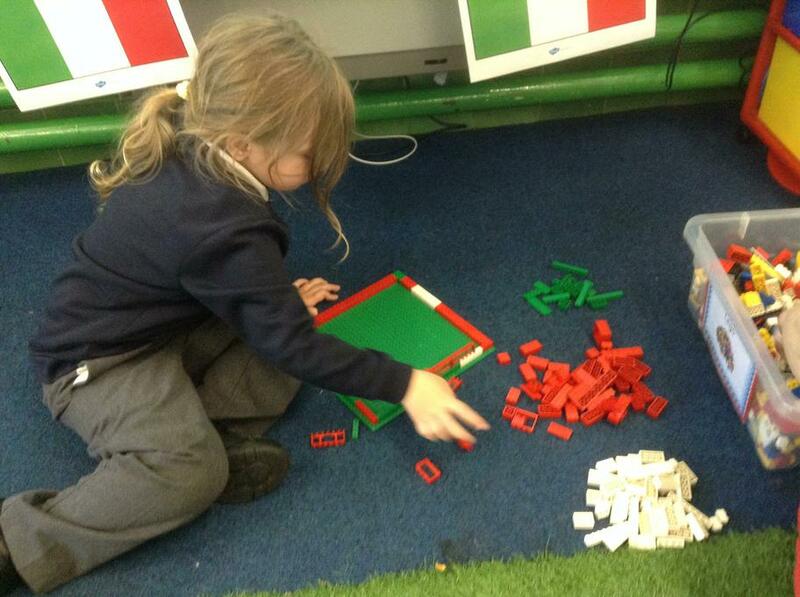 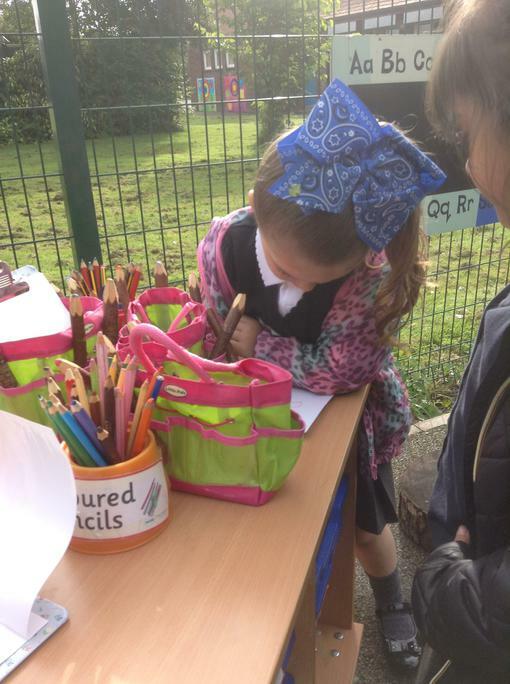 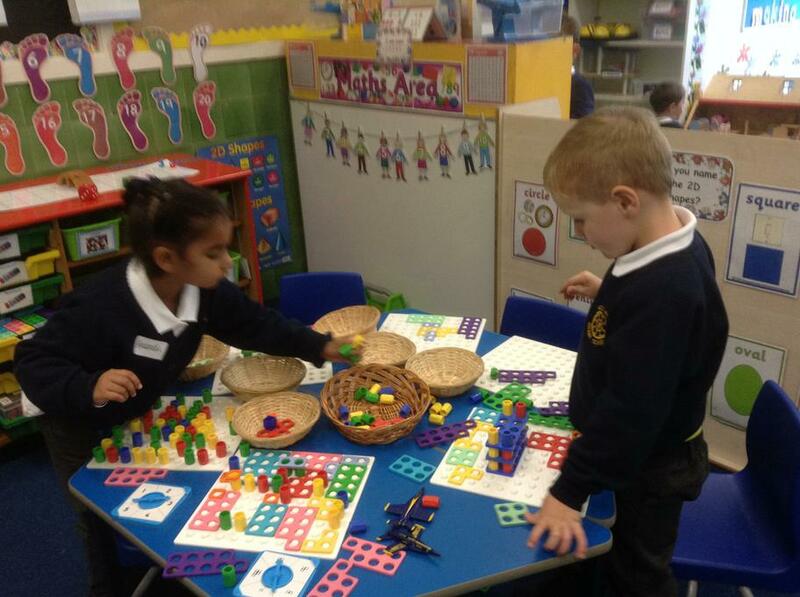 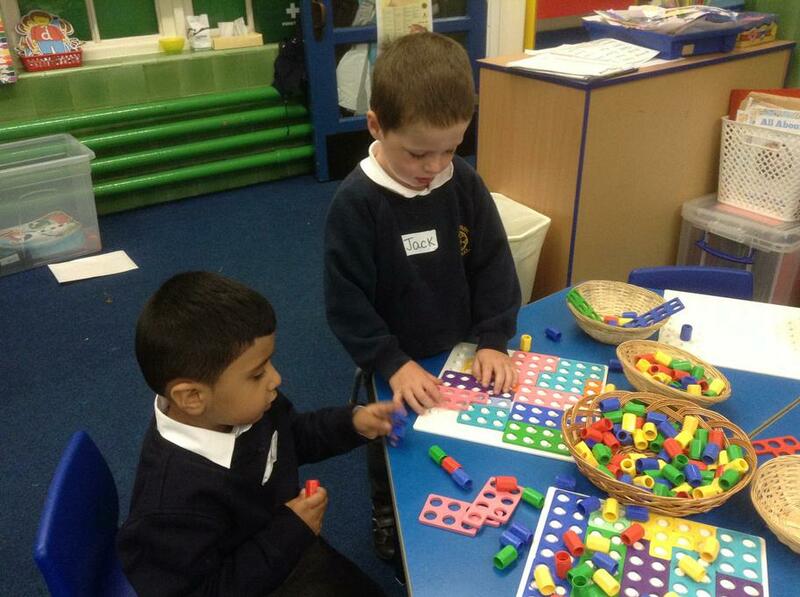 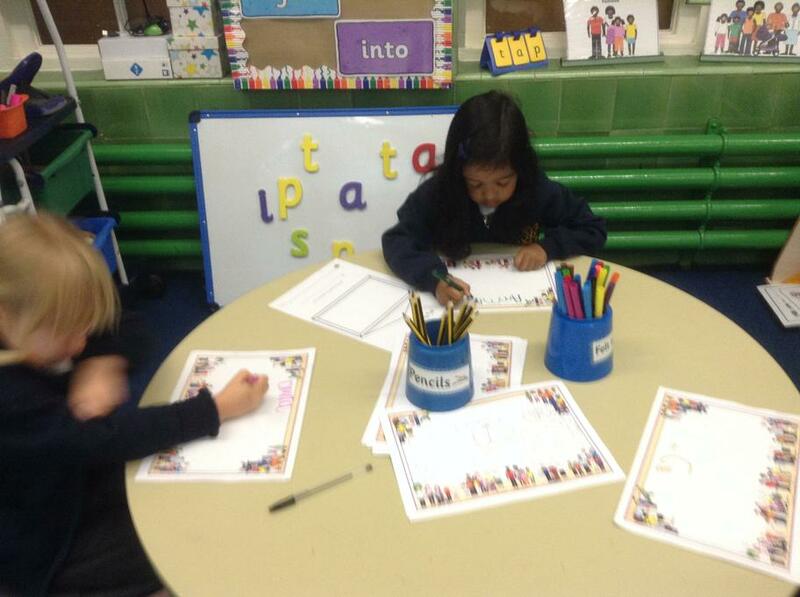 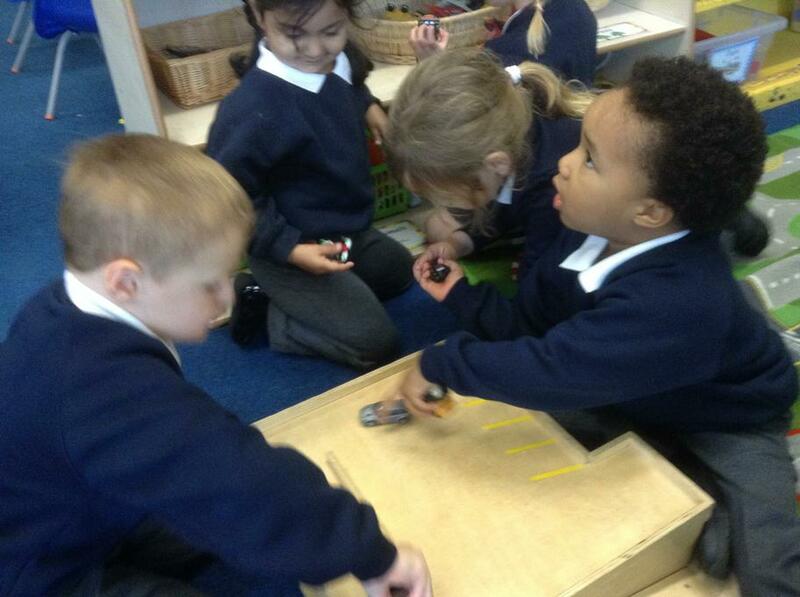 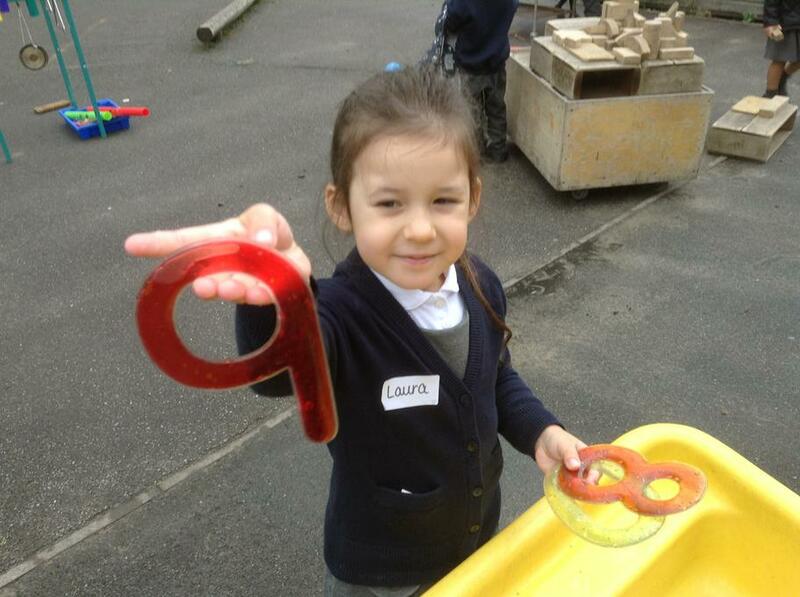 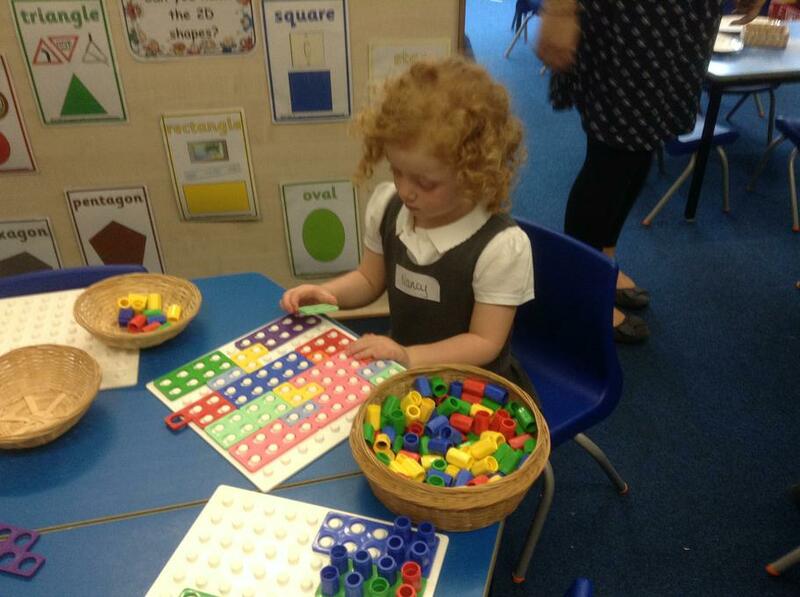 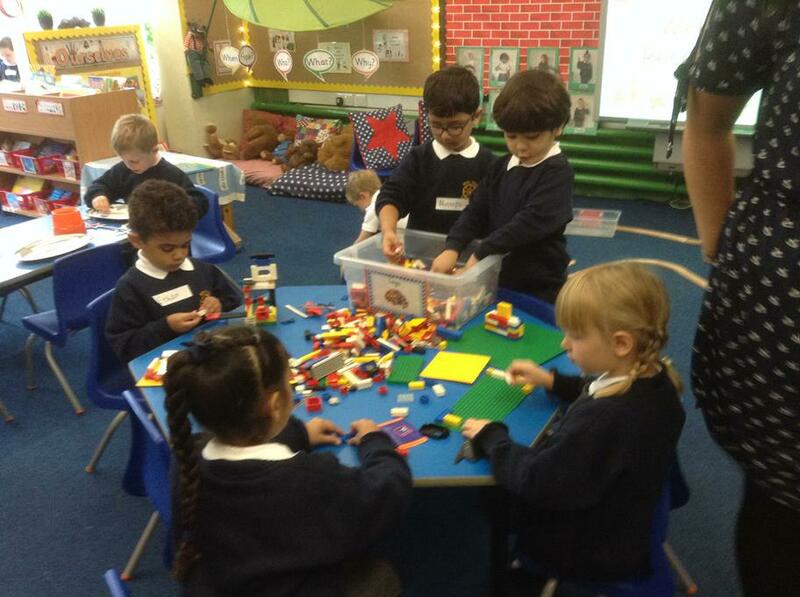 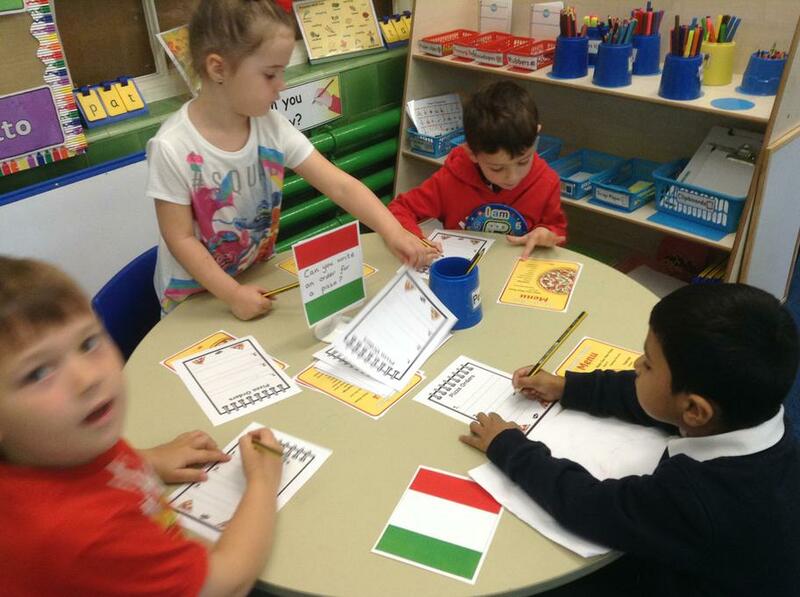 We answered the register and learnt to count to ten in Italian. 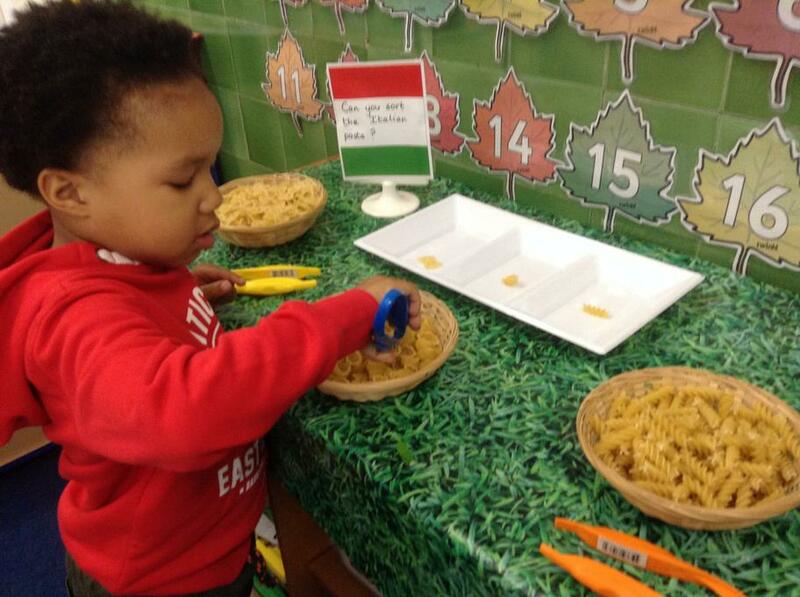 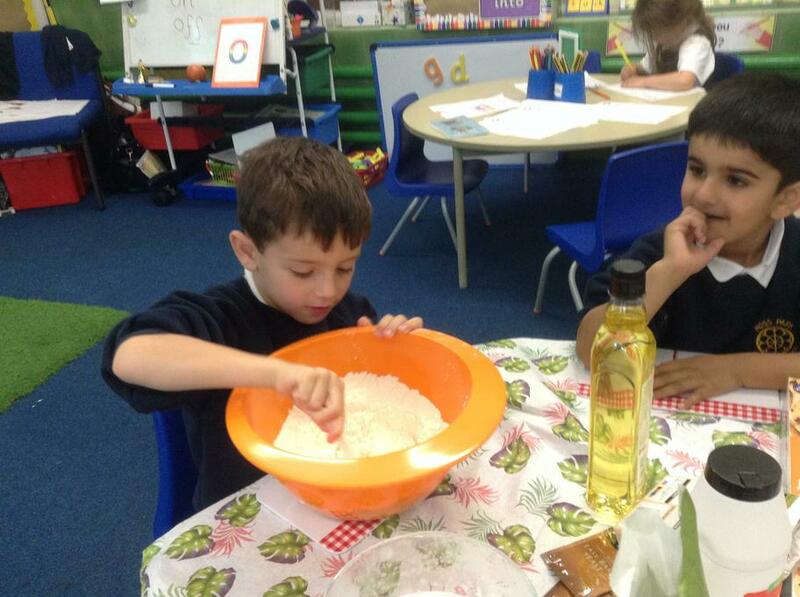 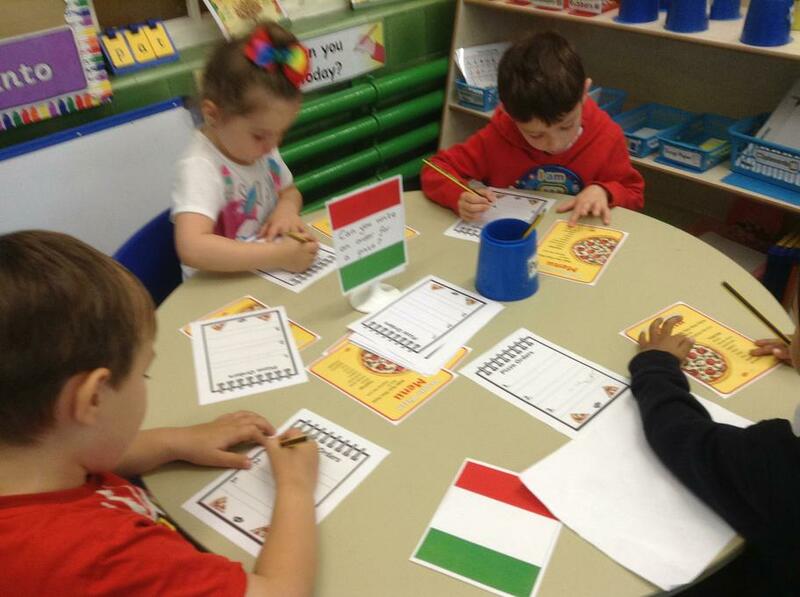 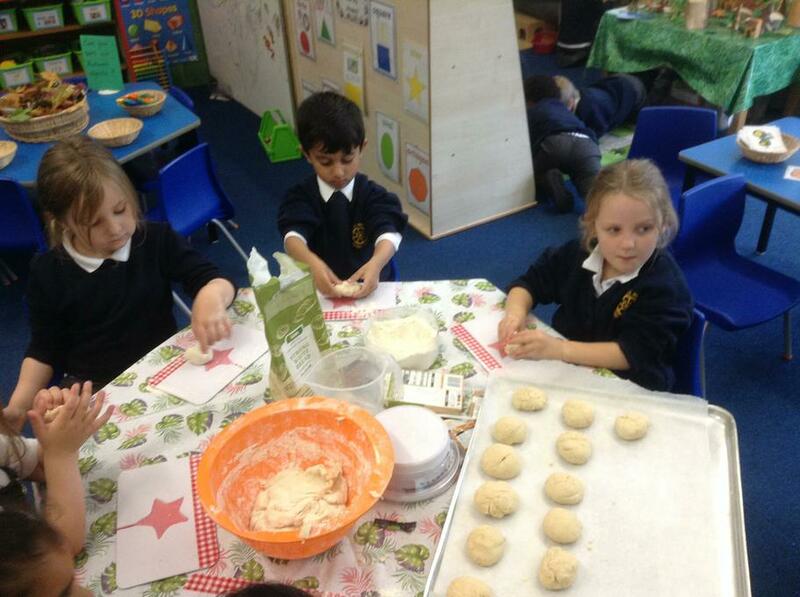 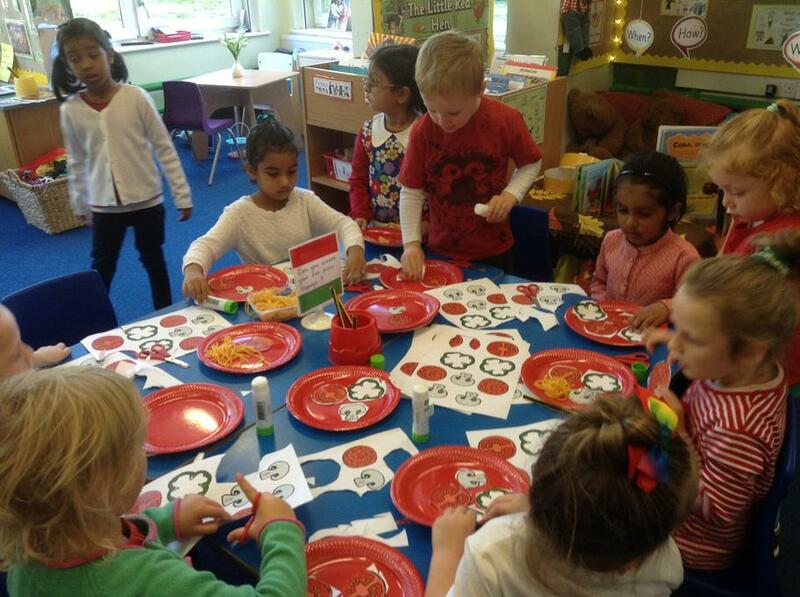 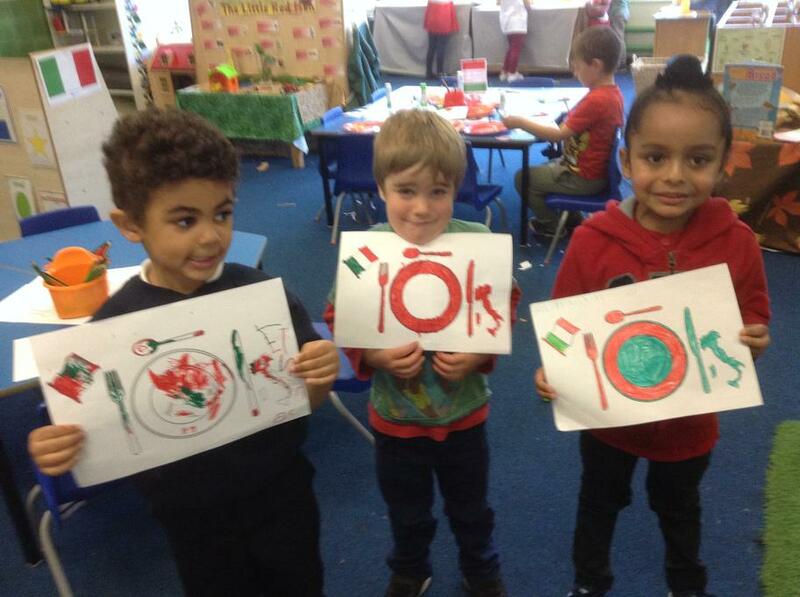 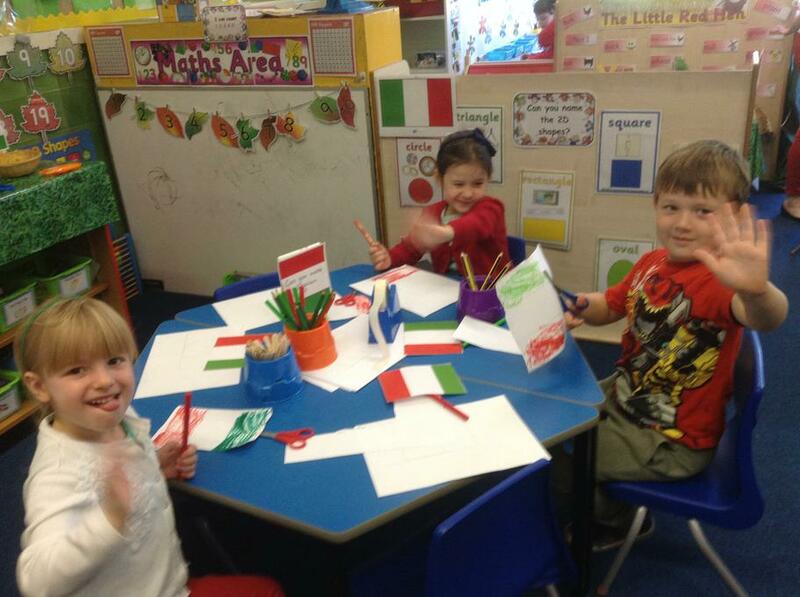 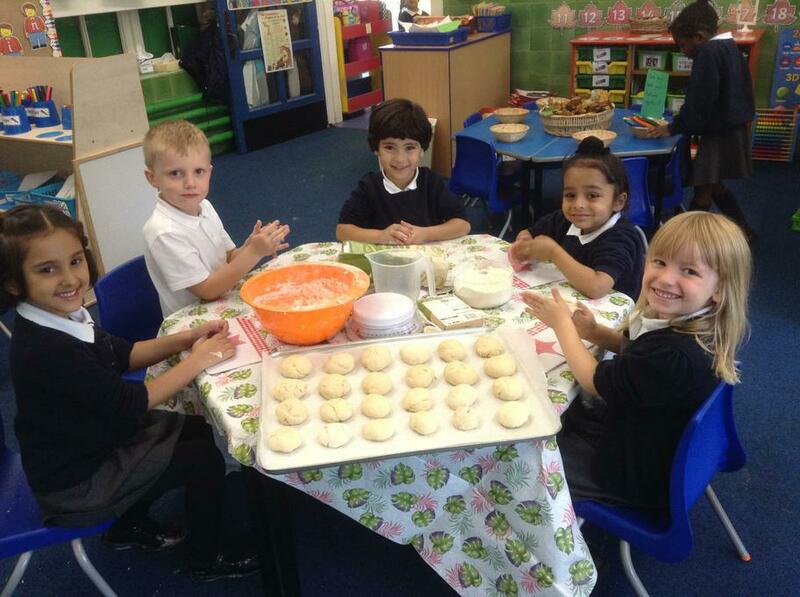 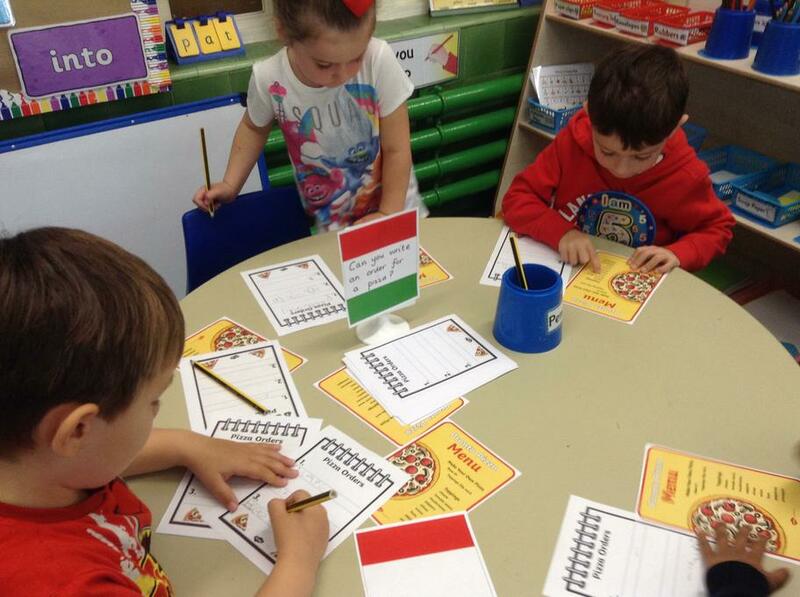 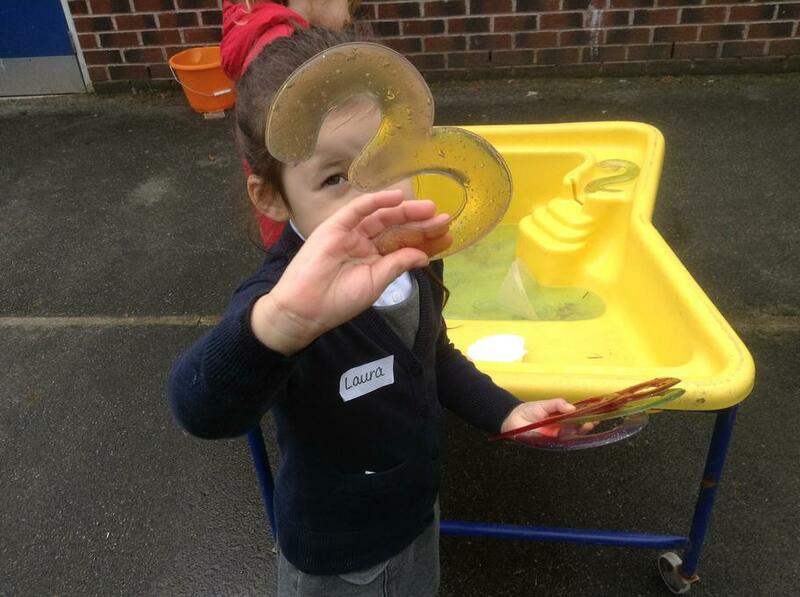 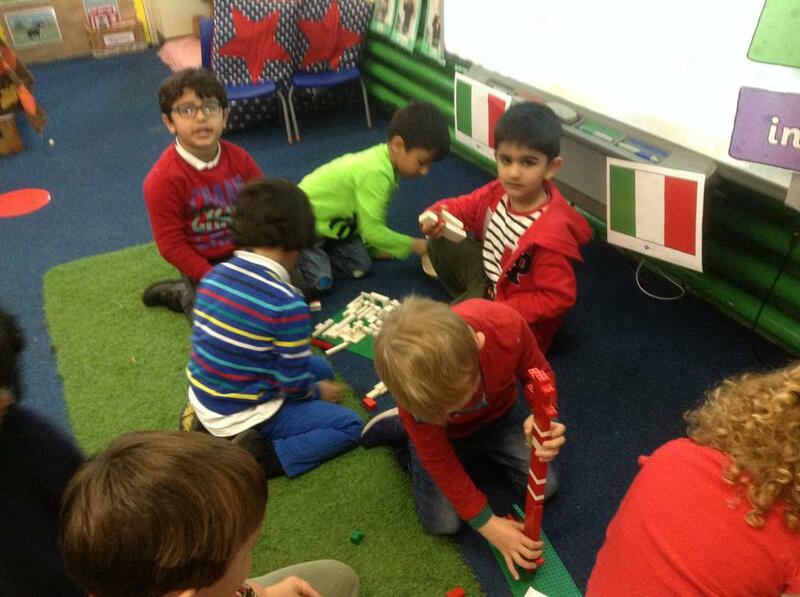 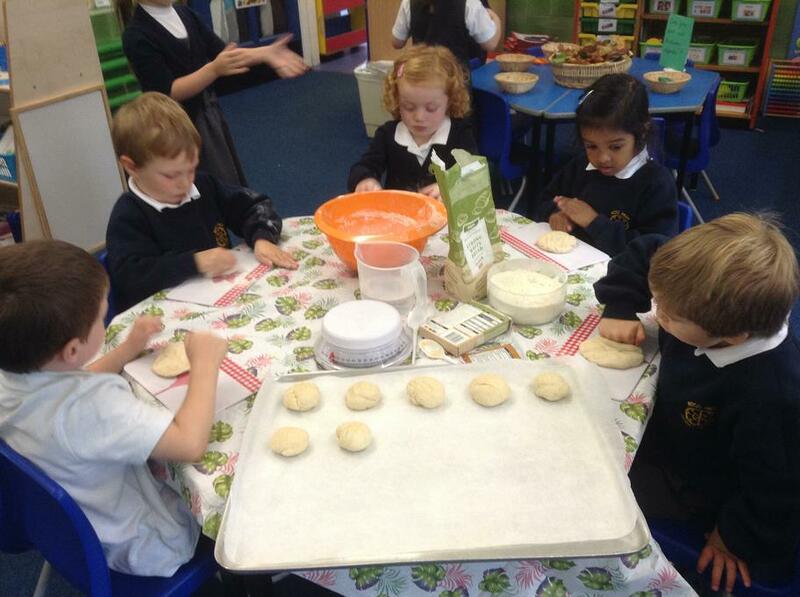 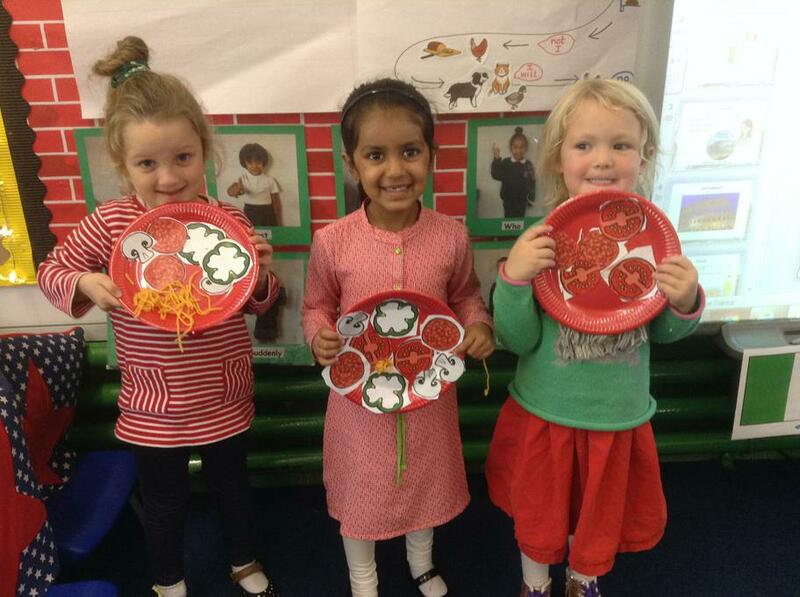 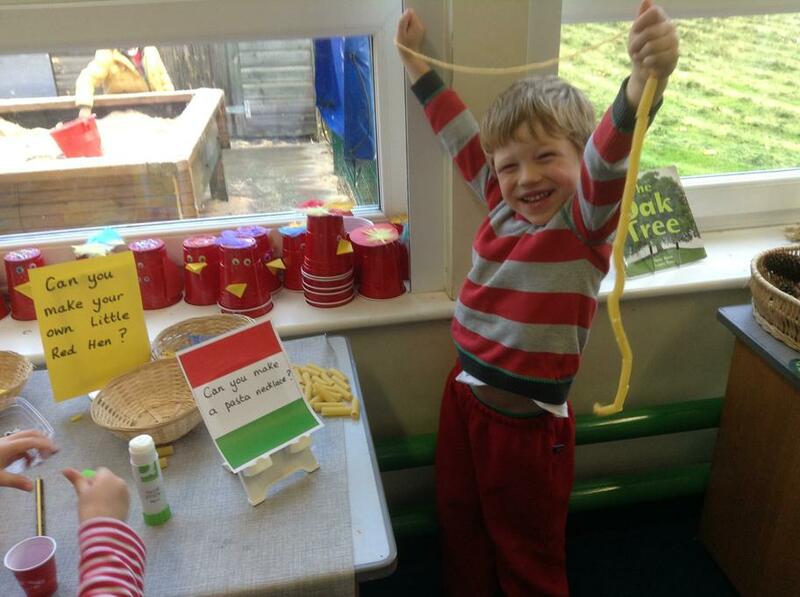 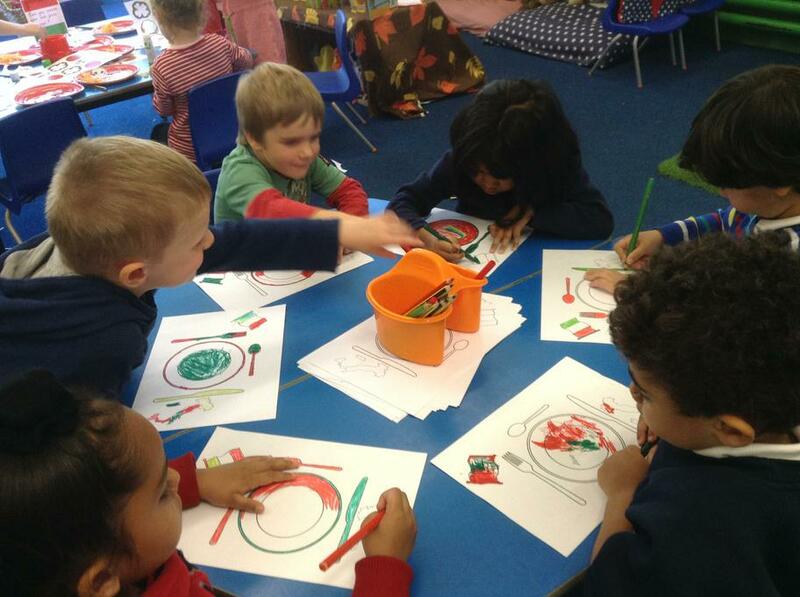 We made our own pizza plates, sorted different pasta, made an Italian flag and wrote our own pizza order. 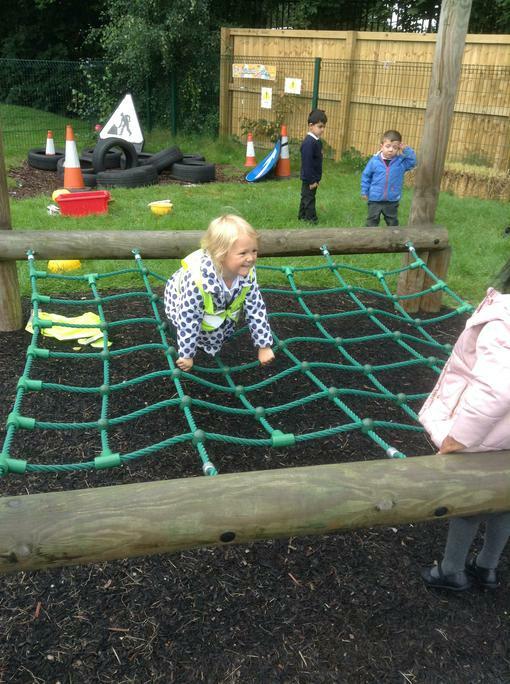 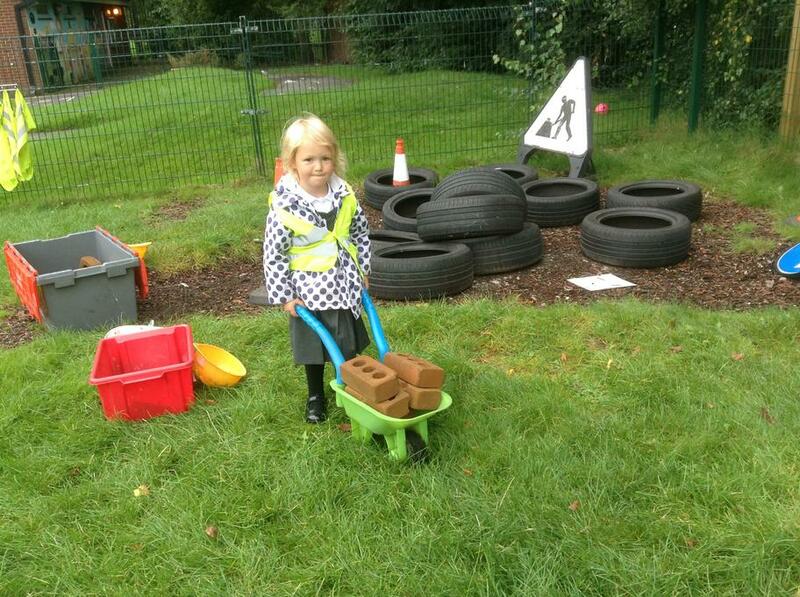 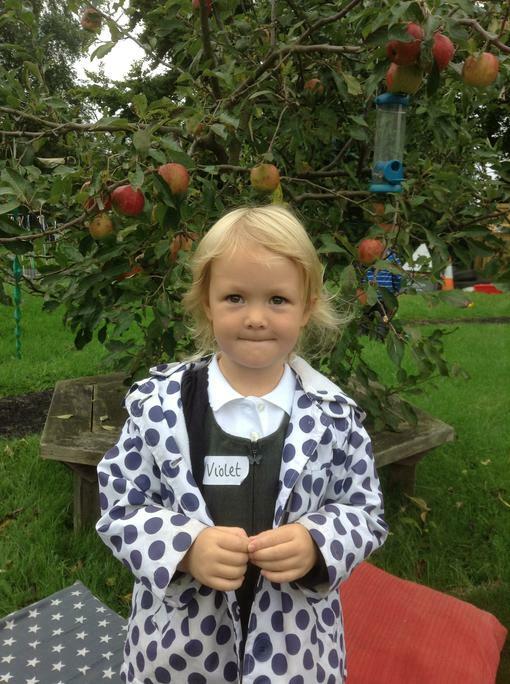 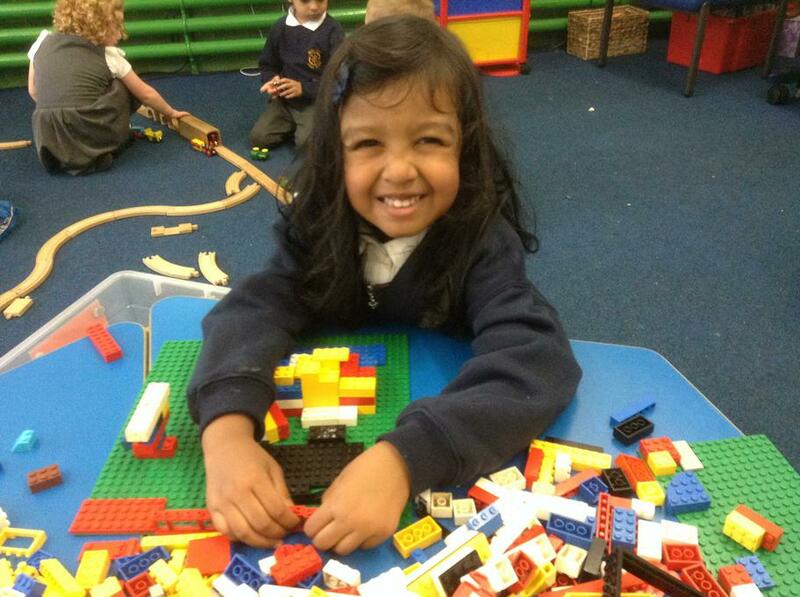 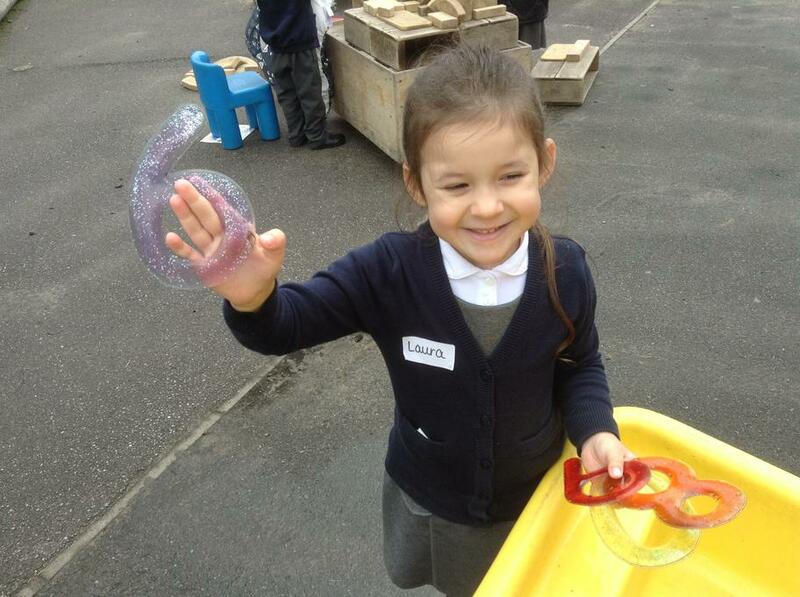 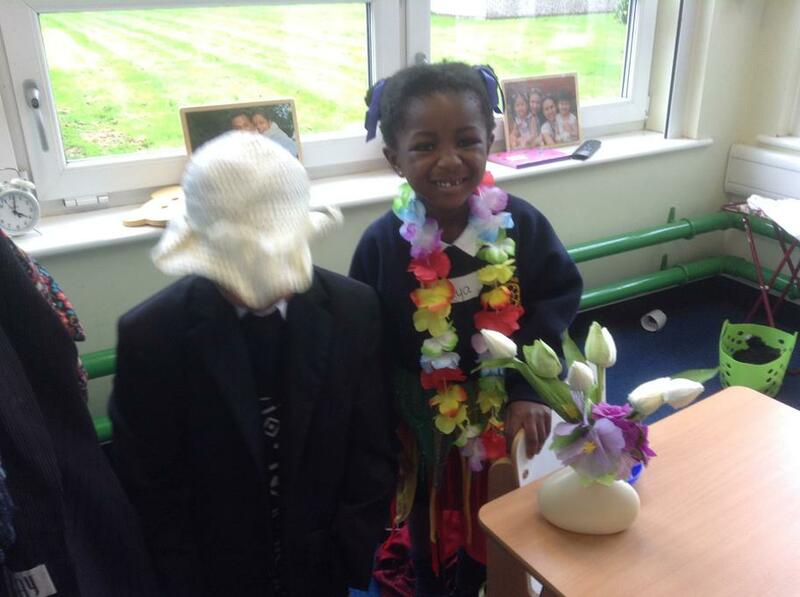 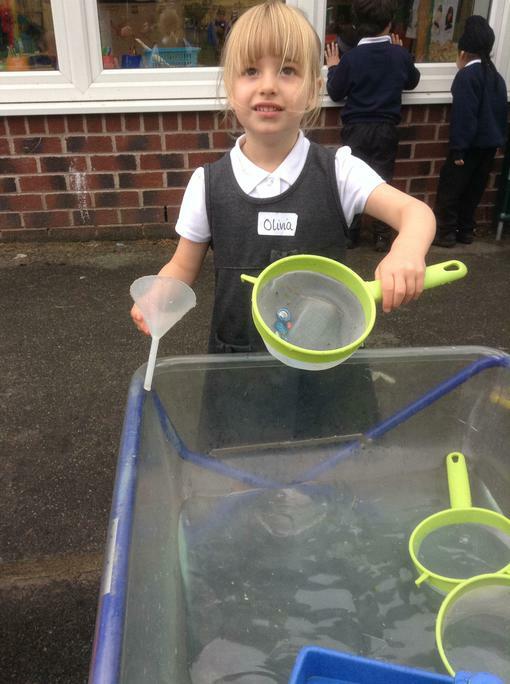 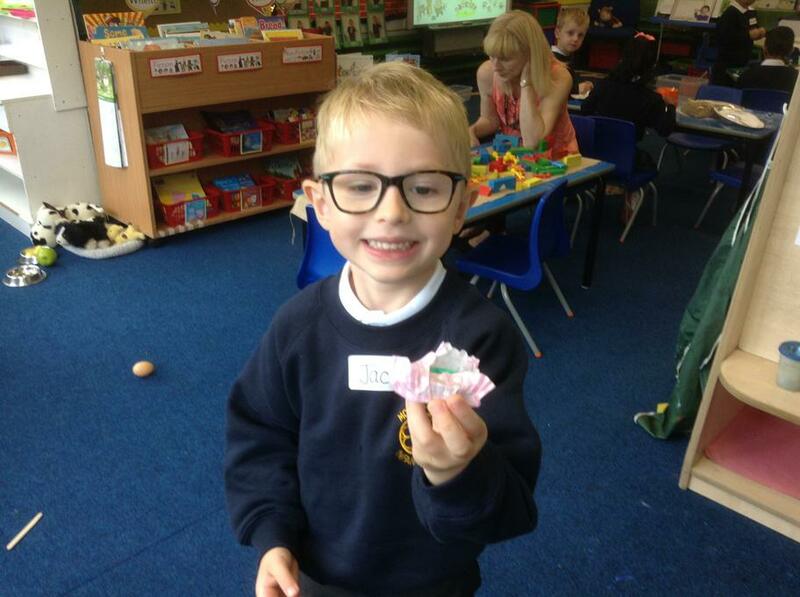 Well done to Reception Oaks Super Learner and Child of the Week!!! 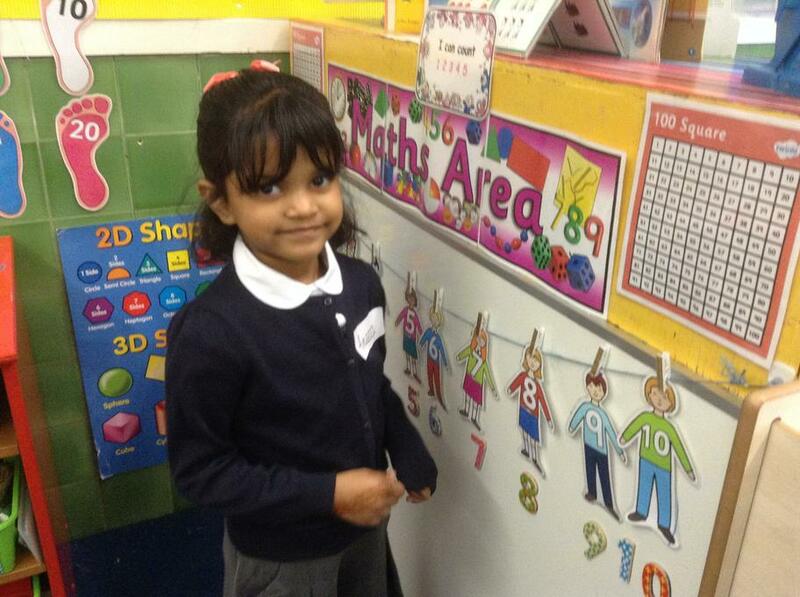 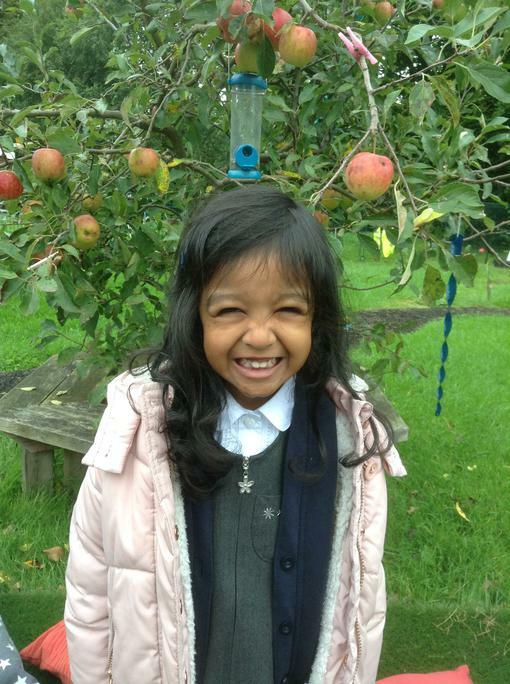 A very big well done to Laura and Anandni for being our first Superlearner and Child of the Week!!!! 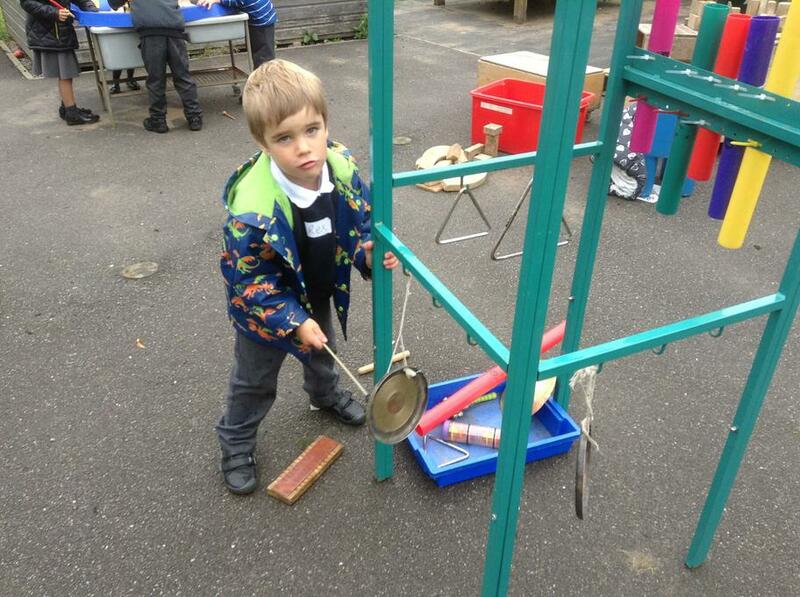 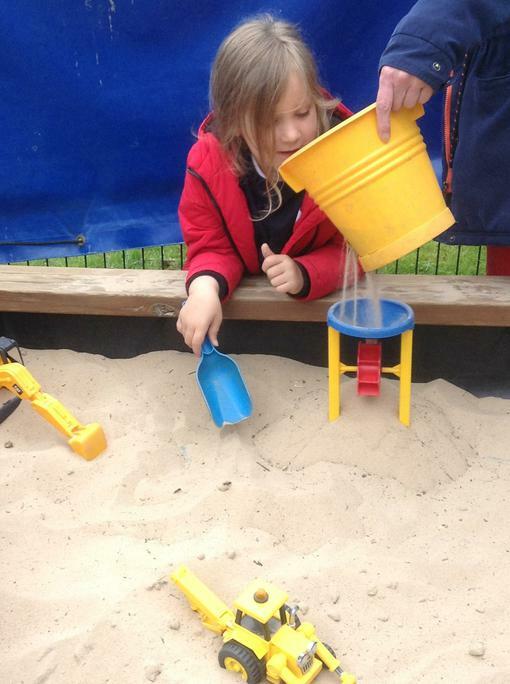 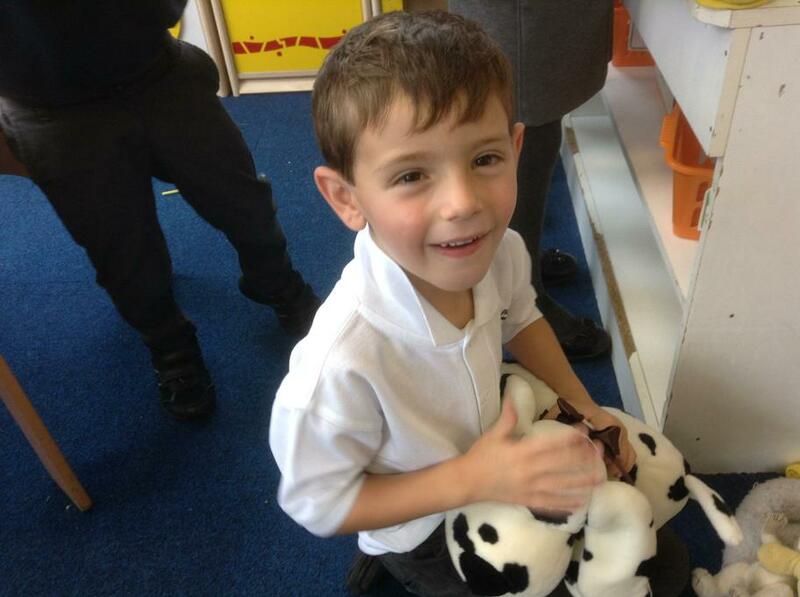 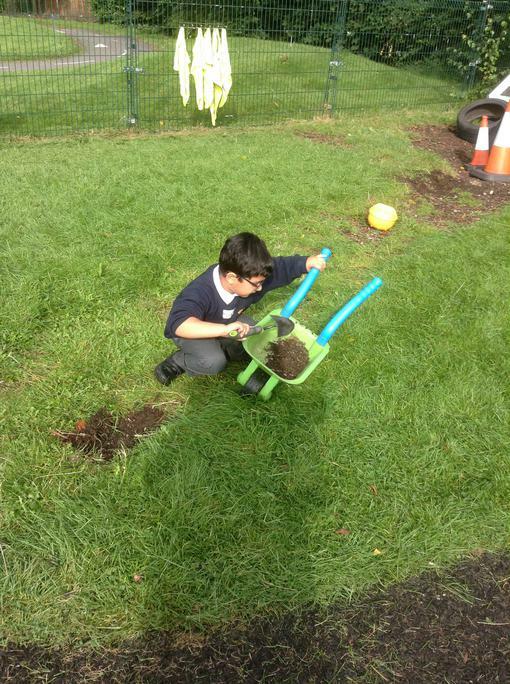 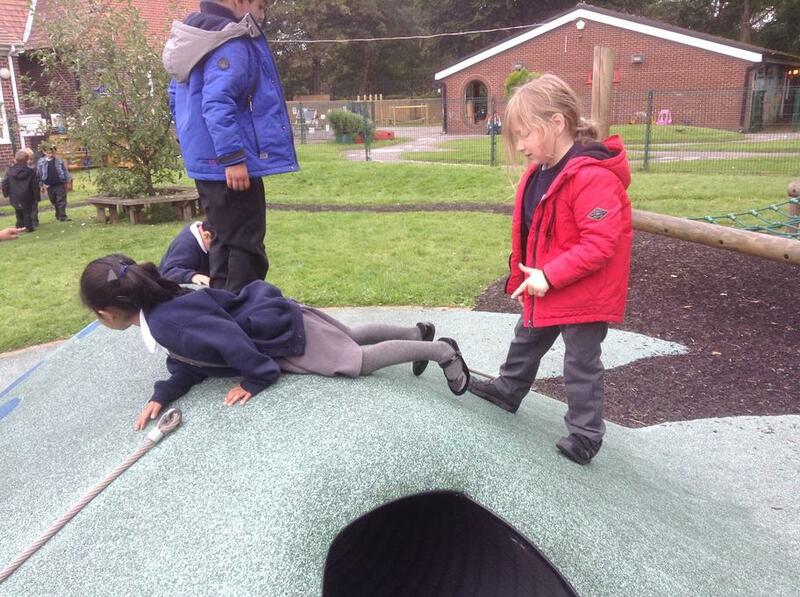 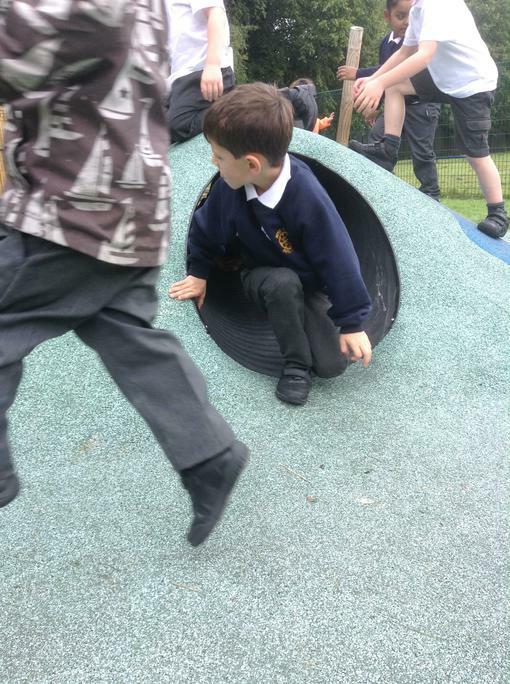 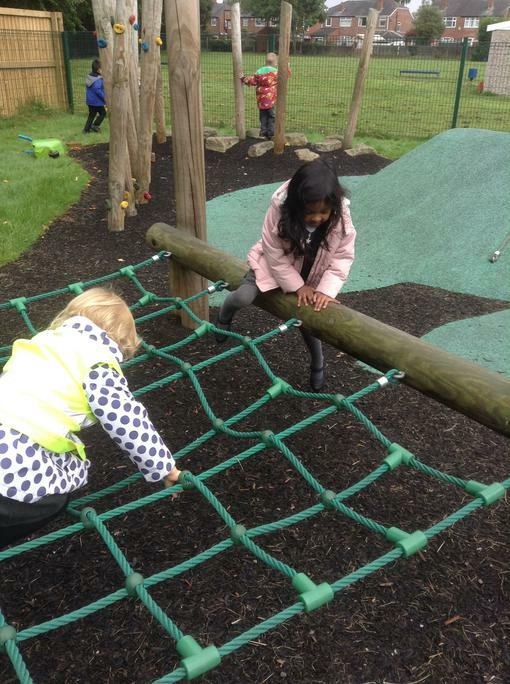 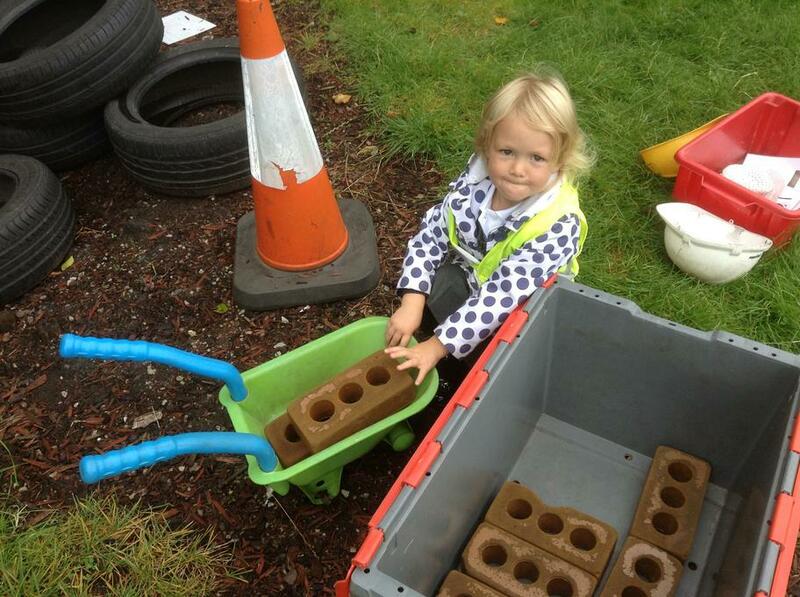 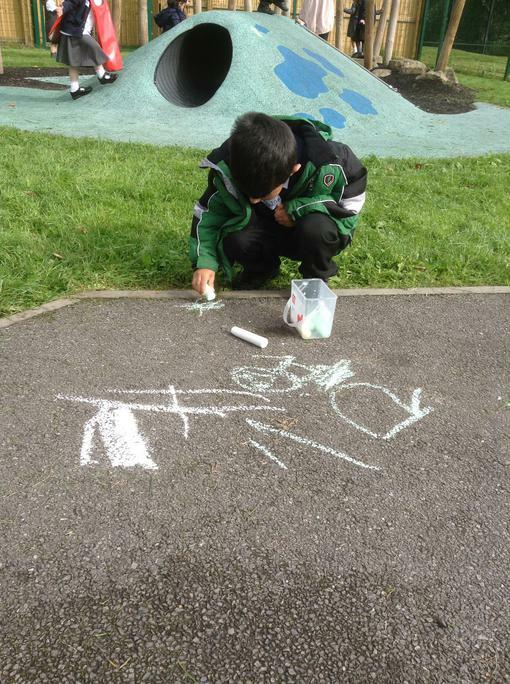 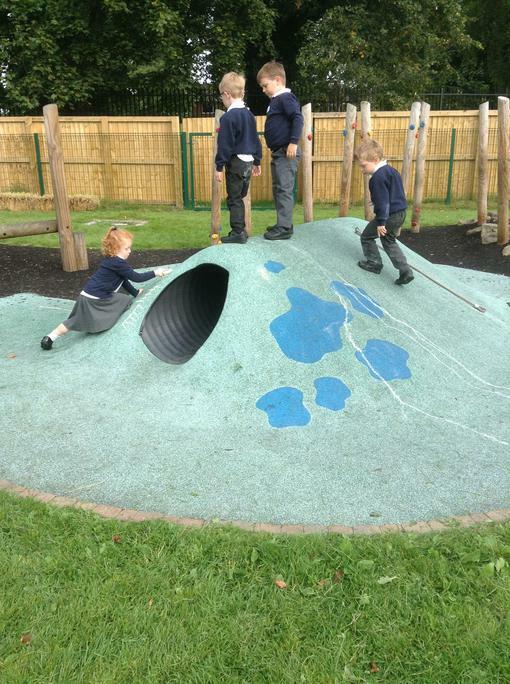 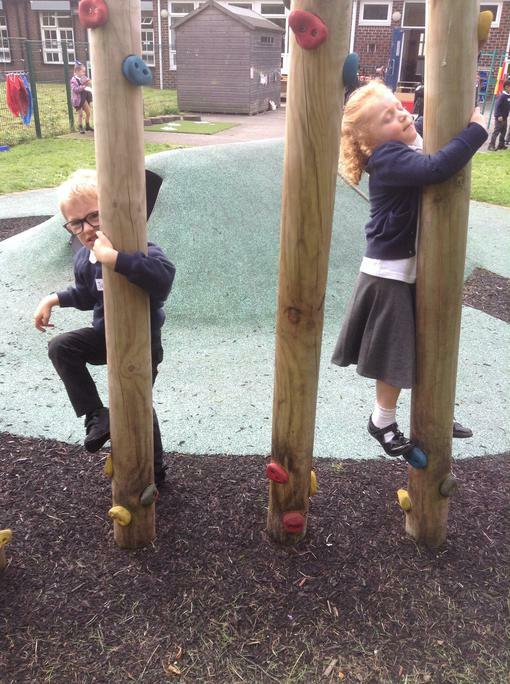 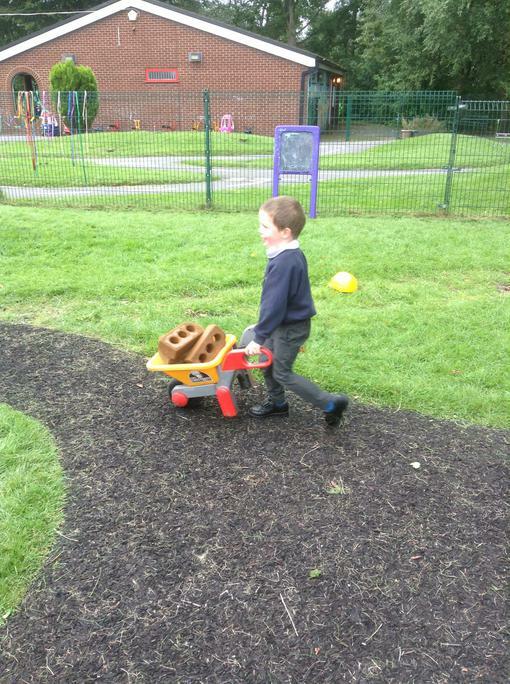 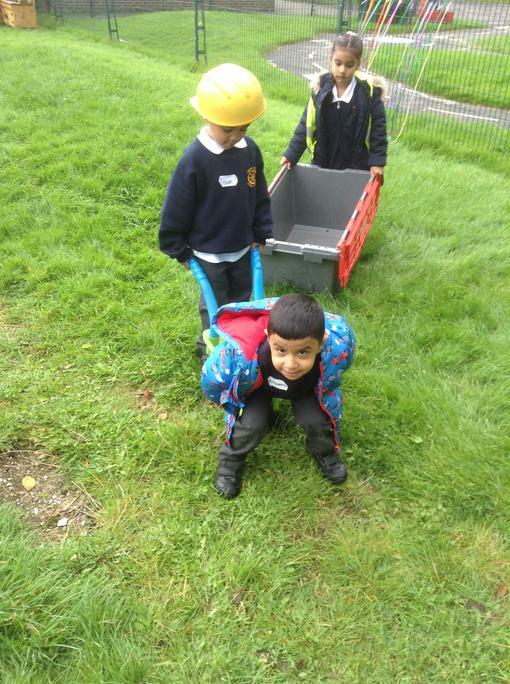 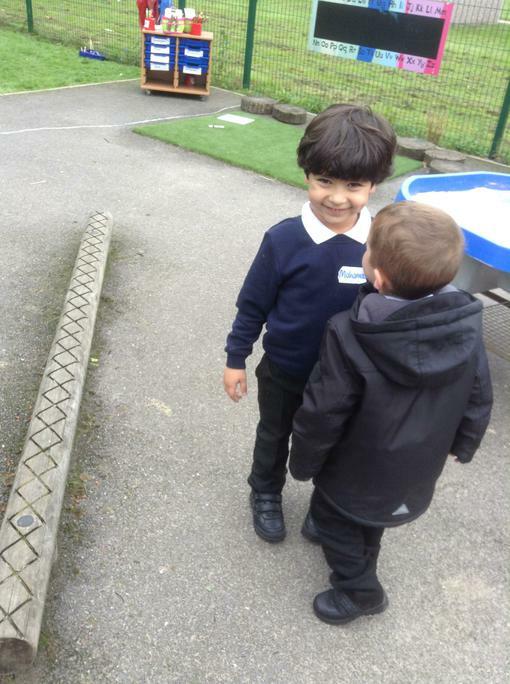 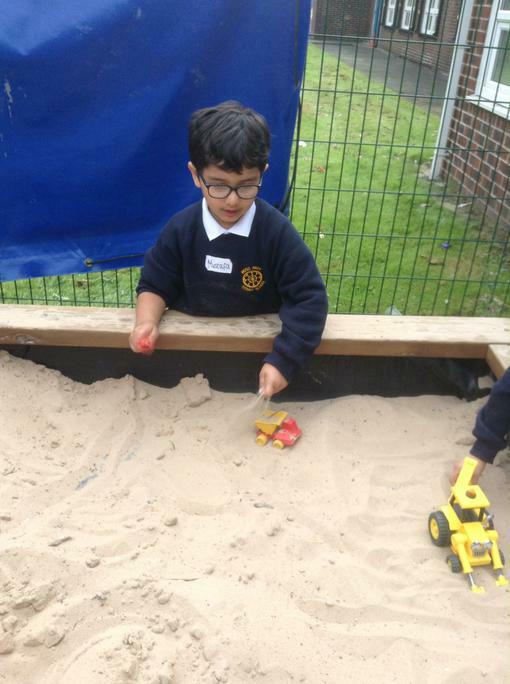 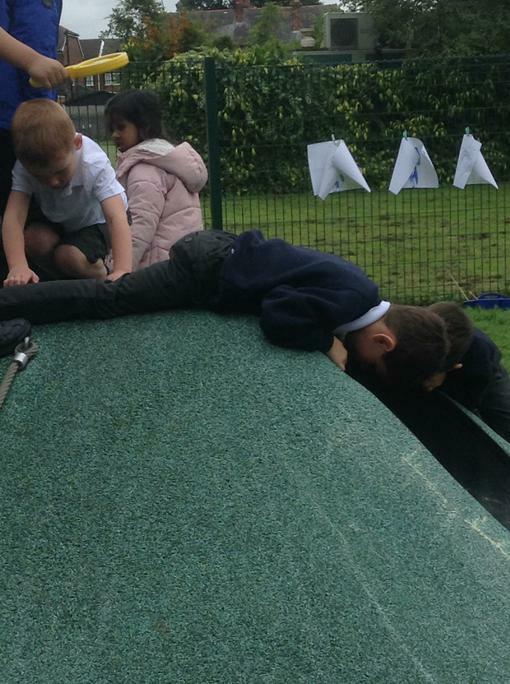 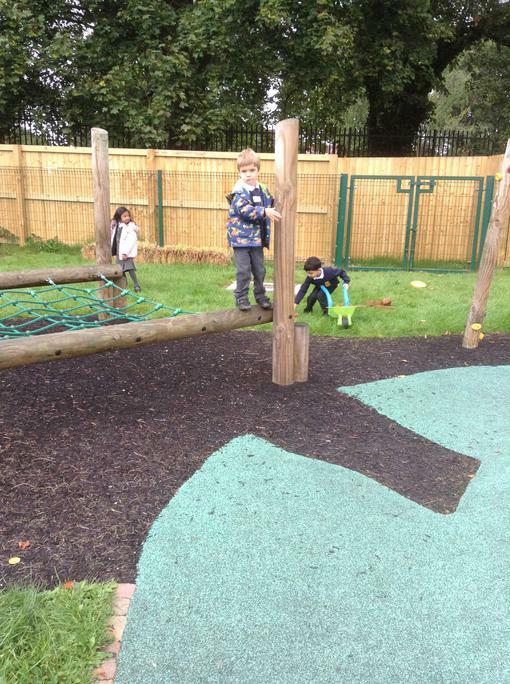 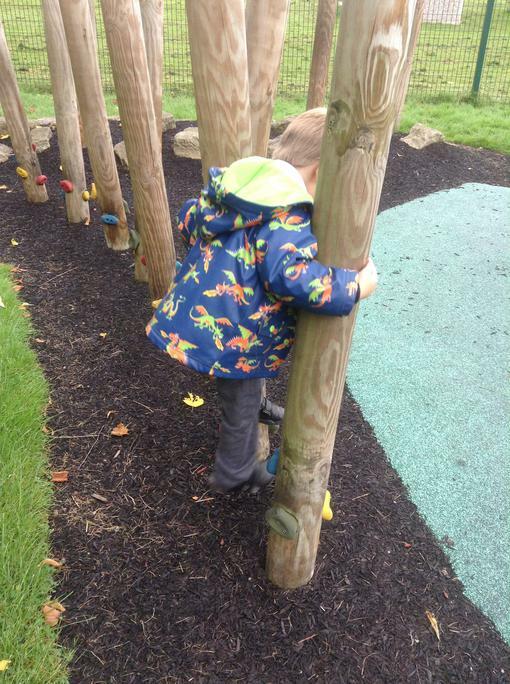 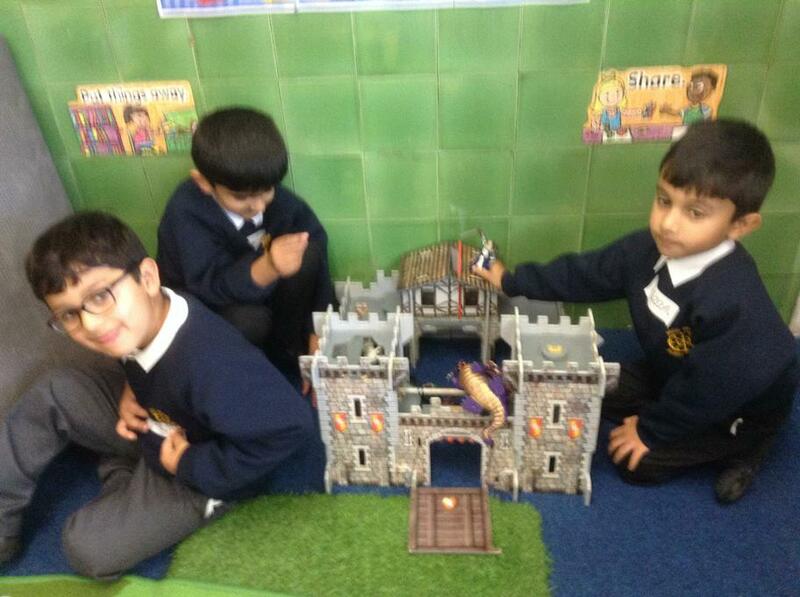 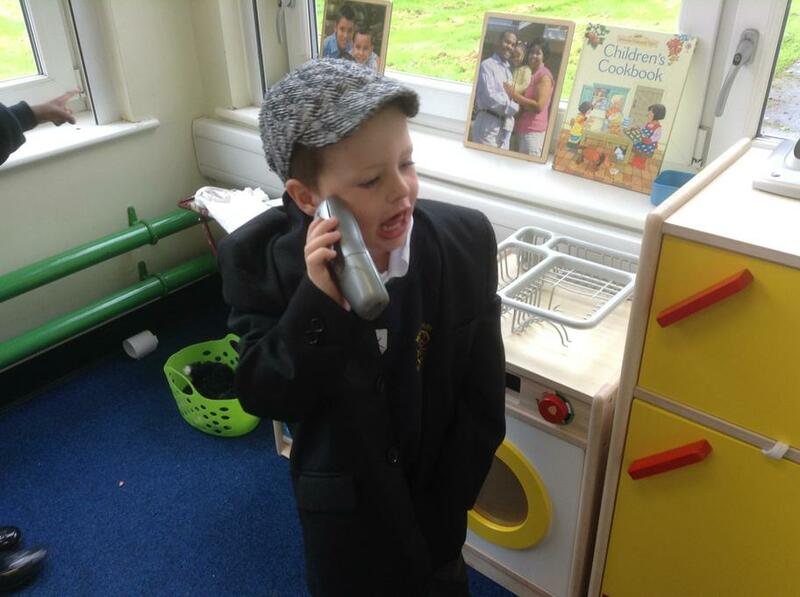 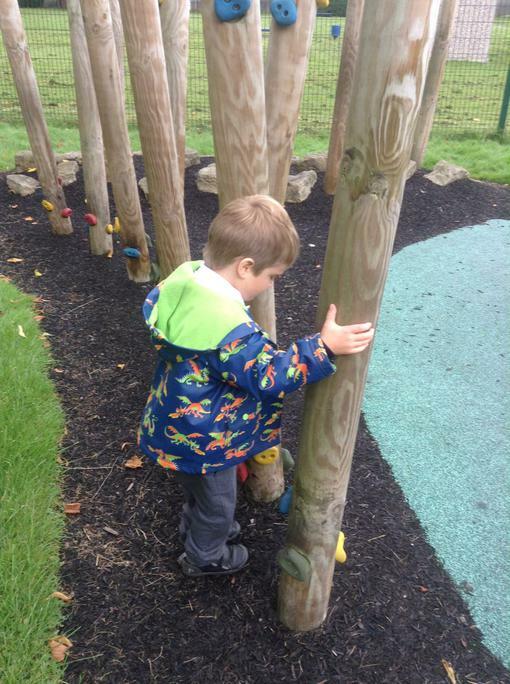 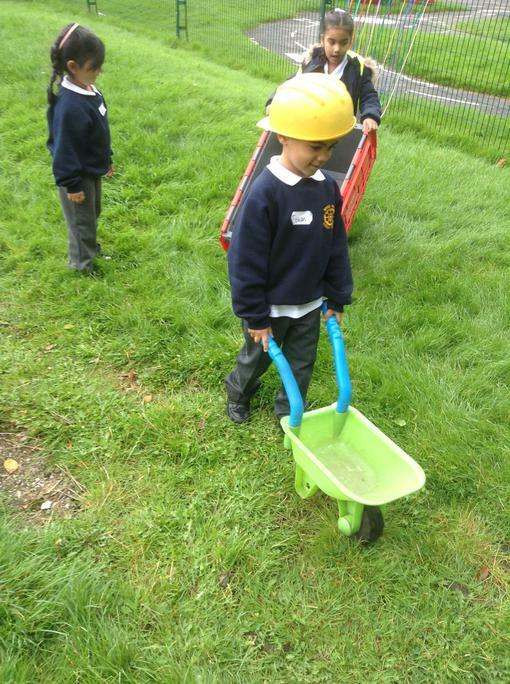 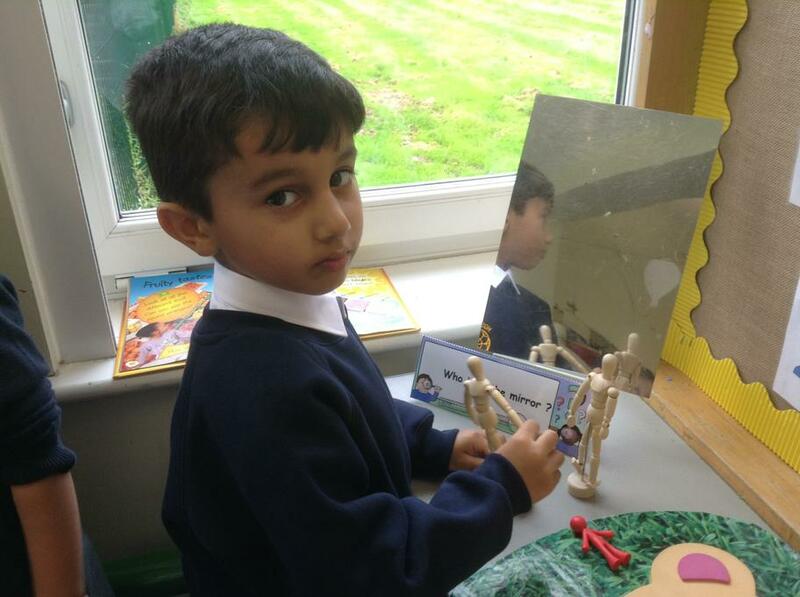 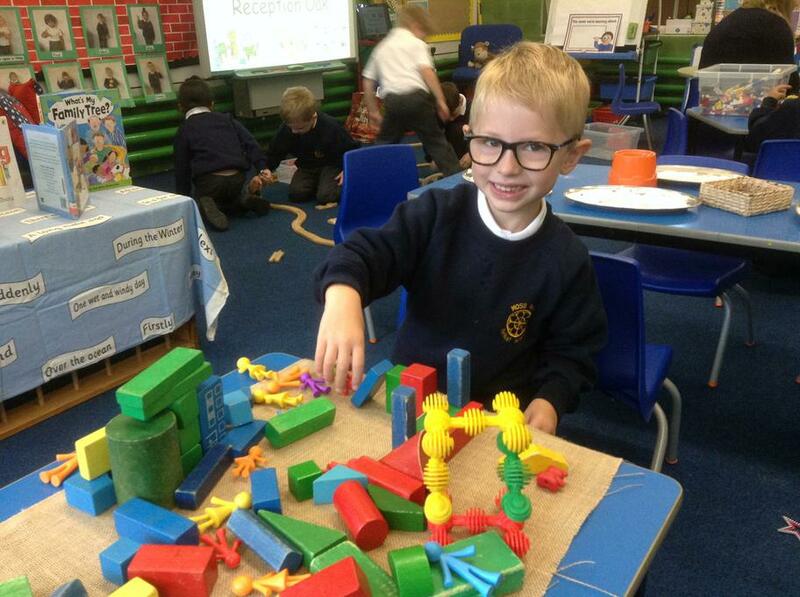 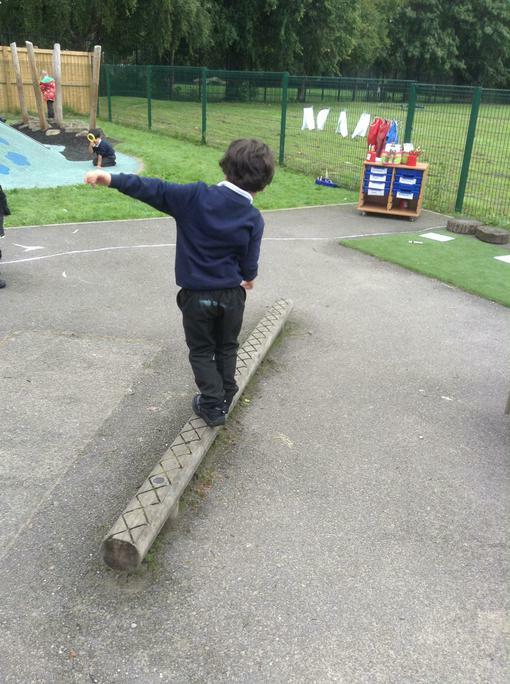 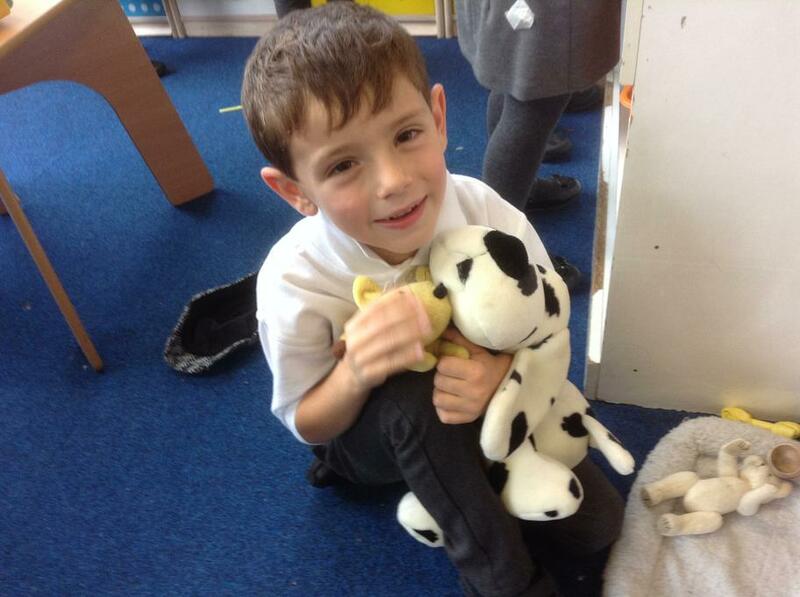 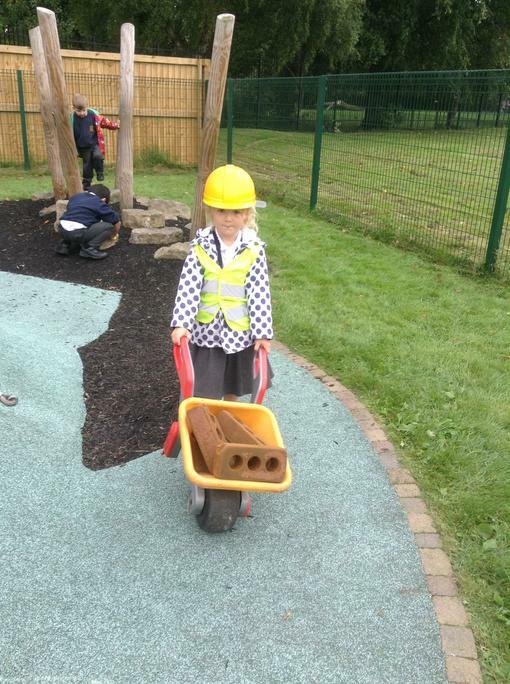 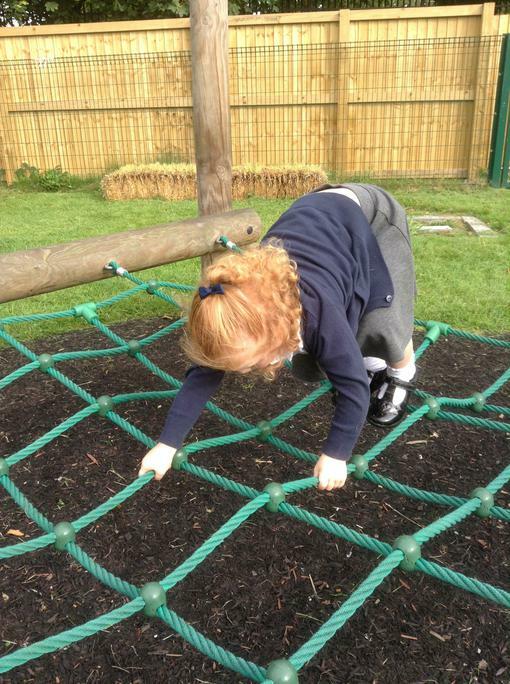 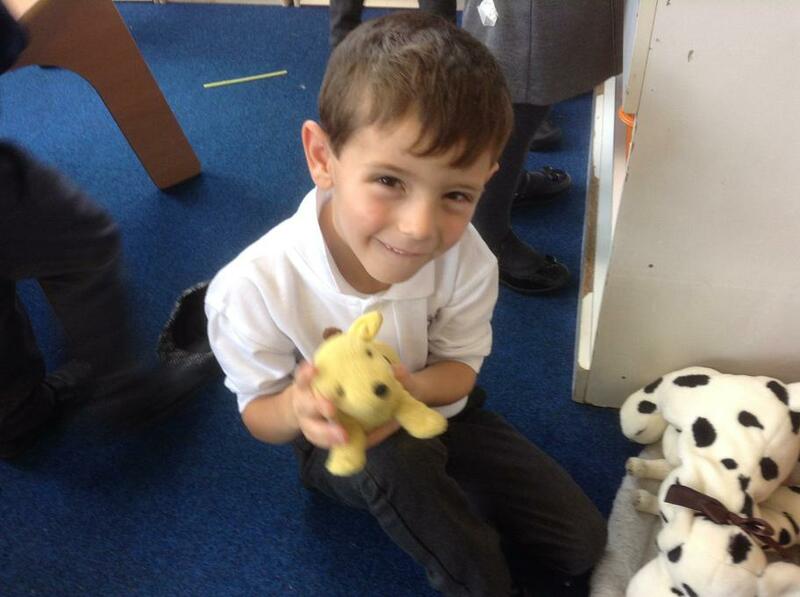 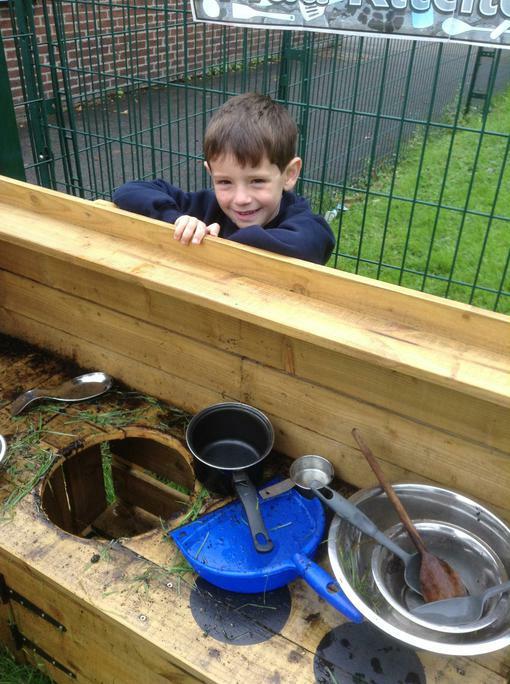 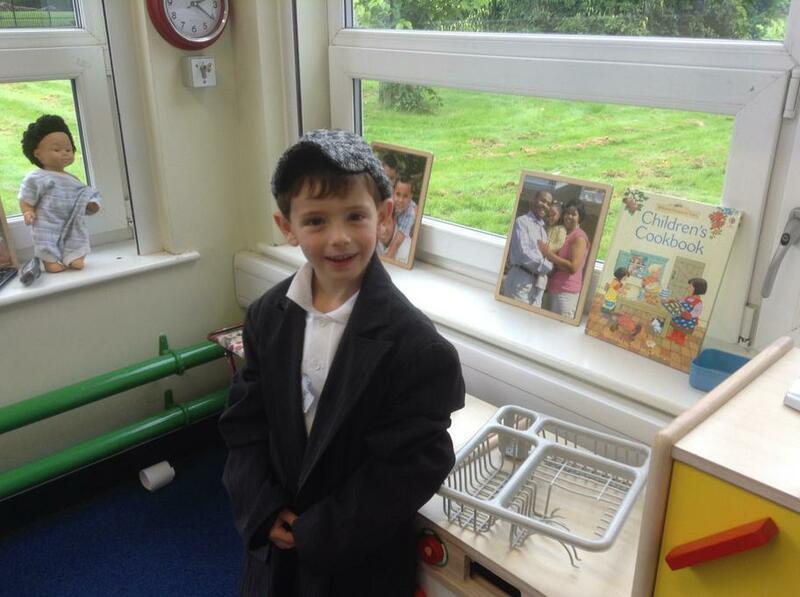 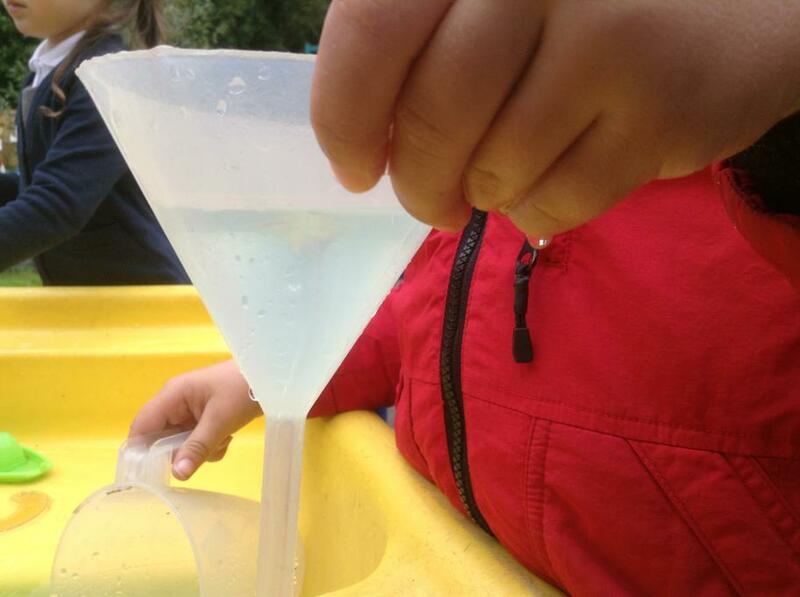 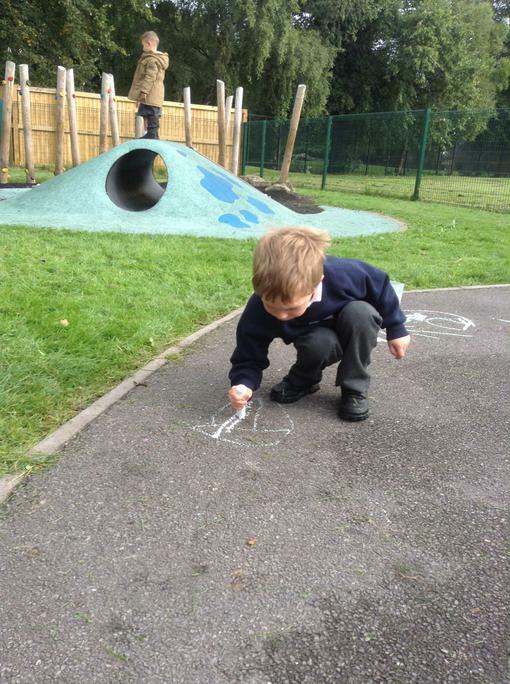 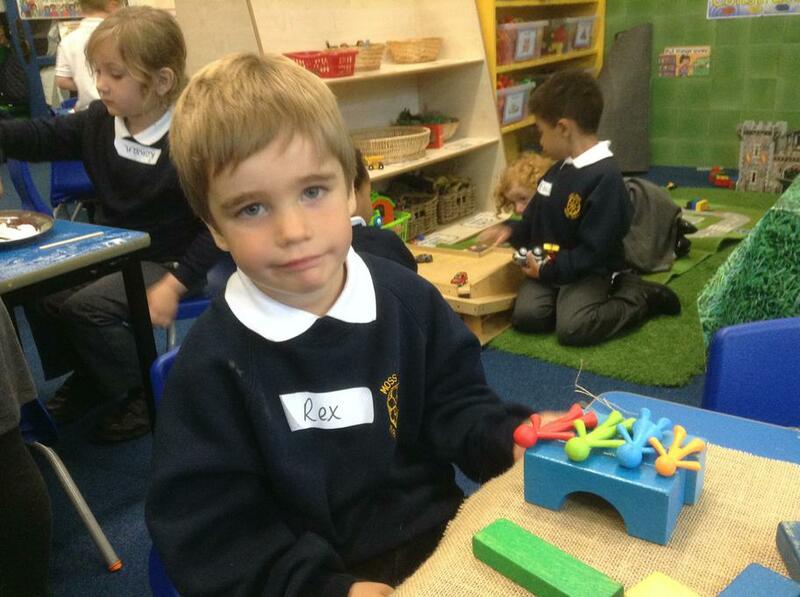 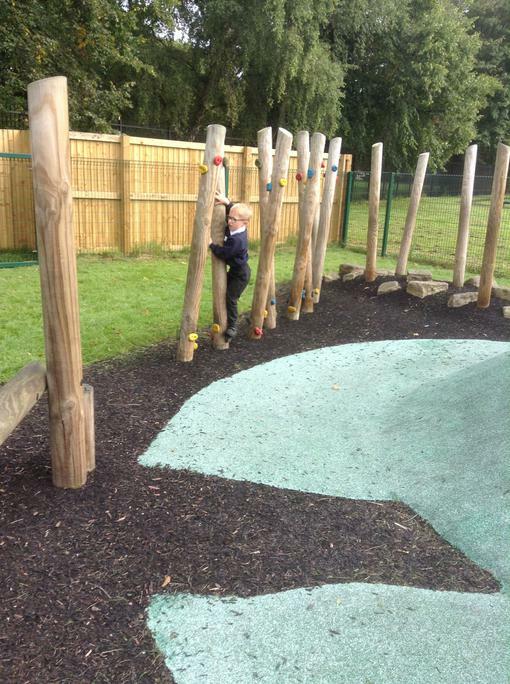 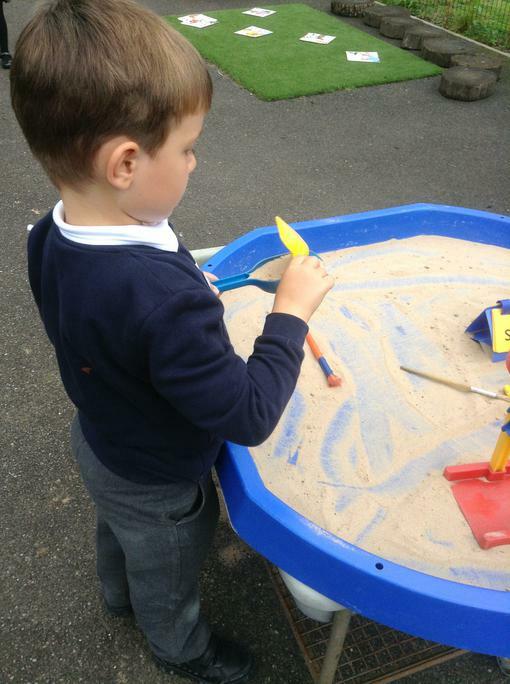 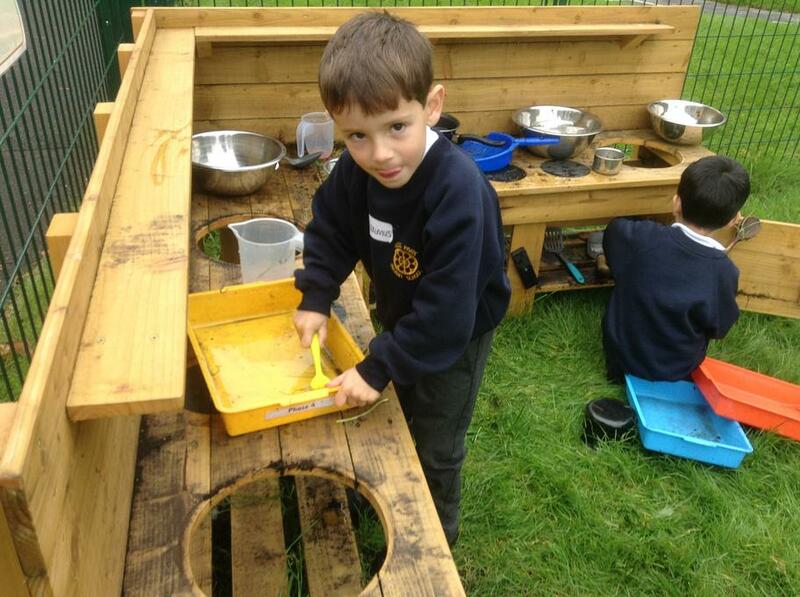 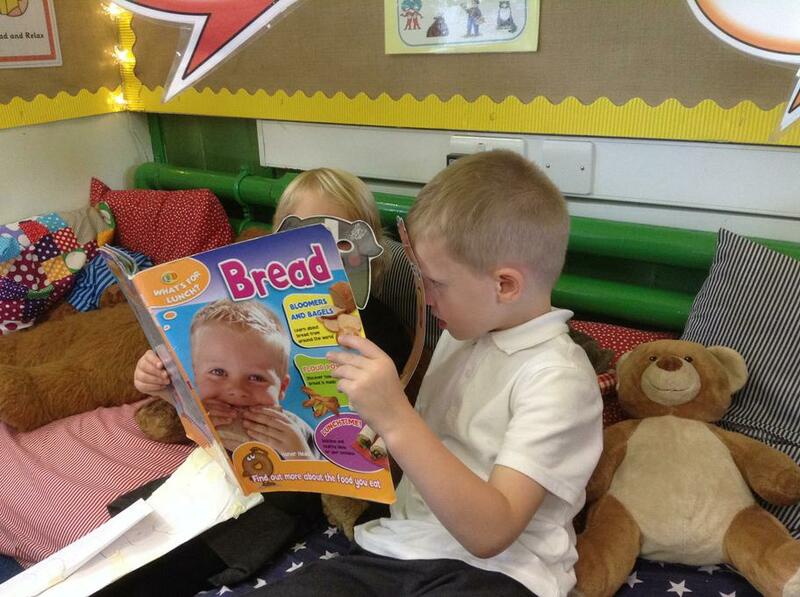 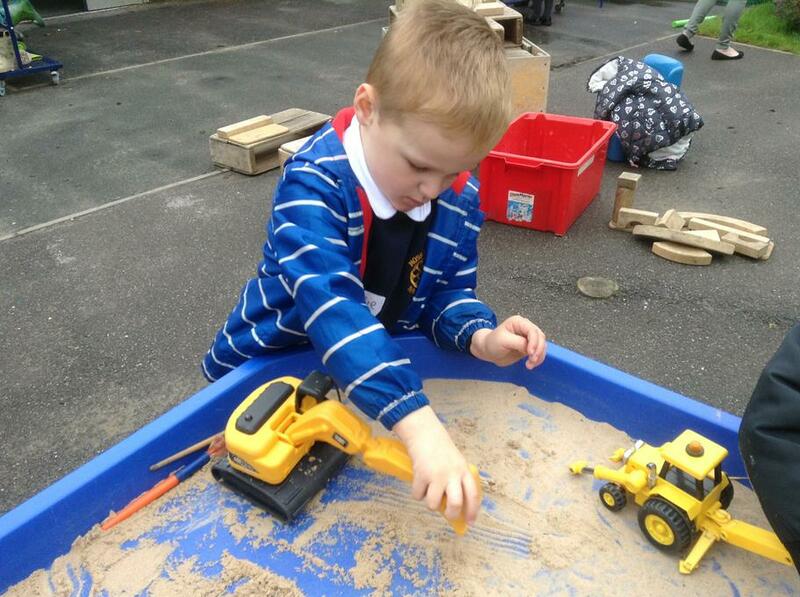 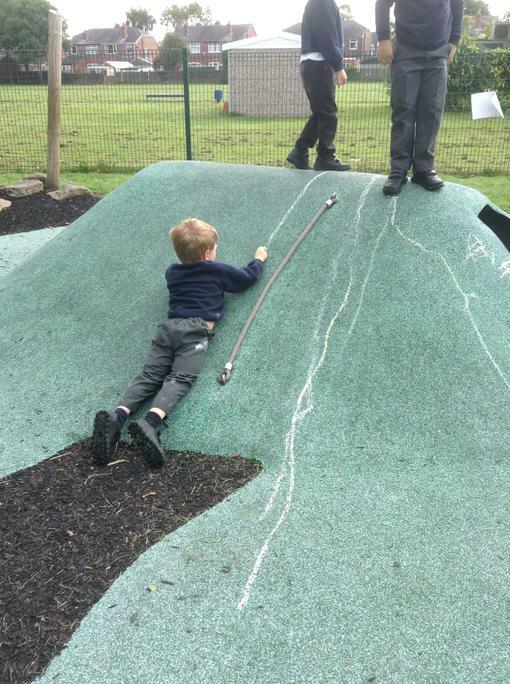 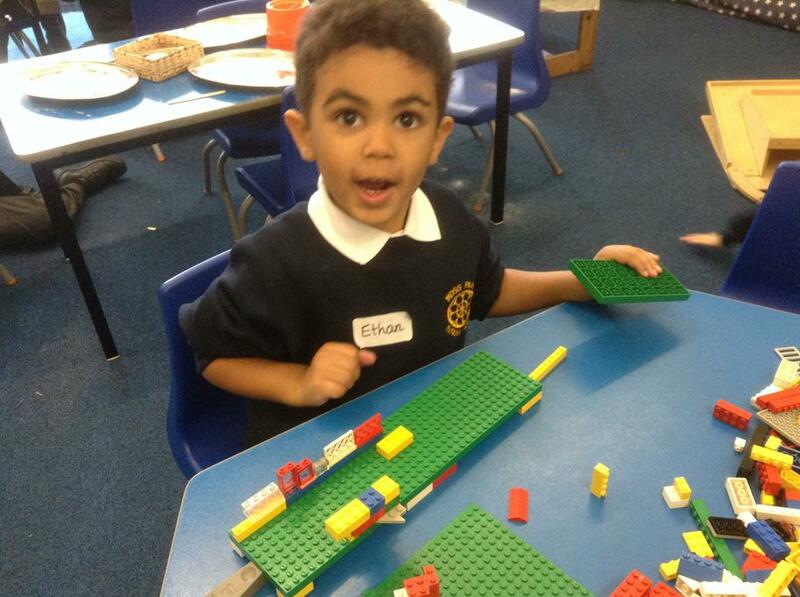 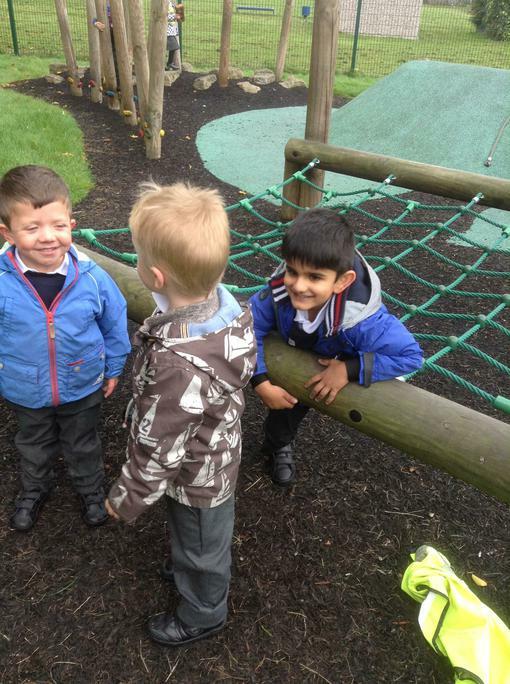 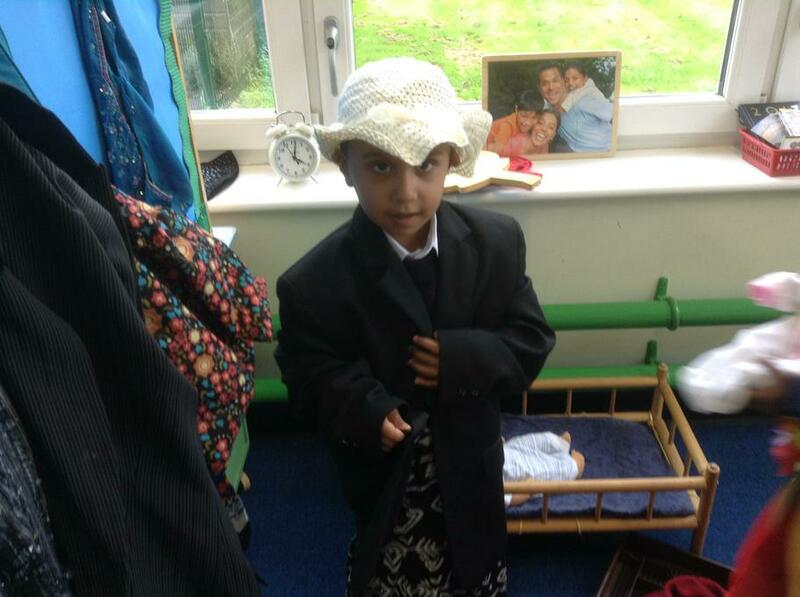 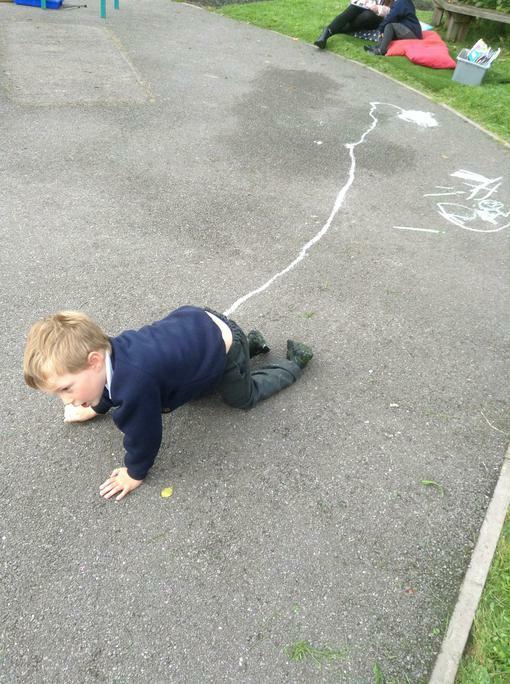 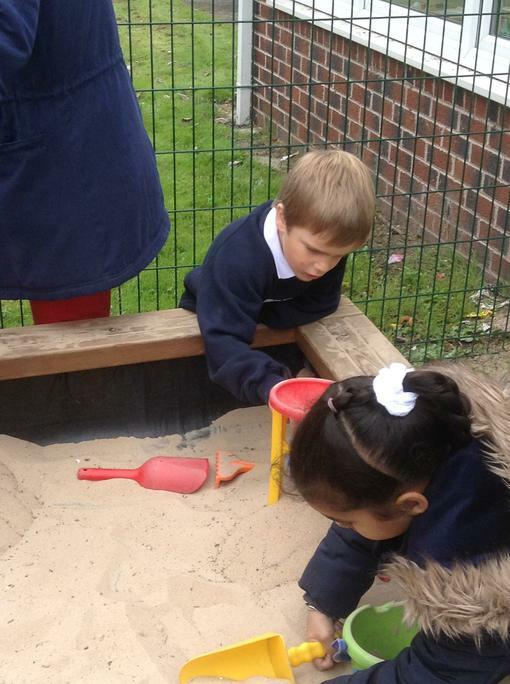 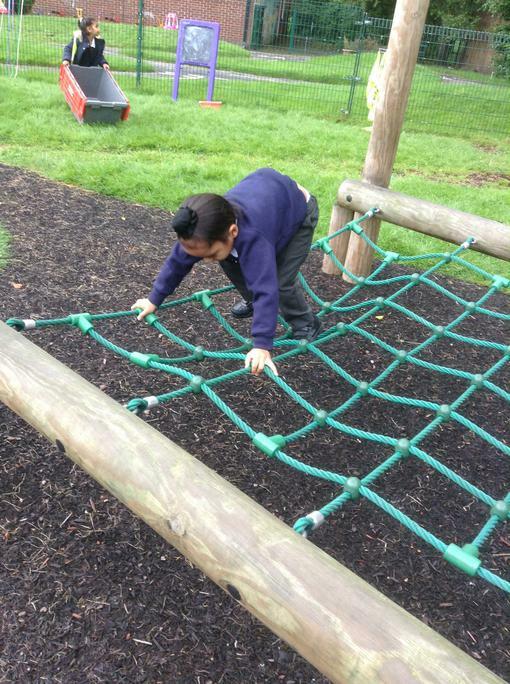 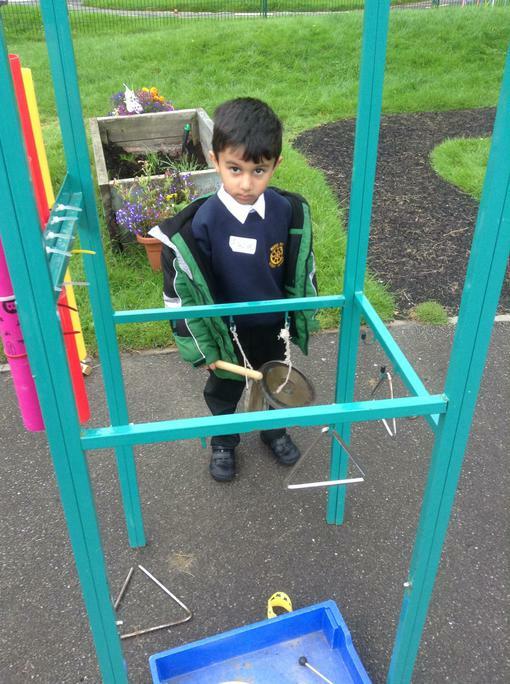 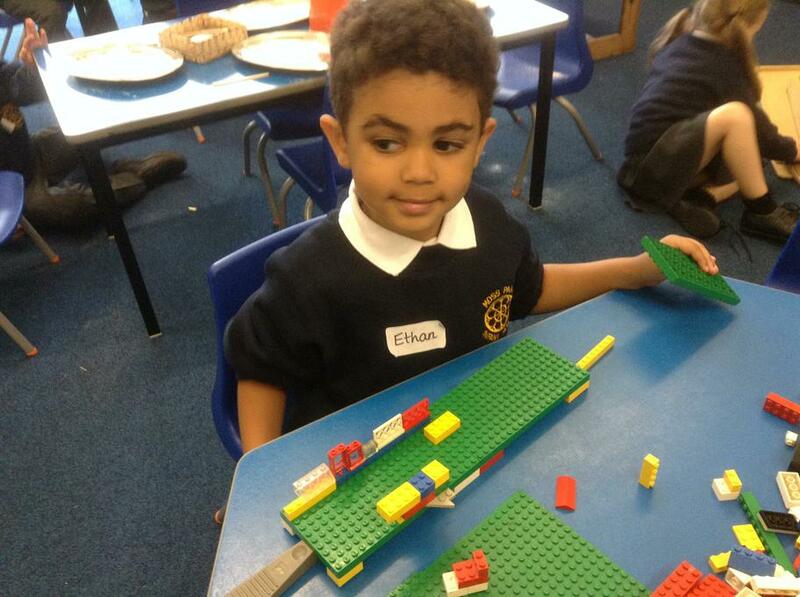 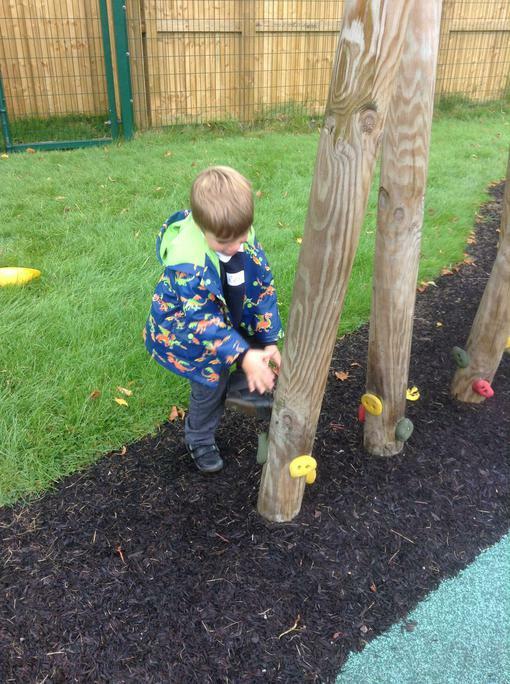 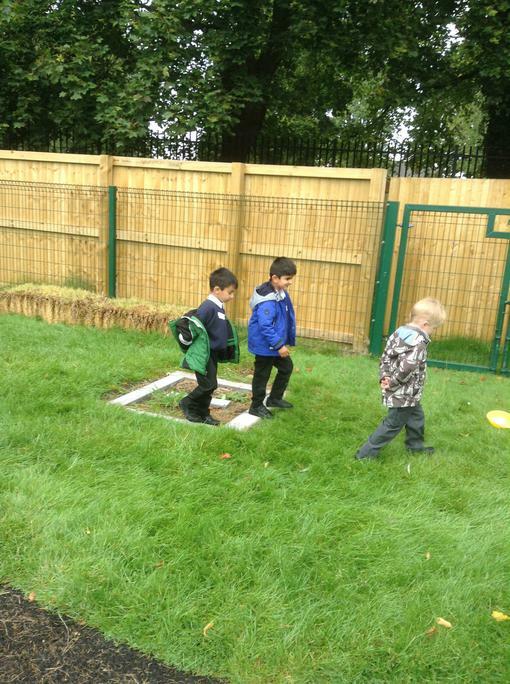 Well done to Robin for being chosen as our Learning Log child of the week for his super front cover picture. 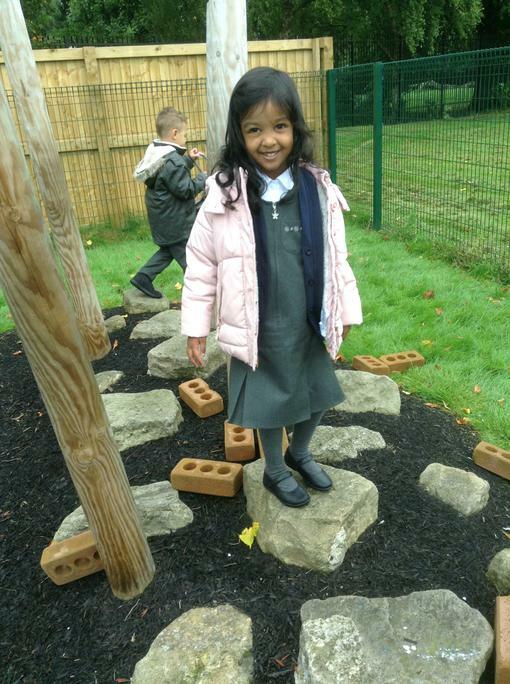 Our first VIP is Ammara! 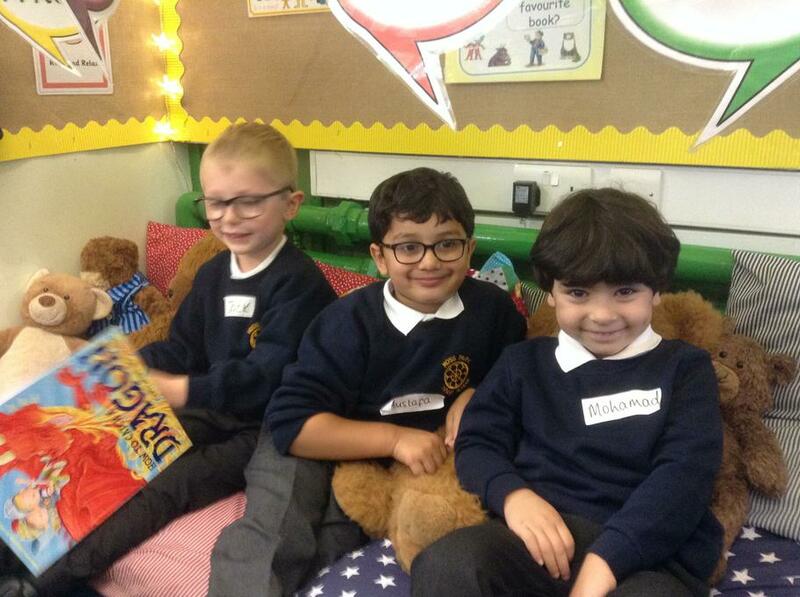 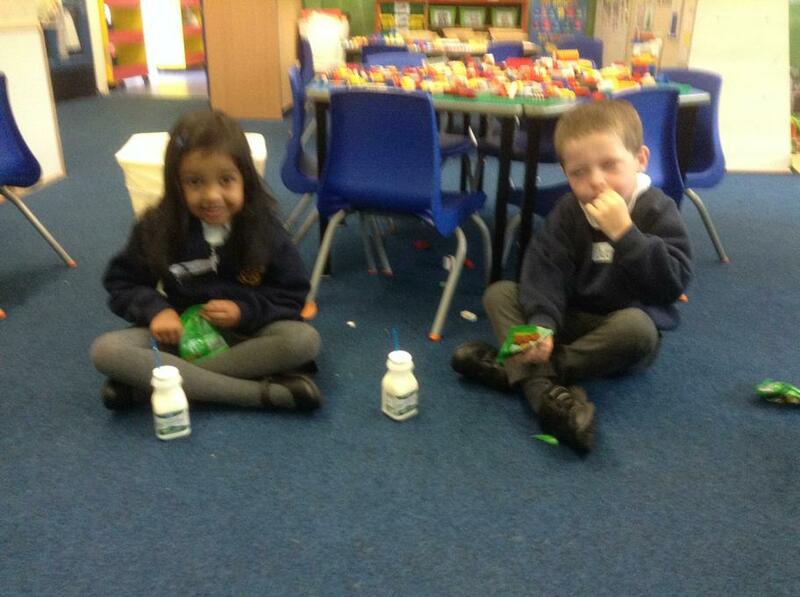 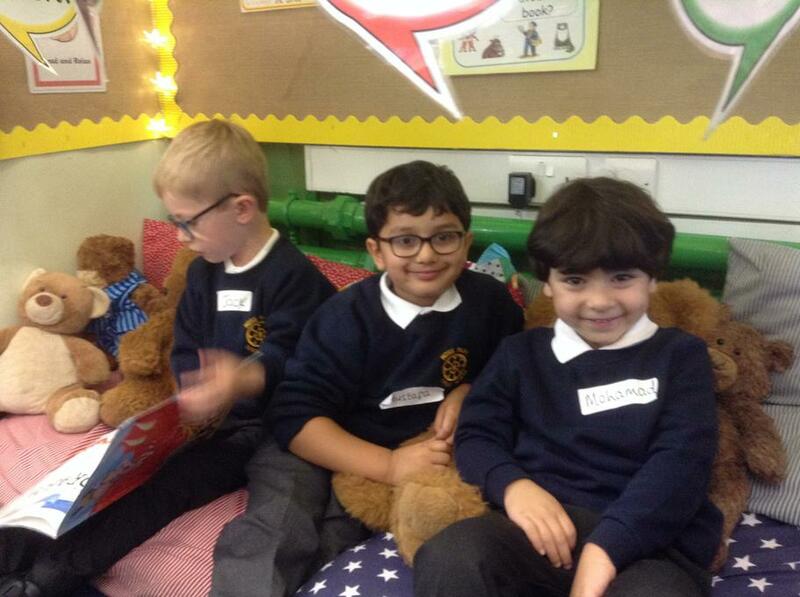 A very big well done to Dylan and Anam for being our first Superlearner and Child of the Week!!!! 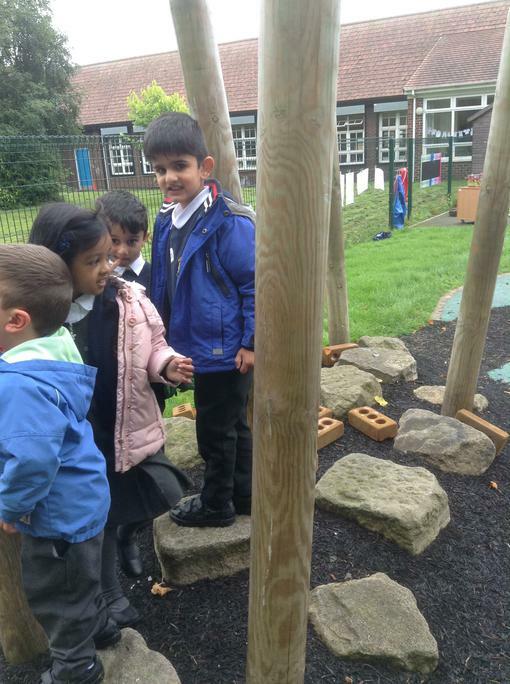 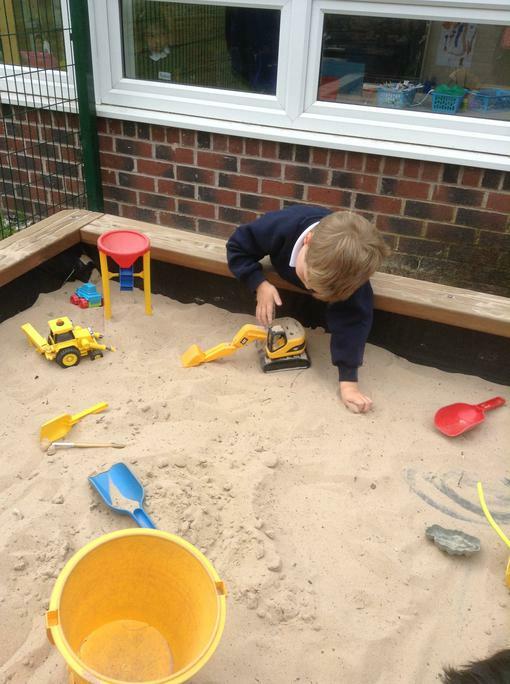 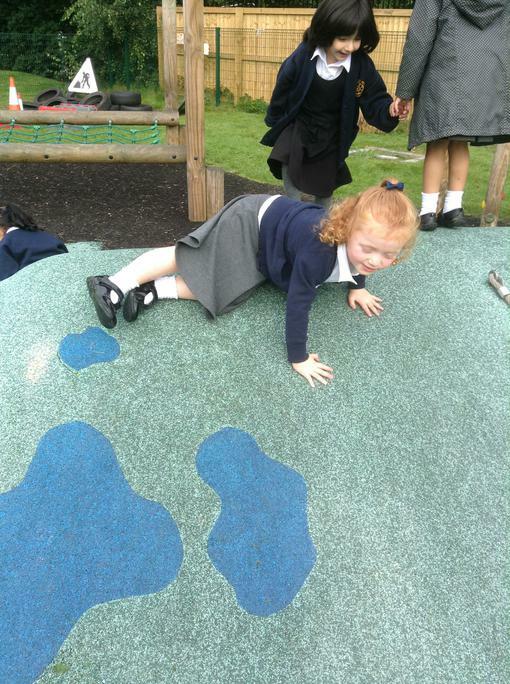 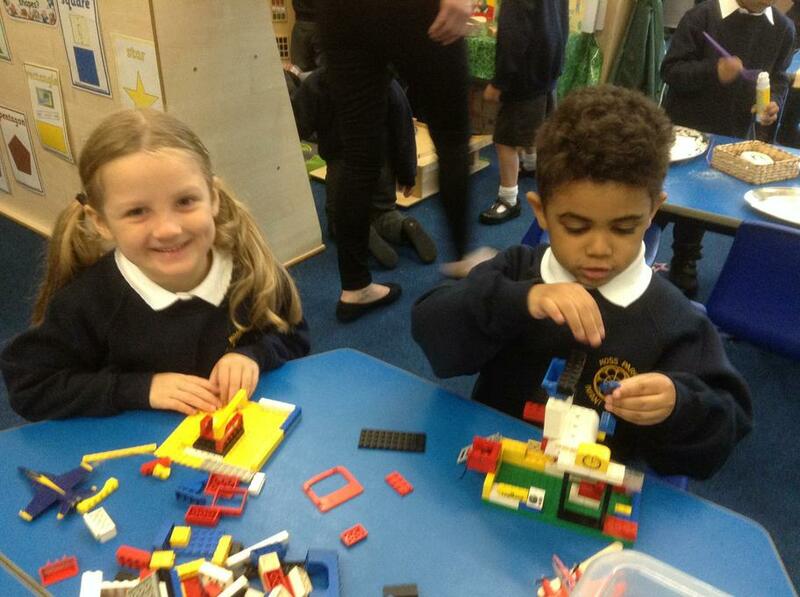 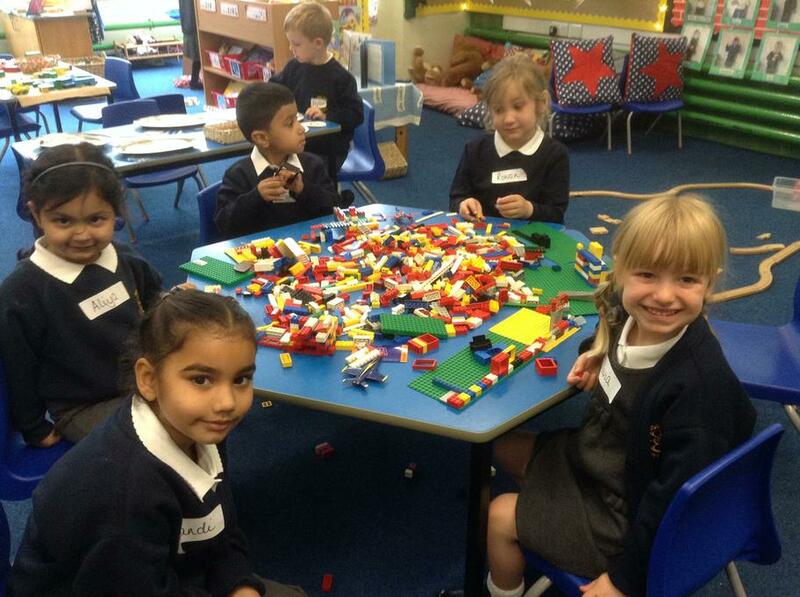 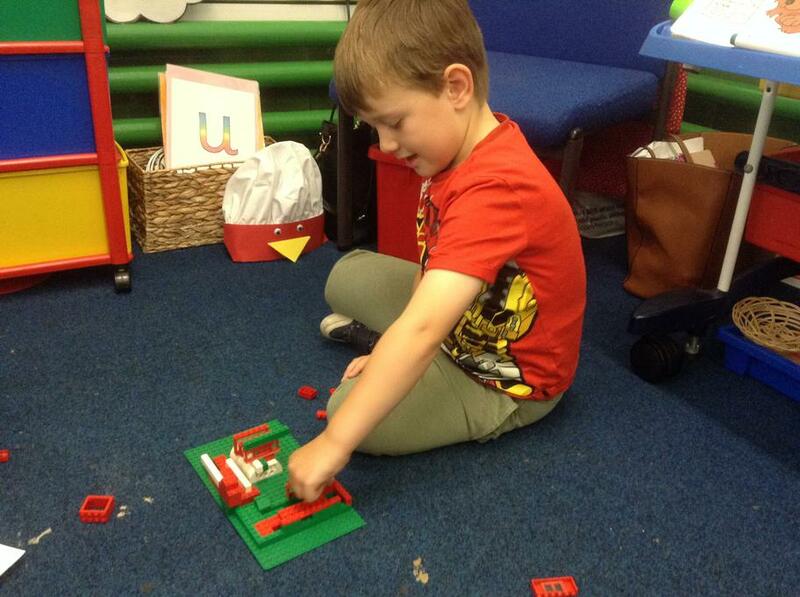 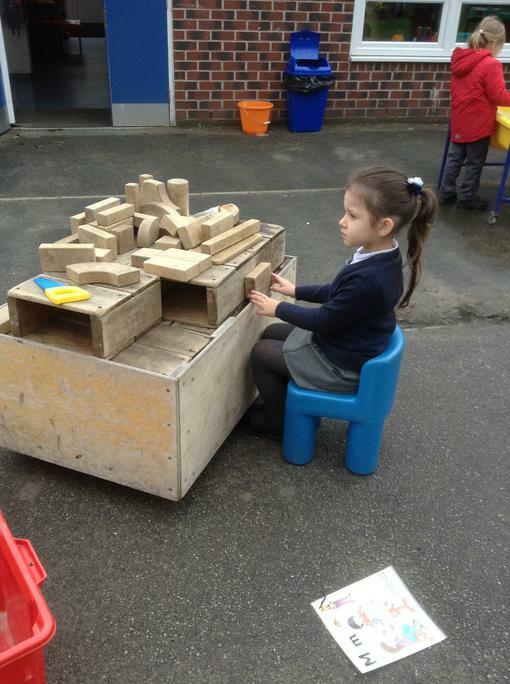 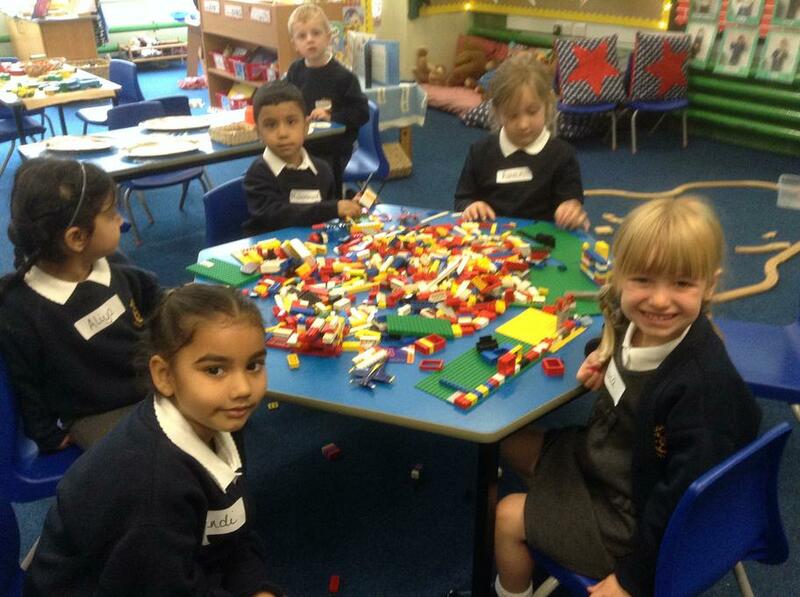 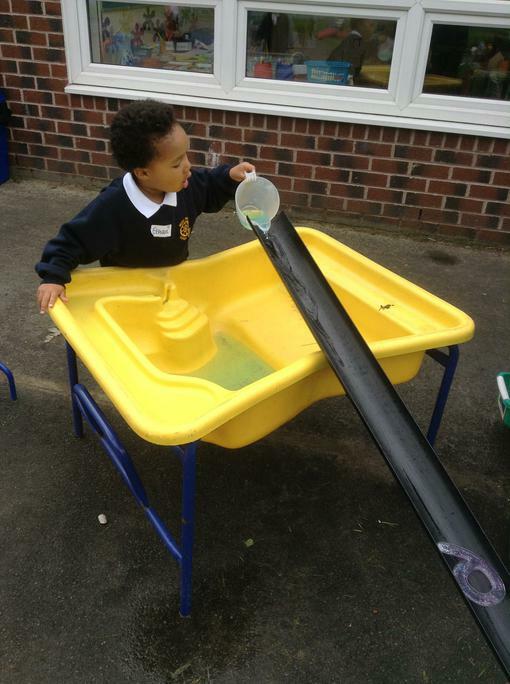 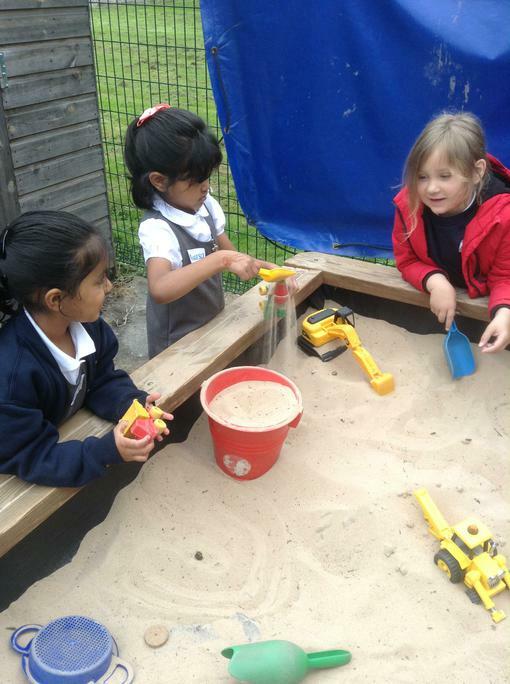 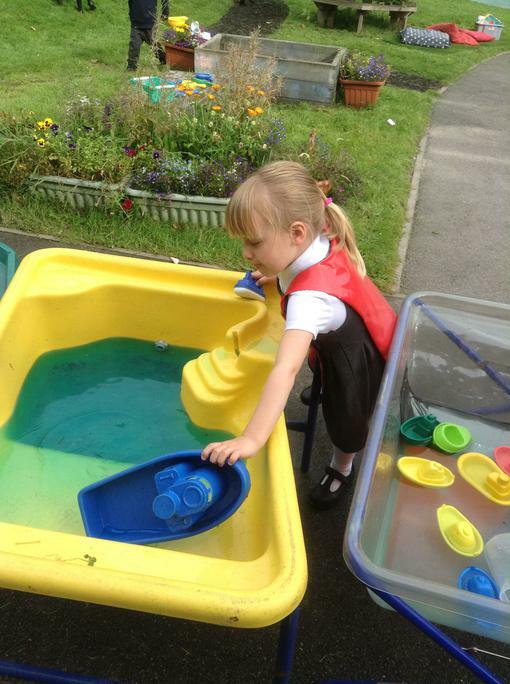 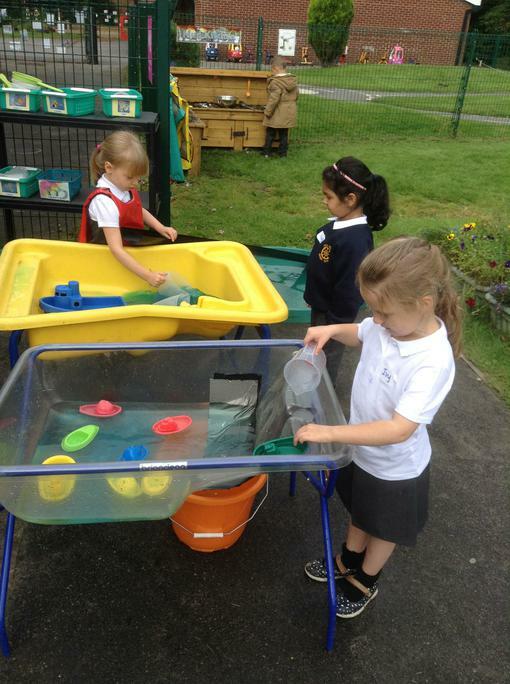 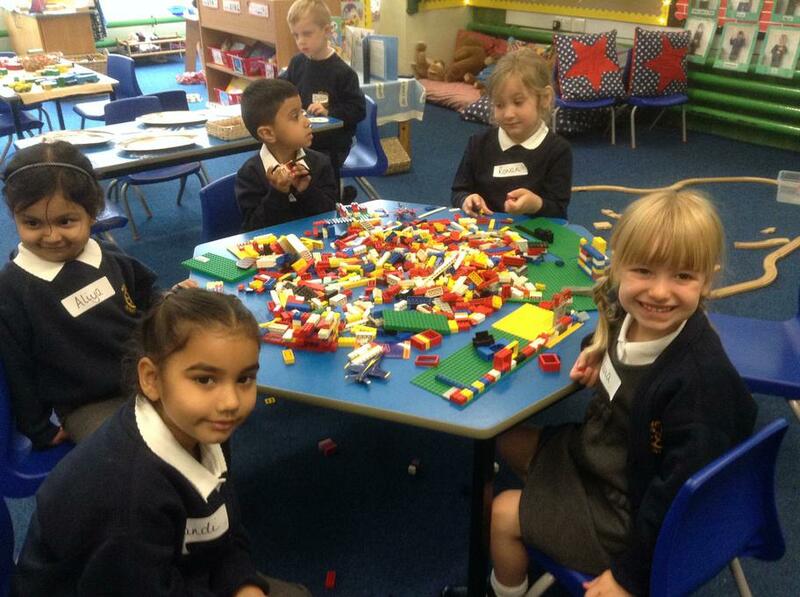 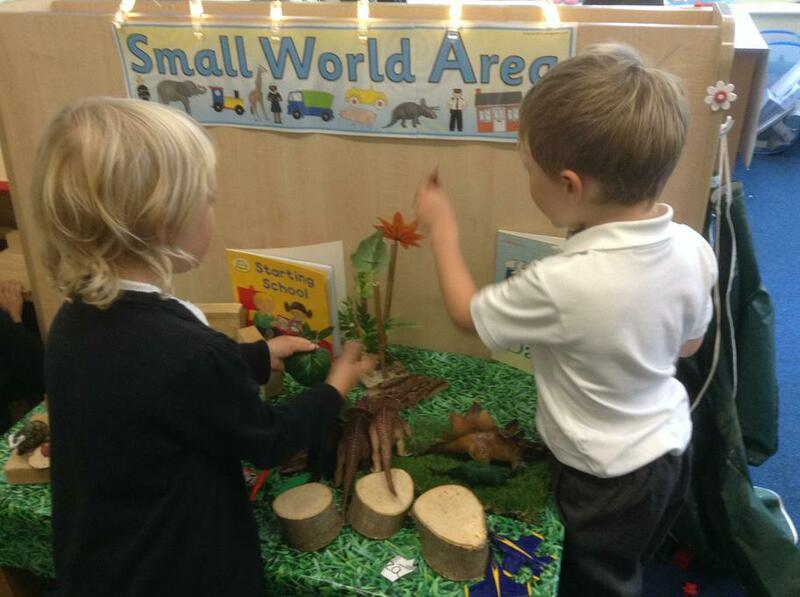 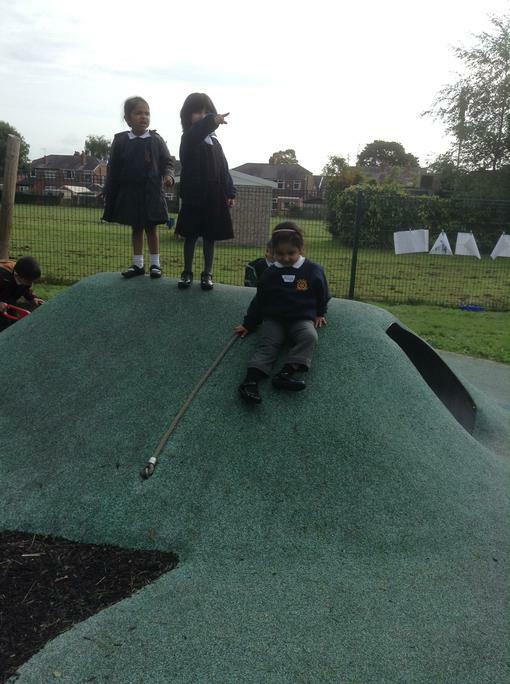 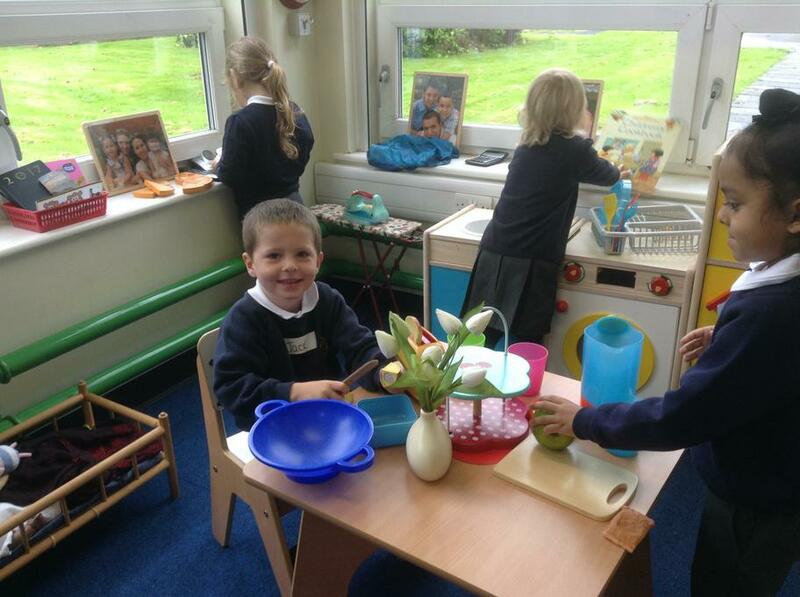 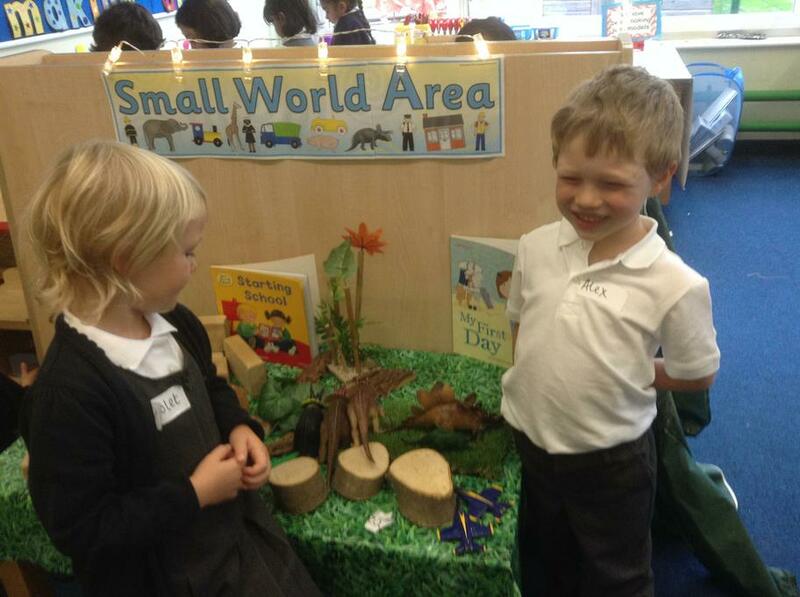 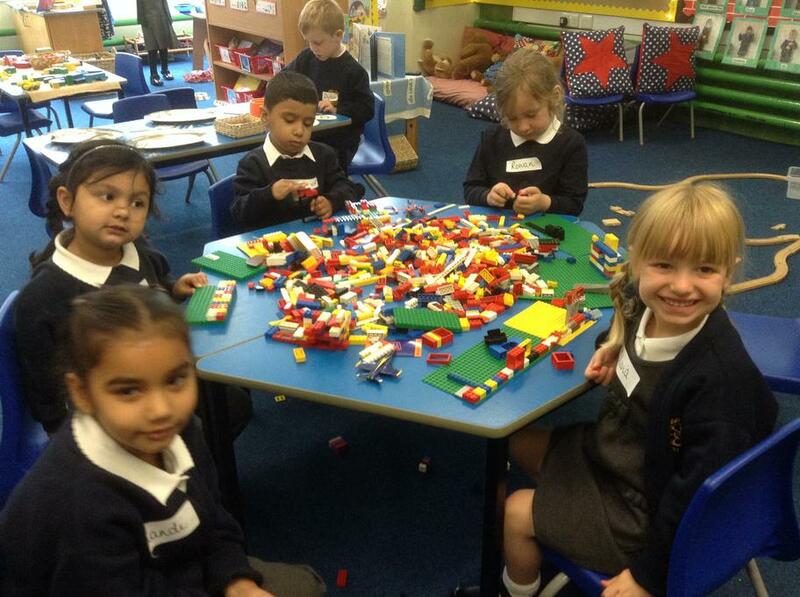 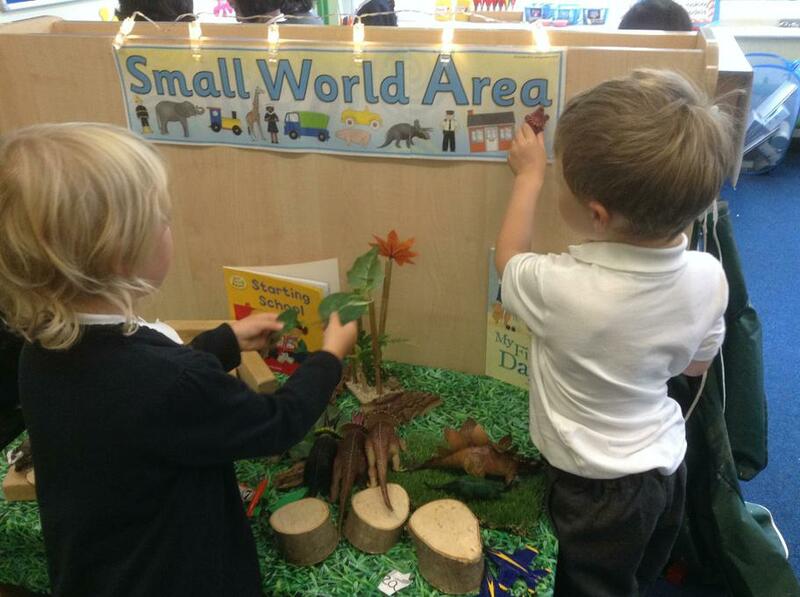 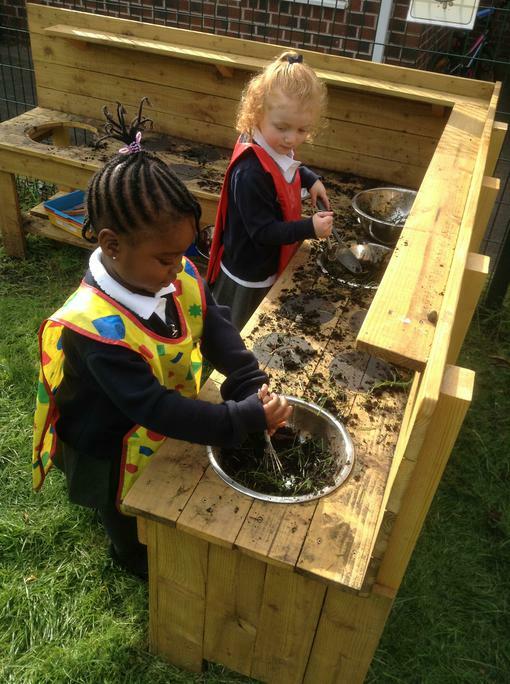 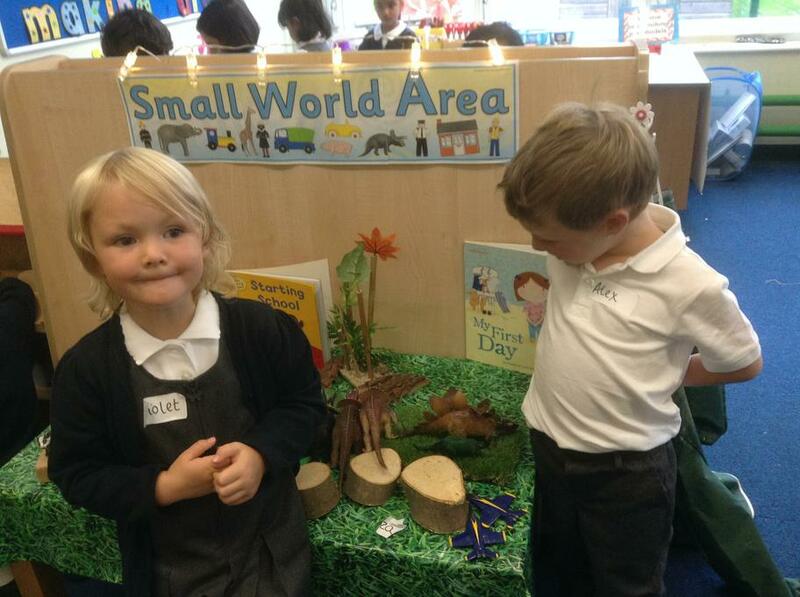 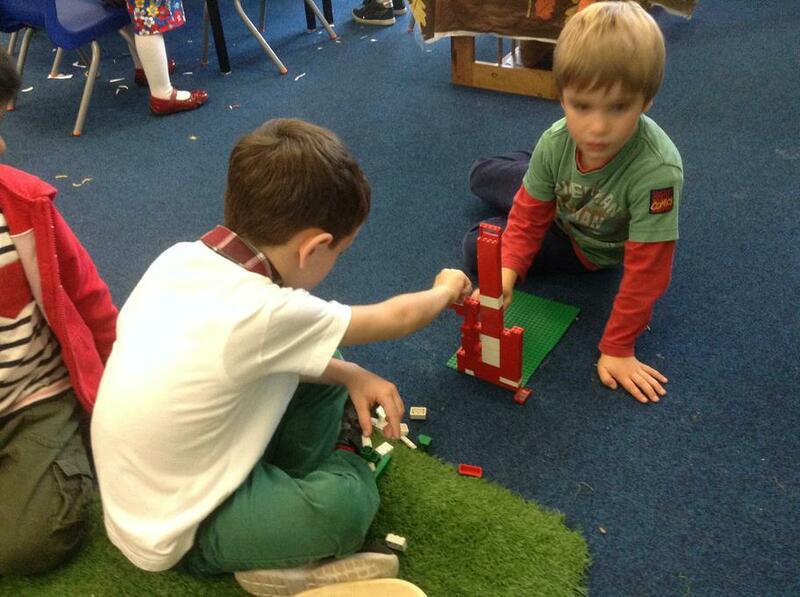 We have played with so many toys and in lots of different areas - the home corner, our reading area, the creative area, construction and small world.